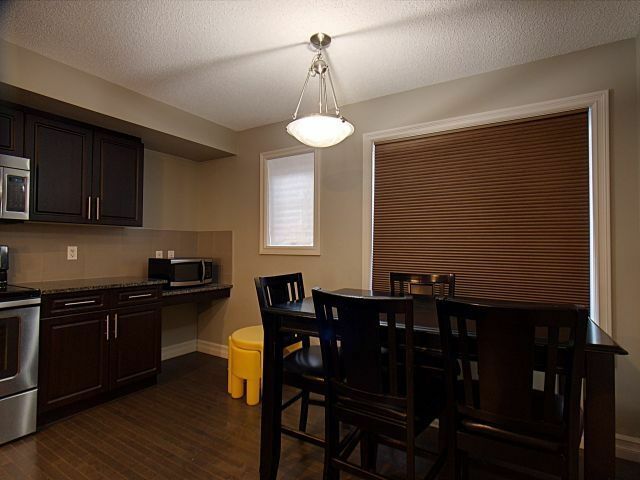 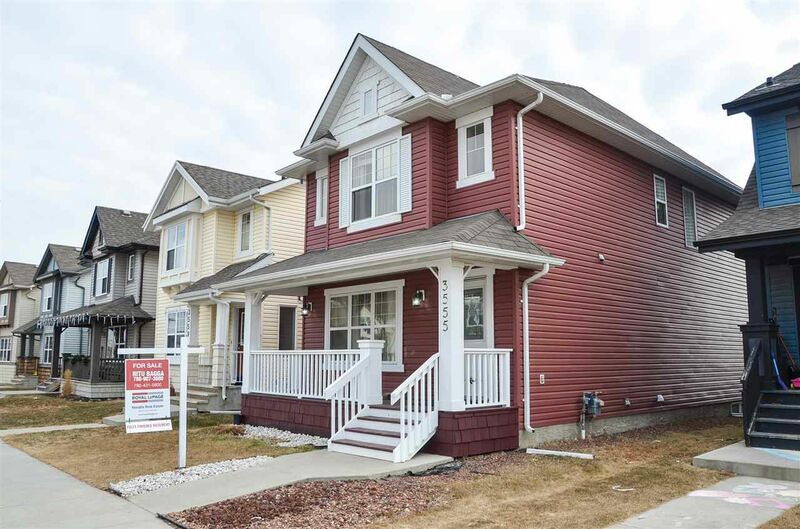 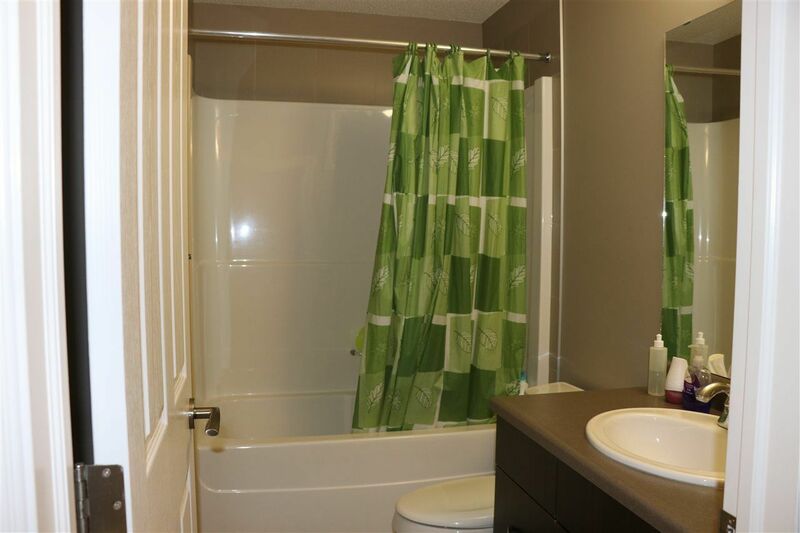 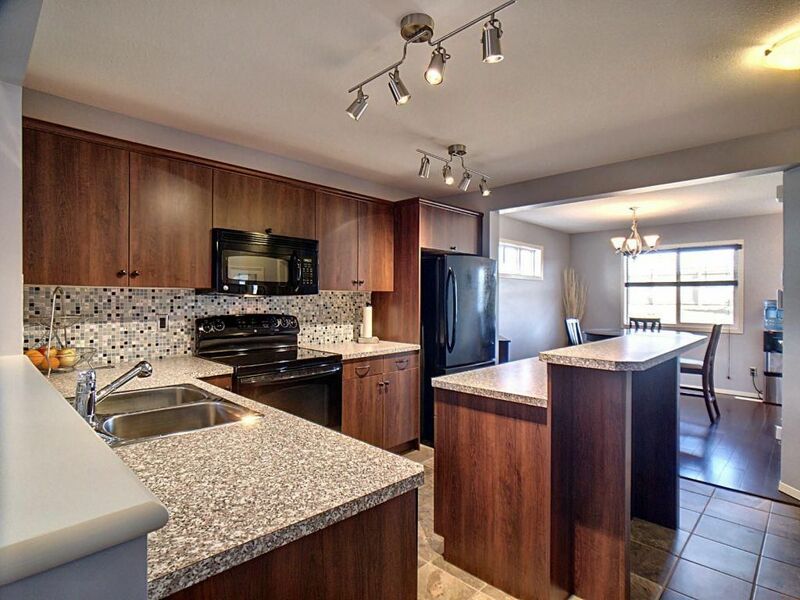 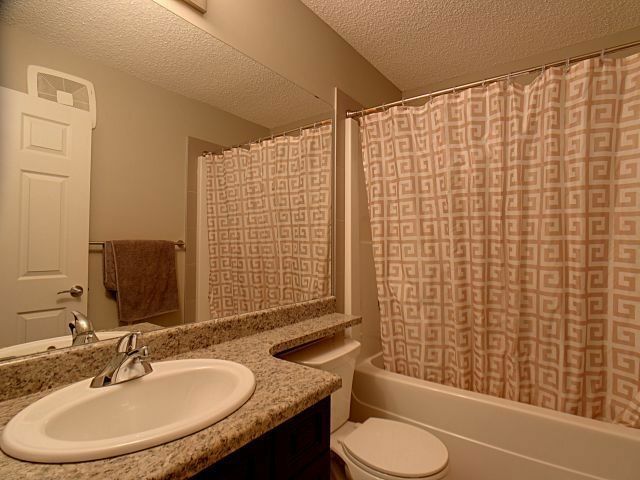 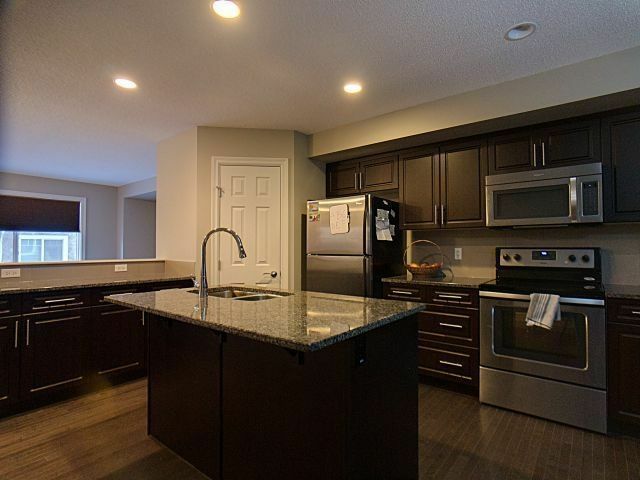 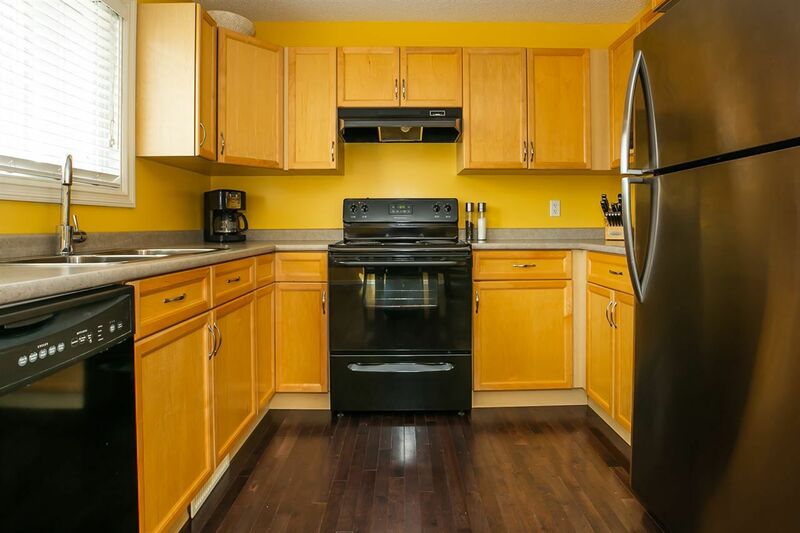 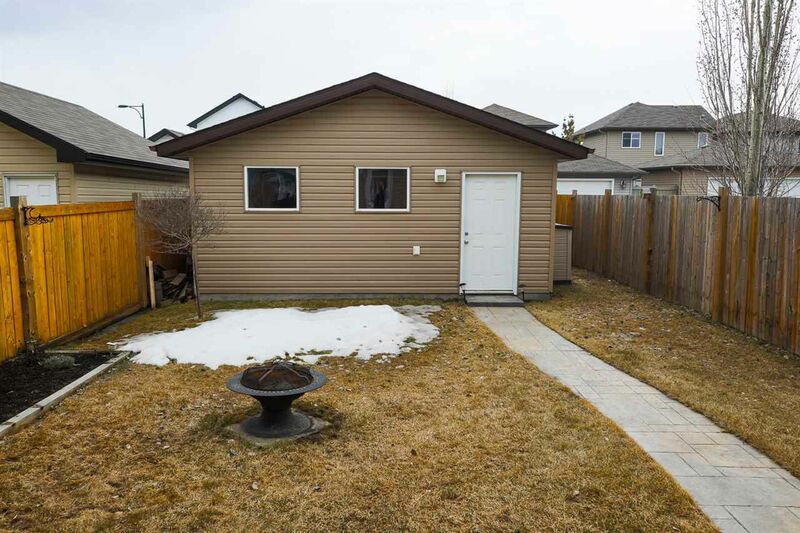 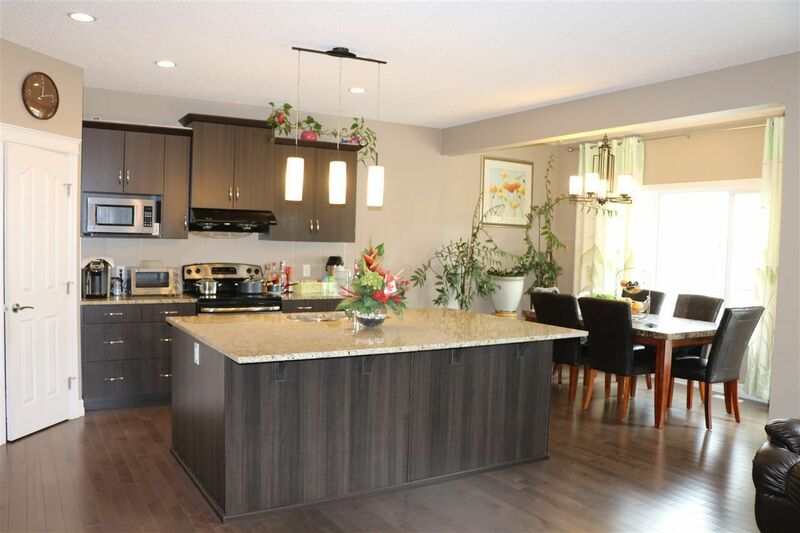 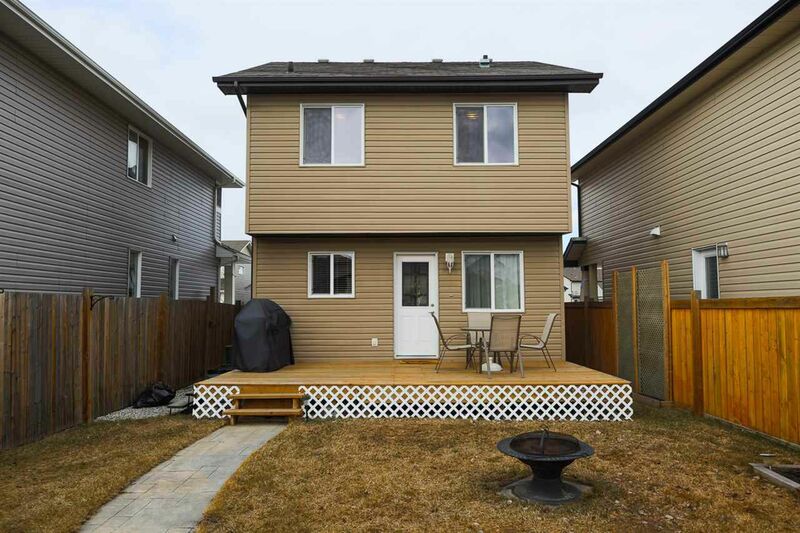 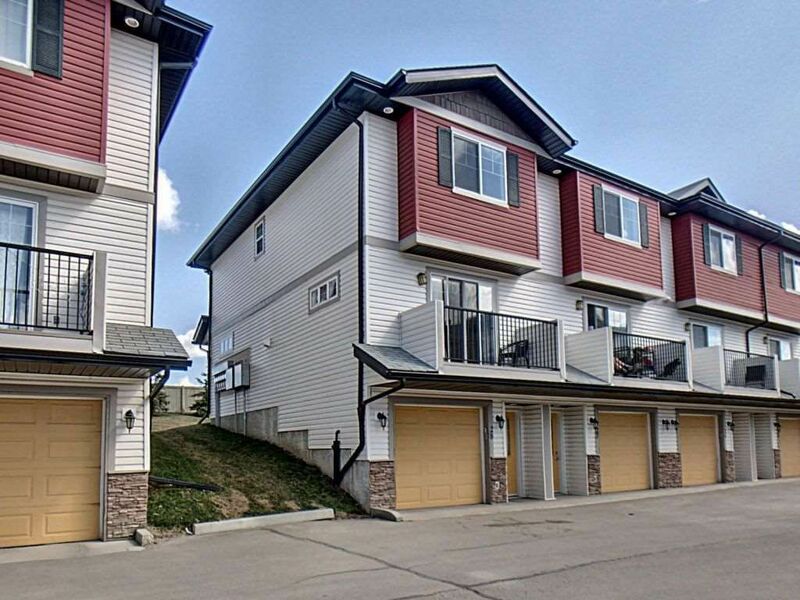 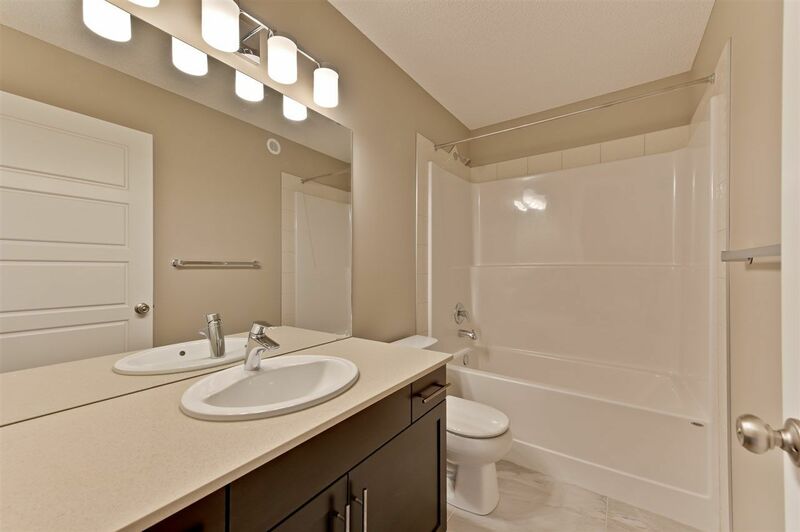 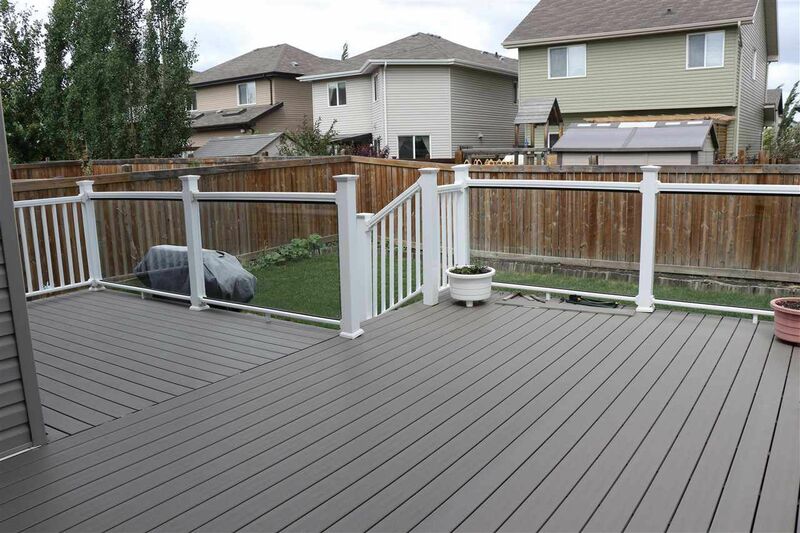 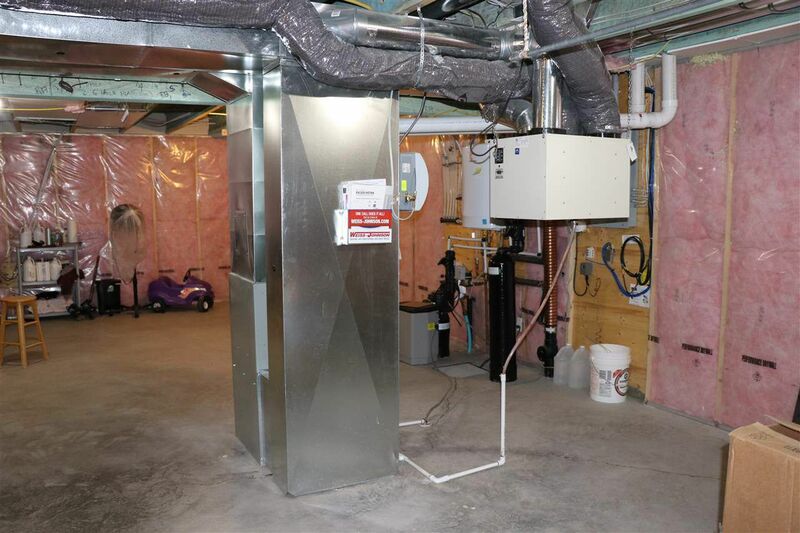 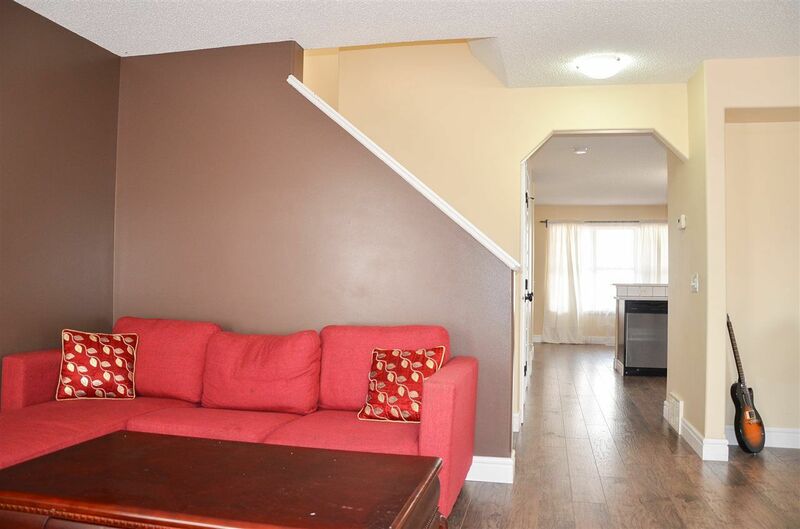 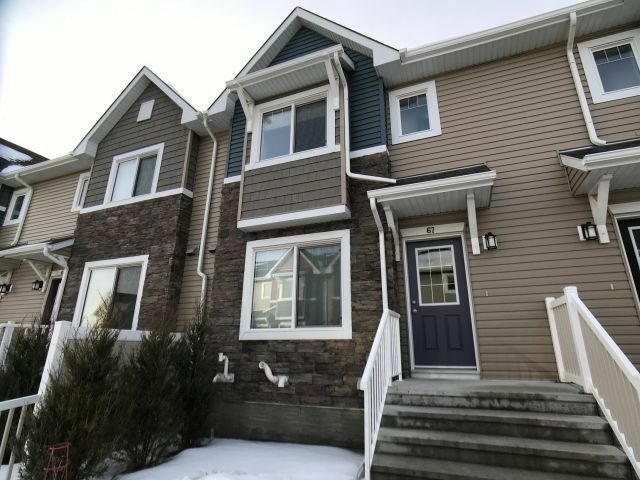 Located in the Meadows Area, Tamarack is bounded by Maple on 17 Street and Wild Rose in southeast Edmonton. 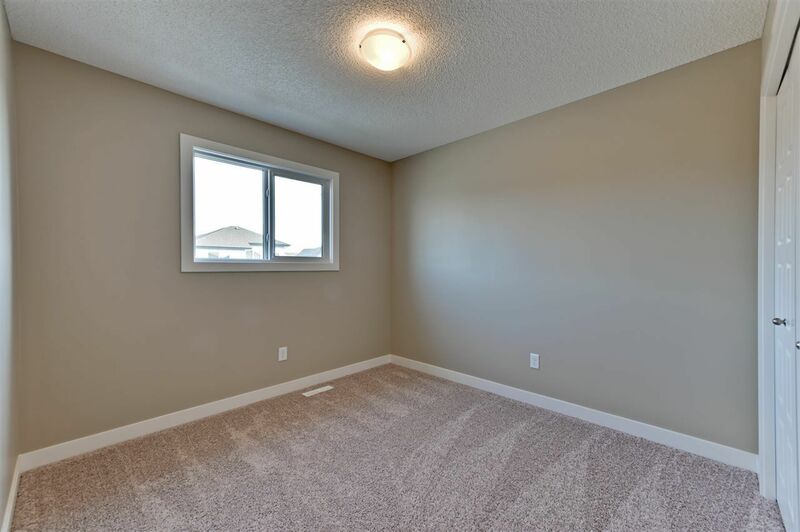 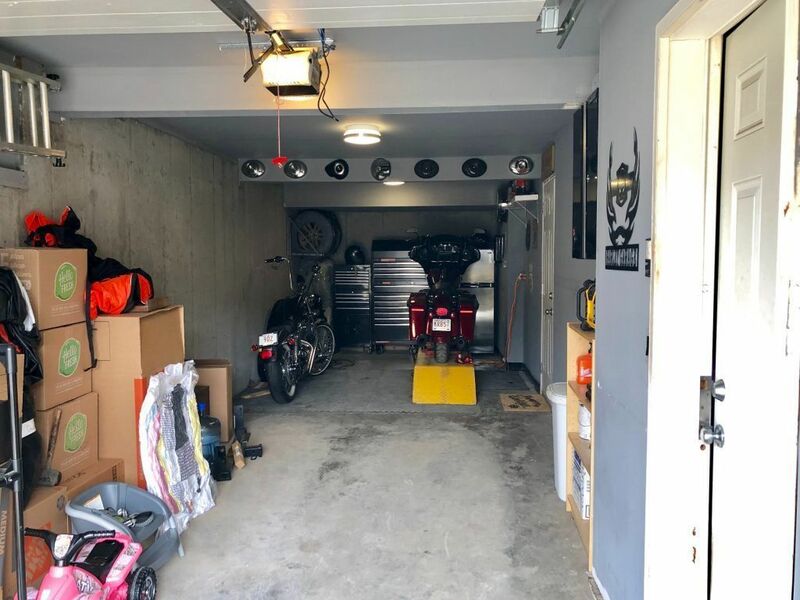 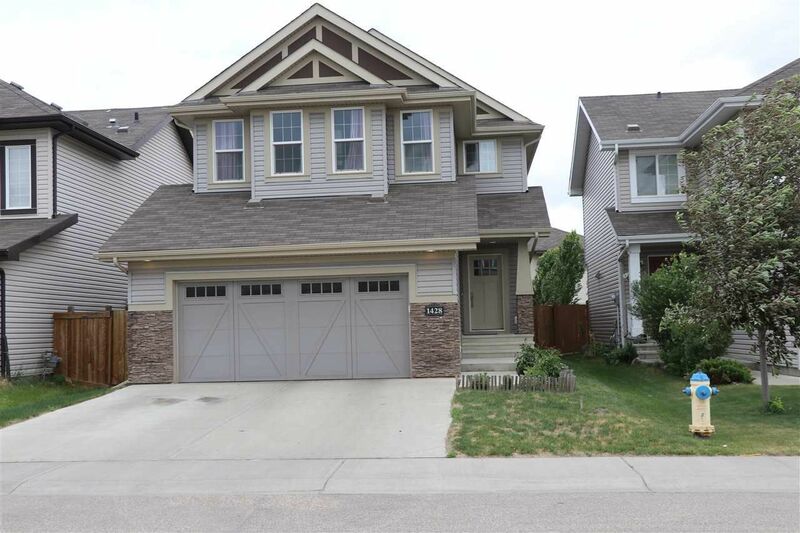 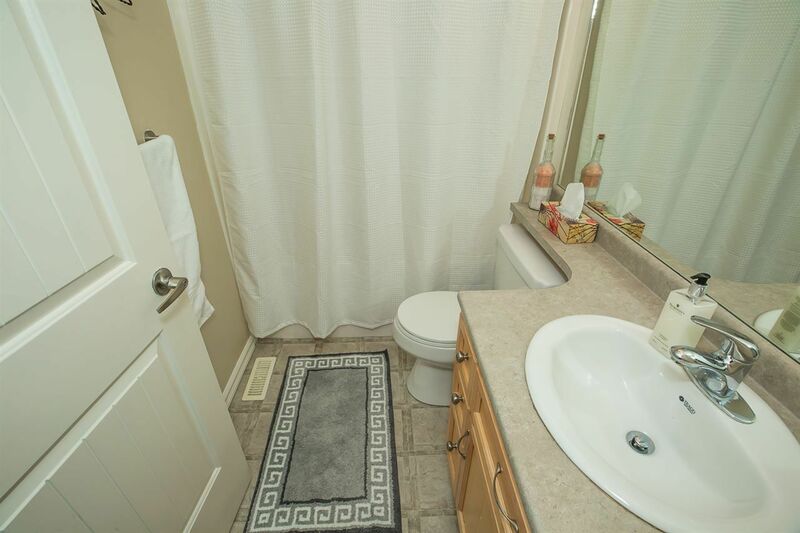 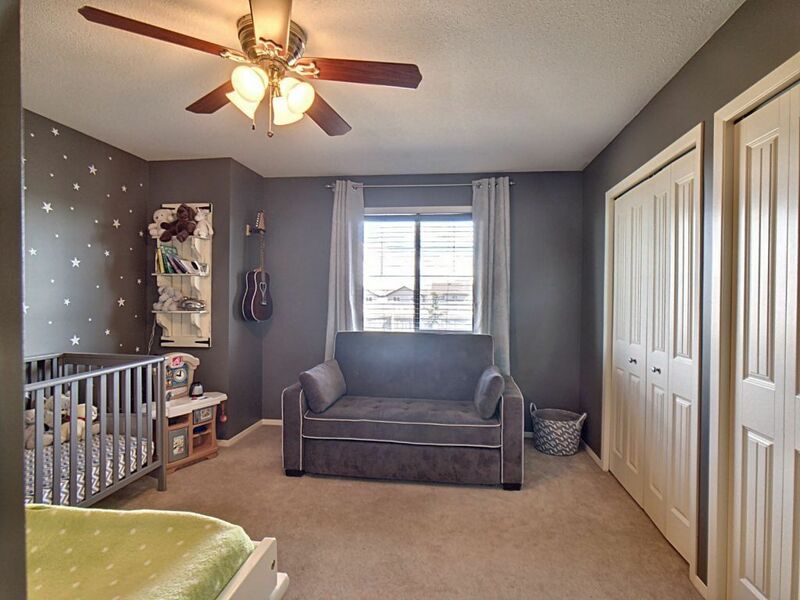 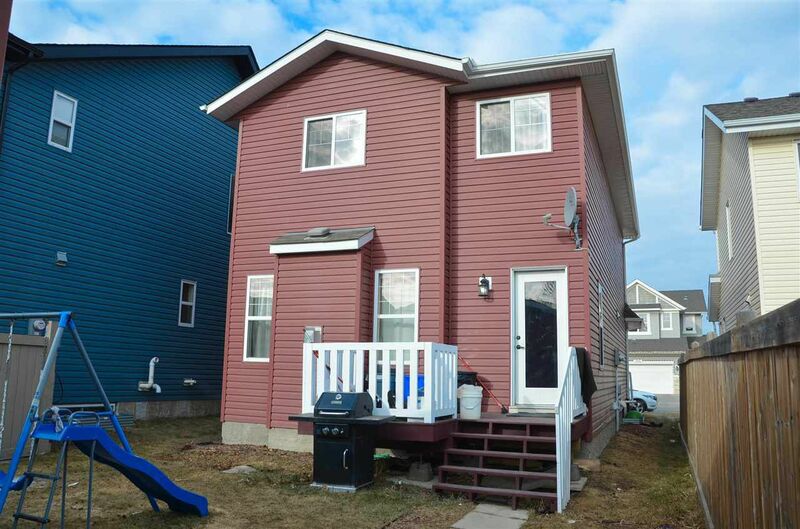 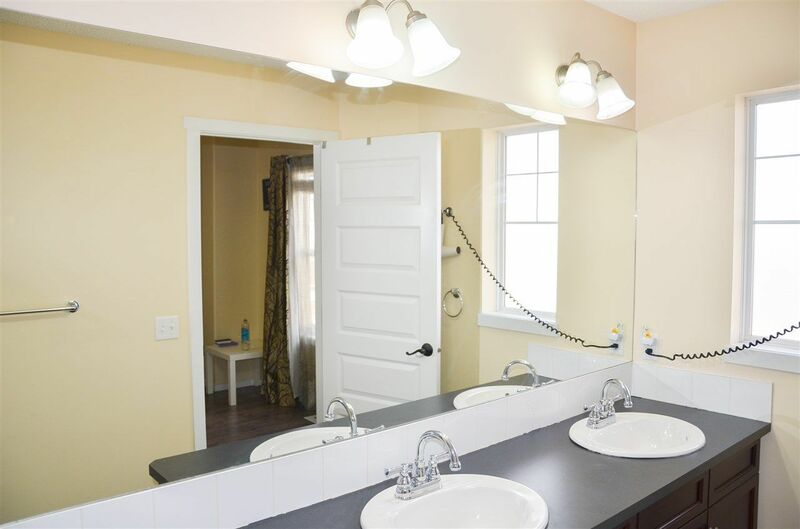 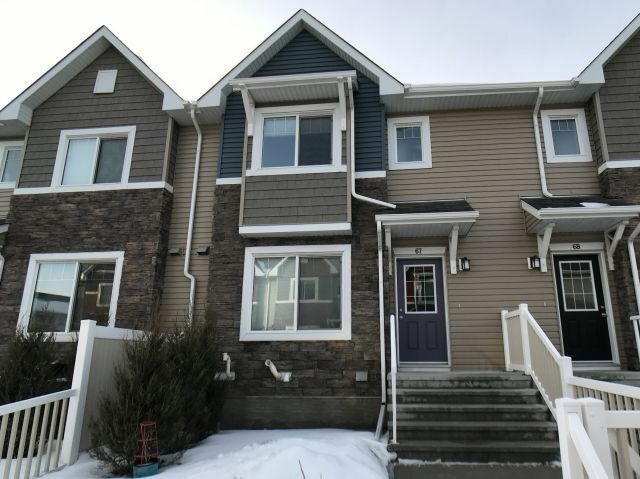 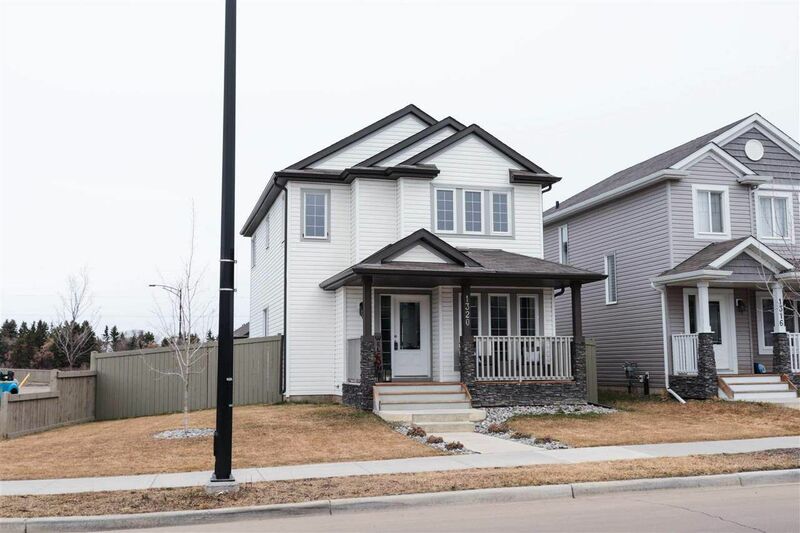 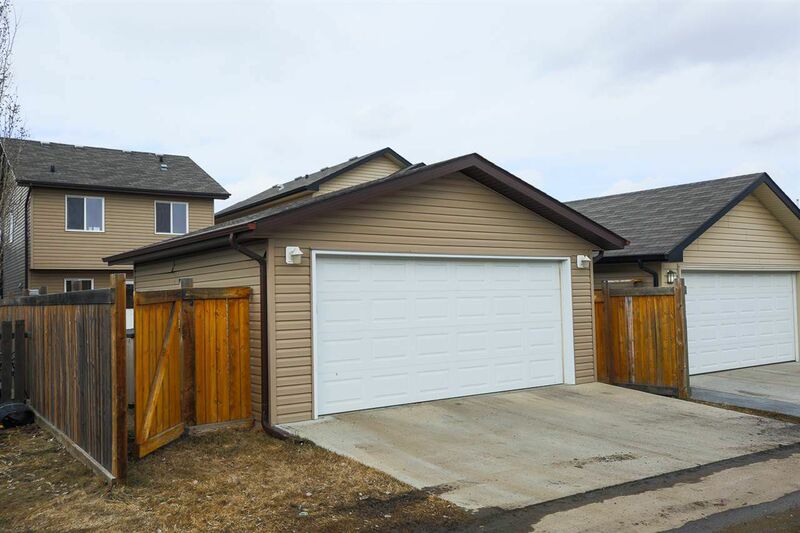 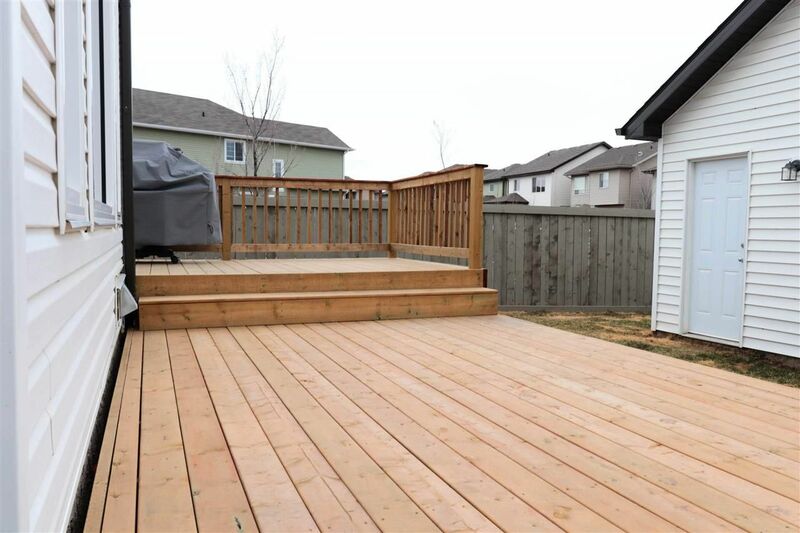 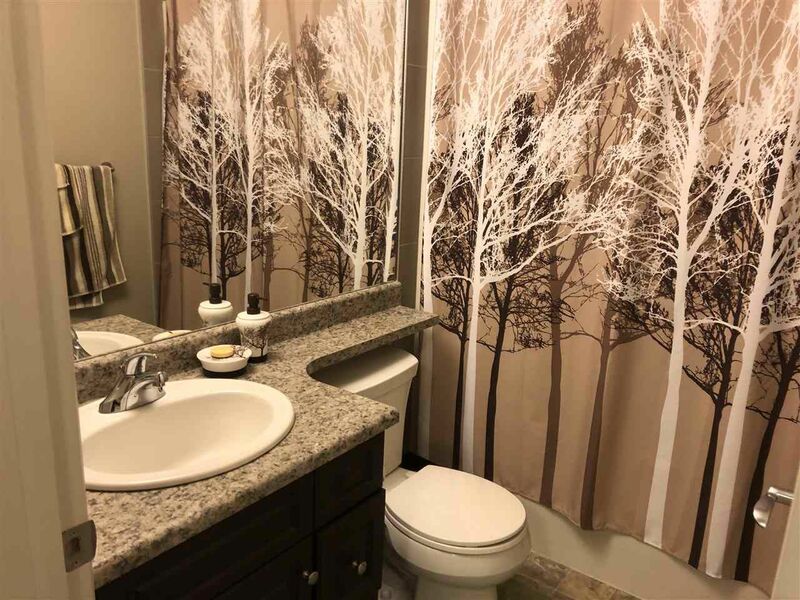 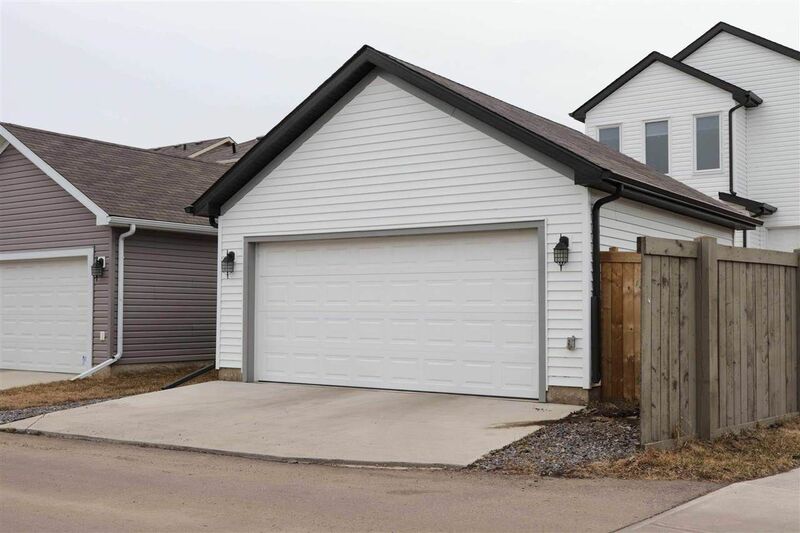 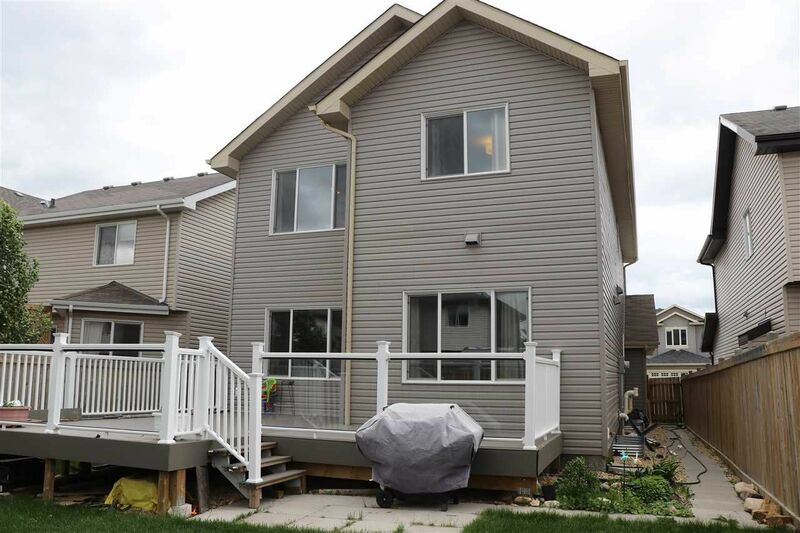 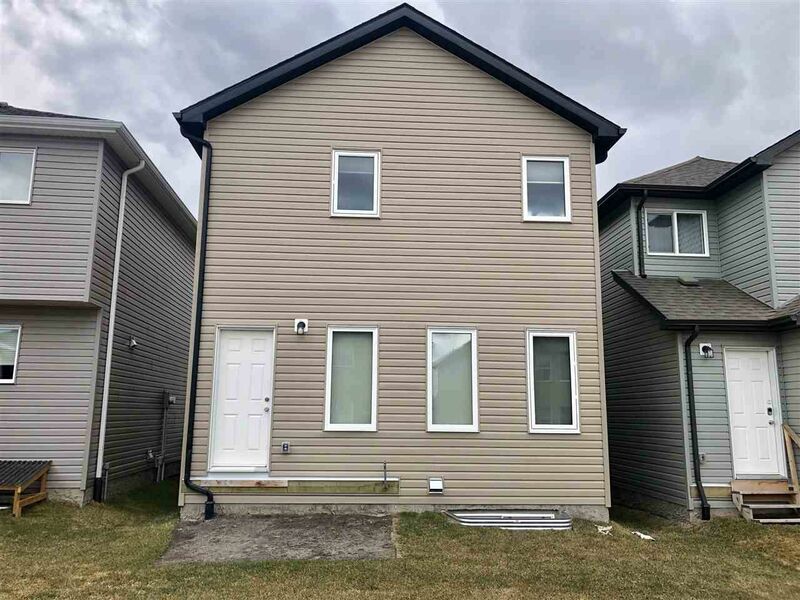 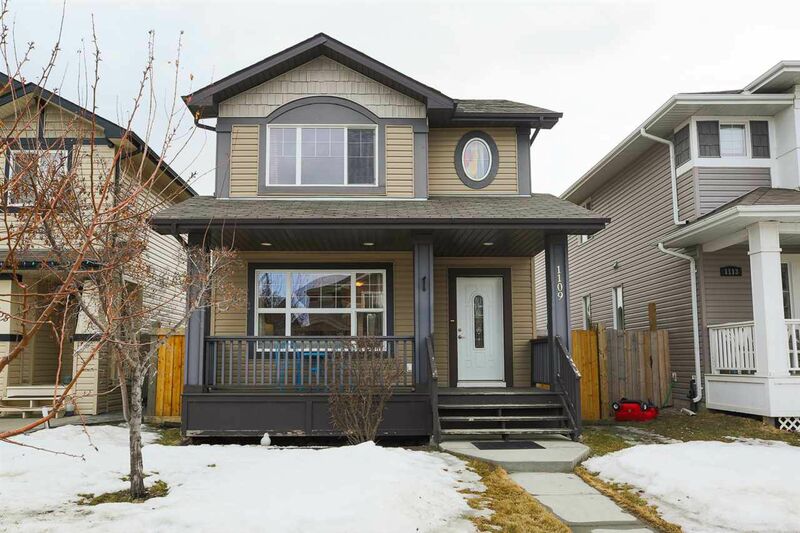 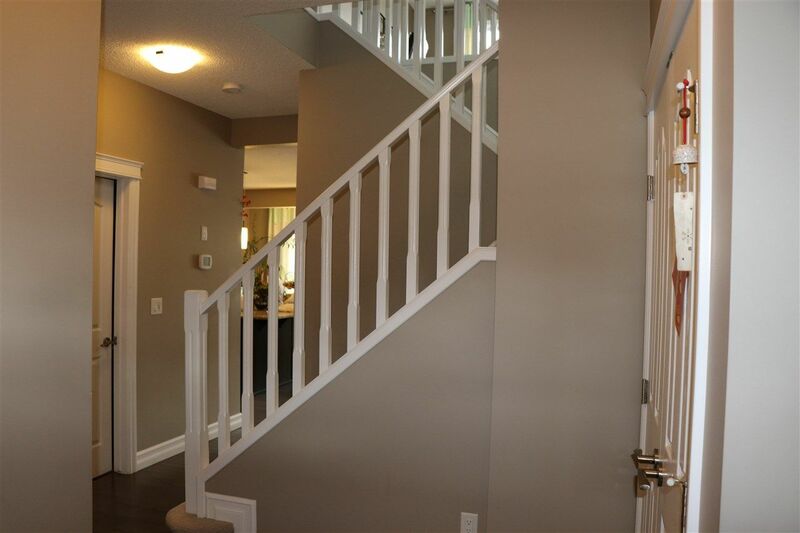 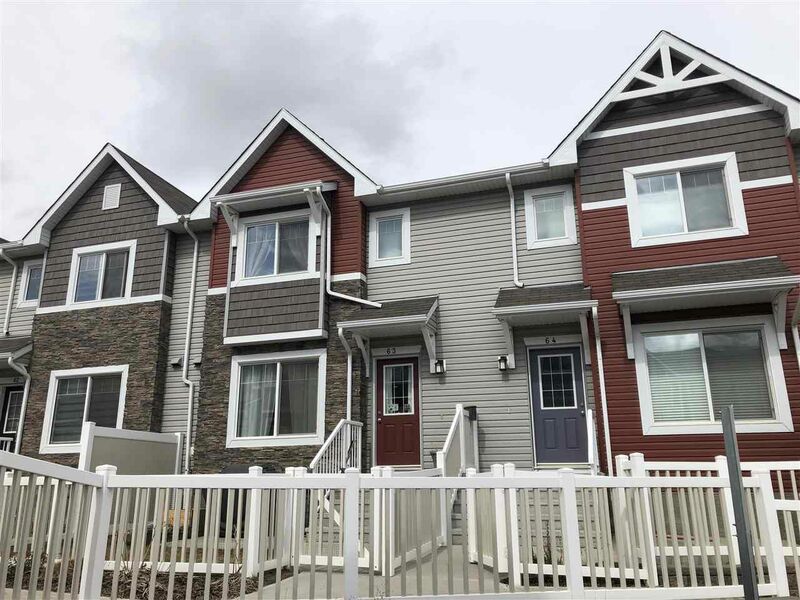 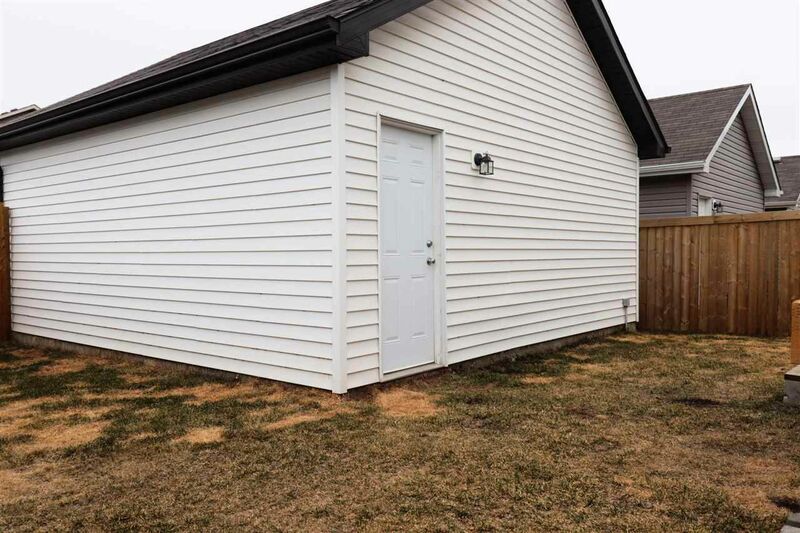 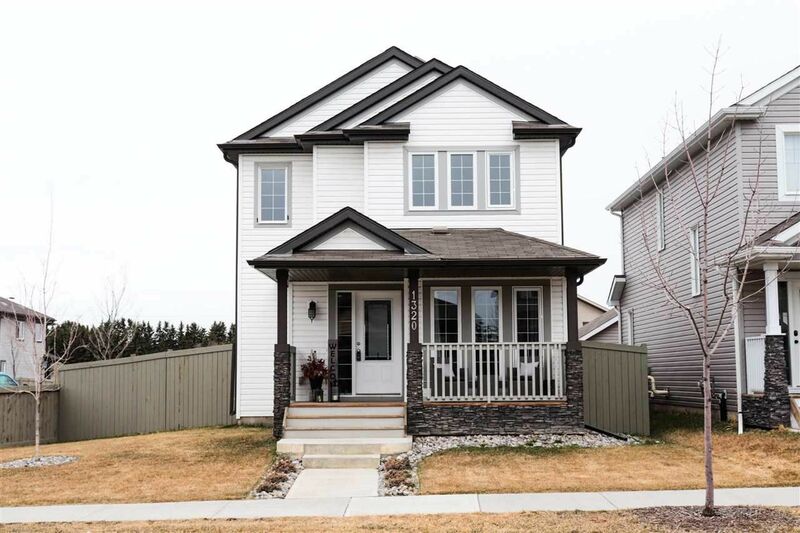 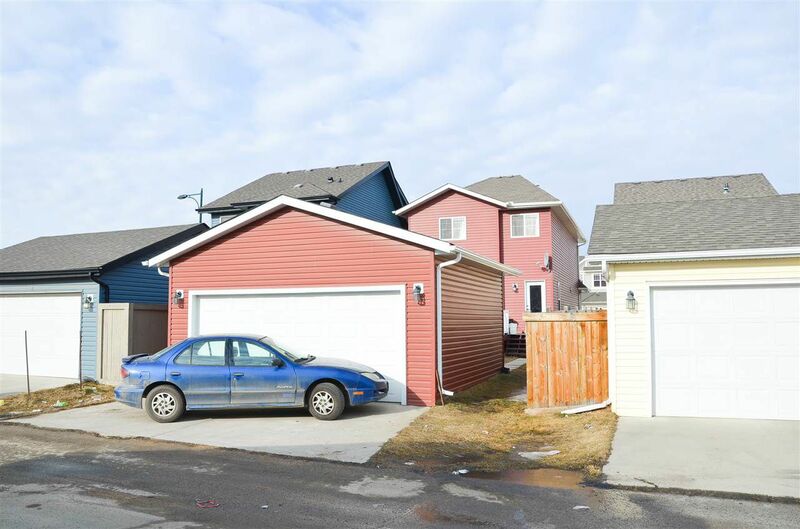 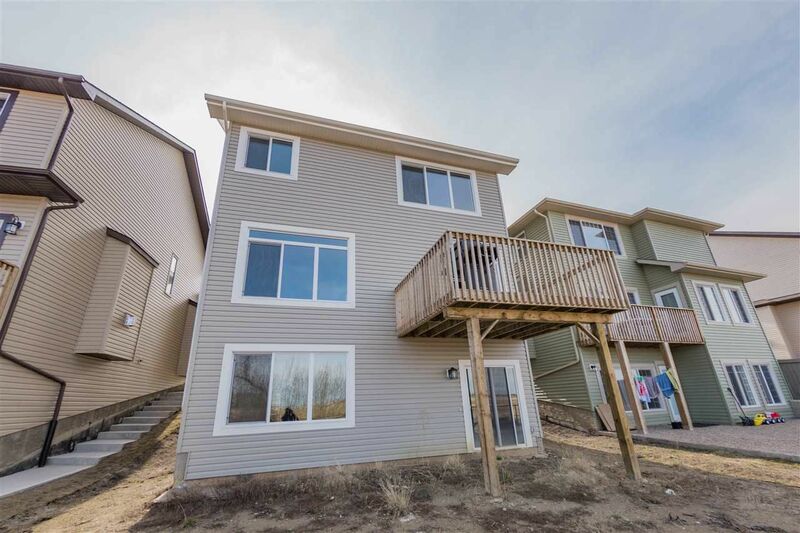 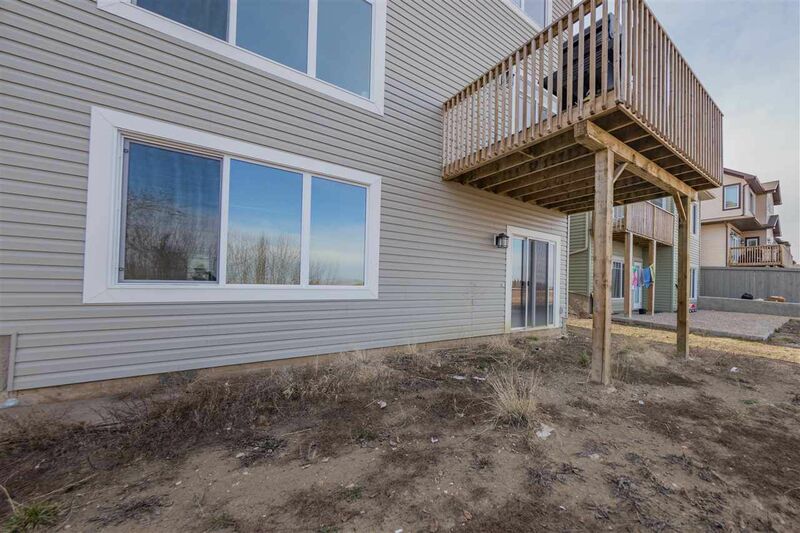 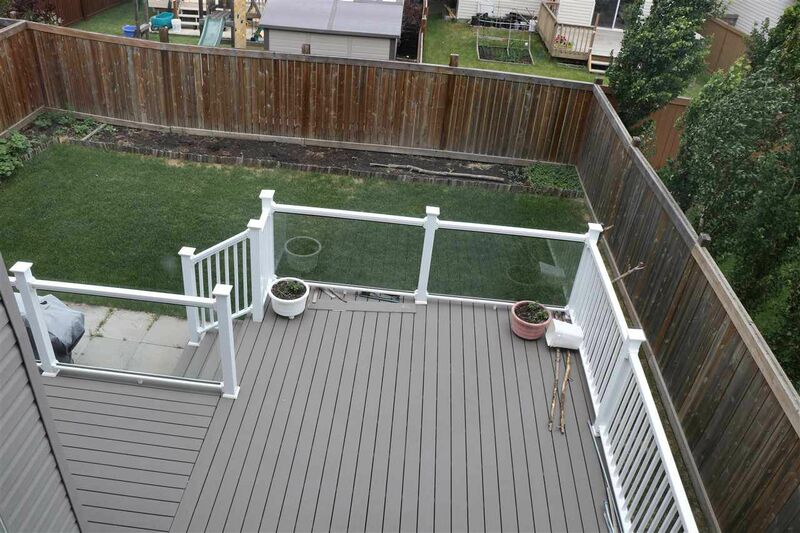 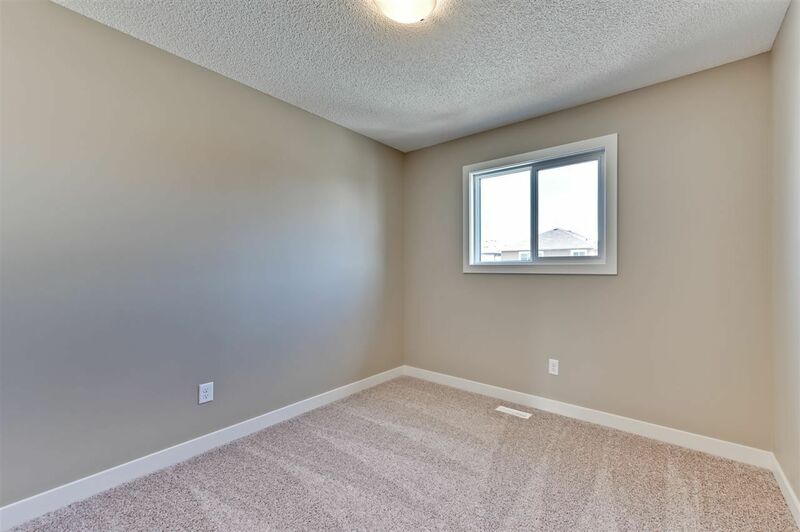 Real Estate in Tamarack offers several choices from smaller starter houses, middle-class, move up homes and duplexes, all of which are fairly new houses. 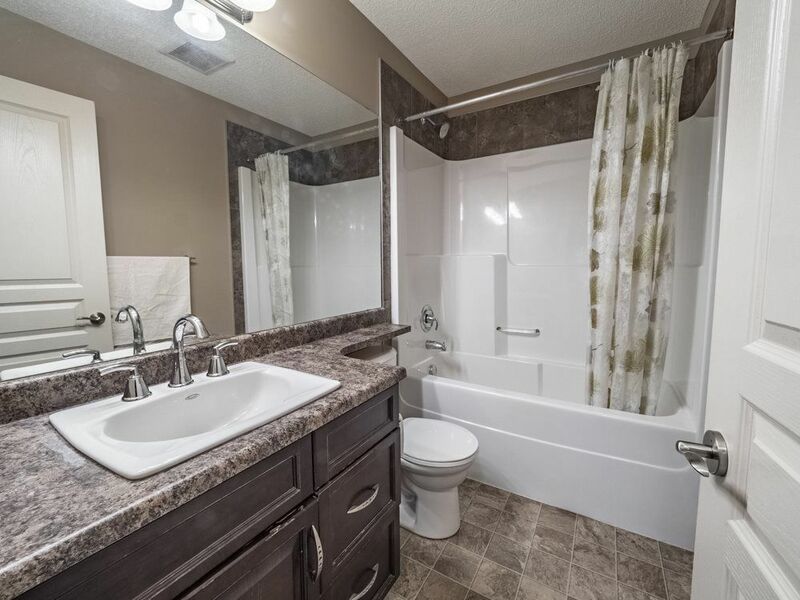 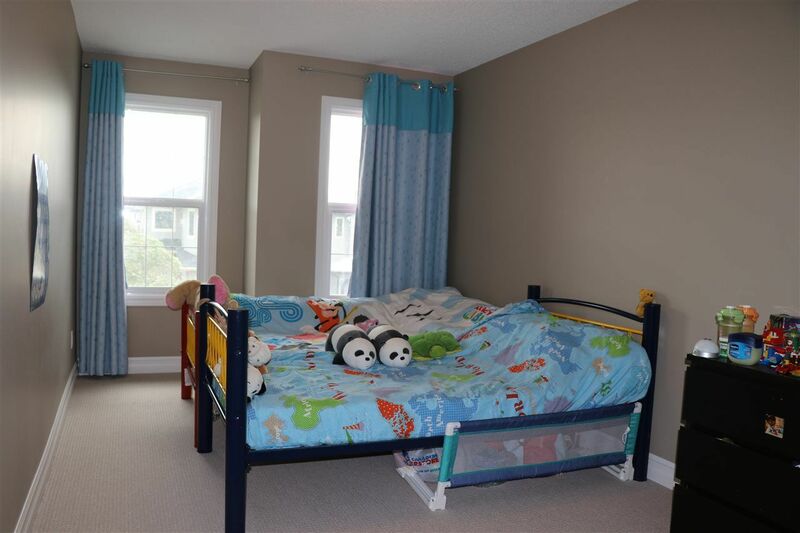 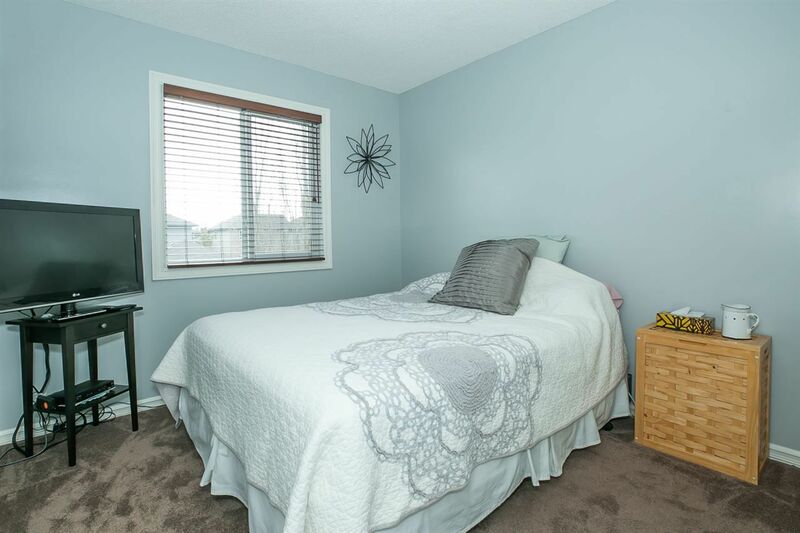 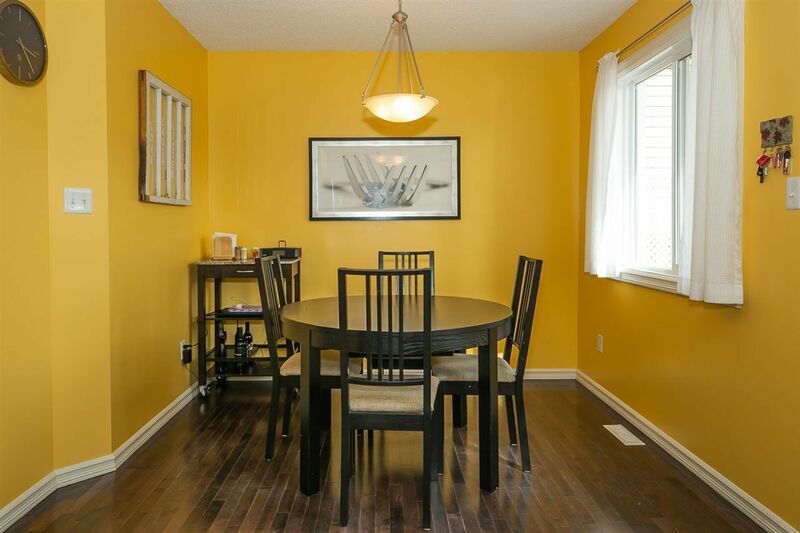 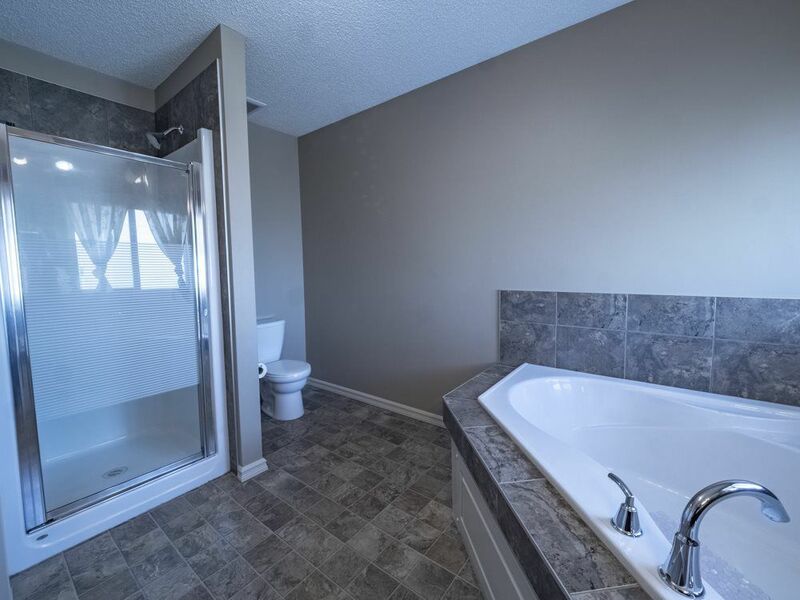 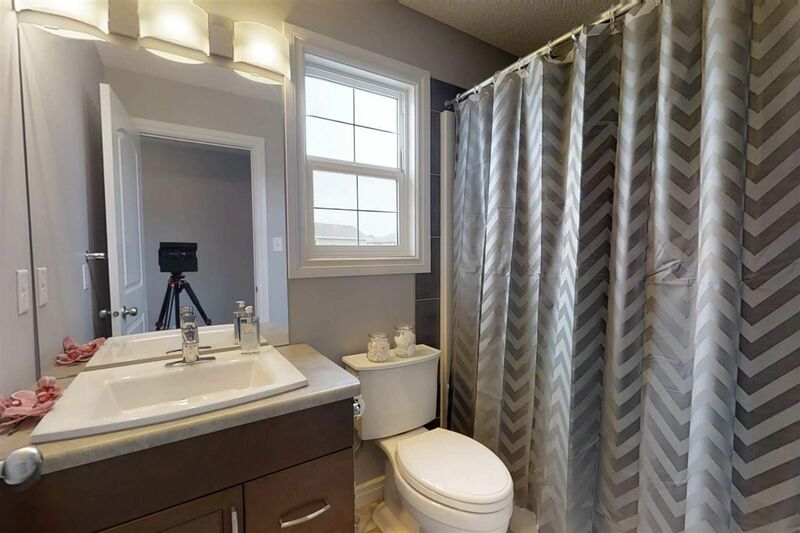 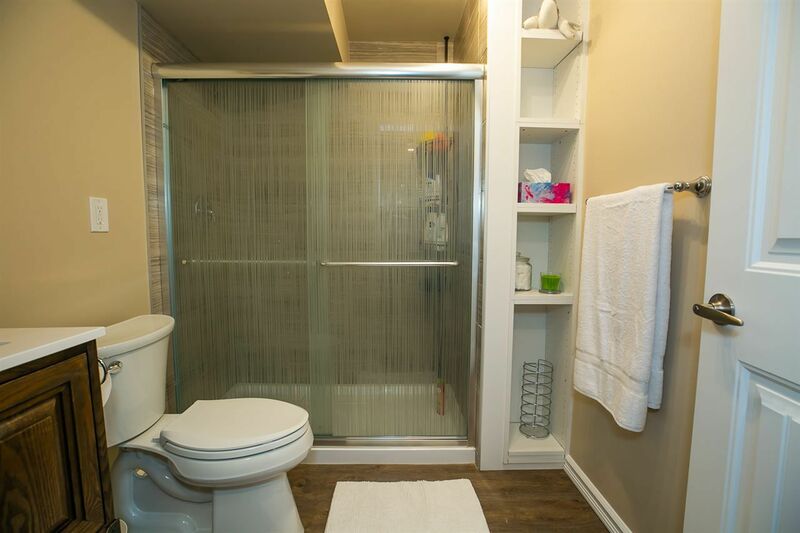 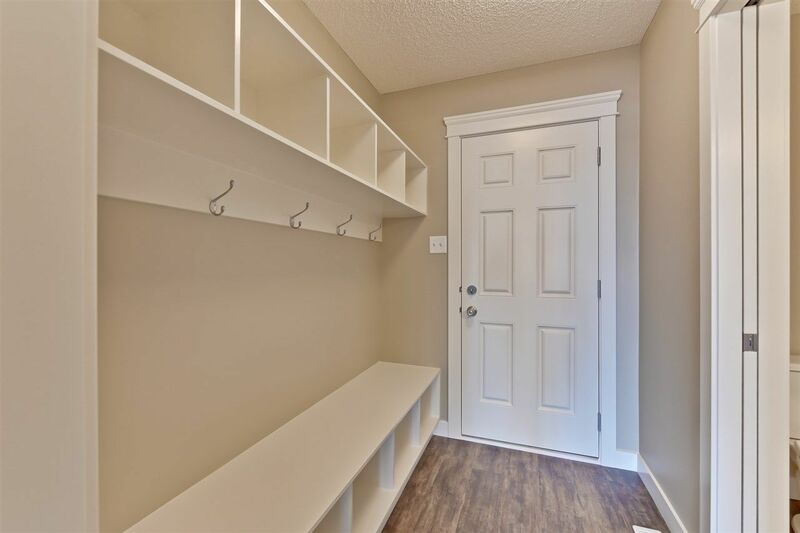 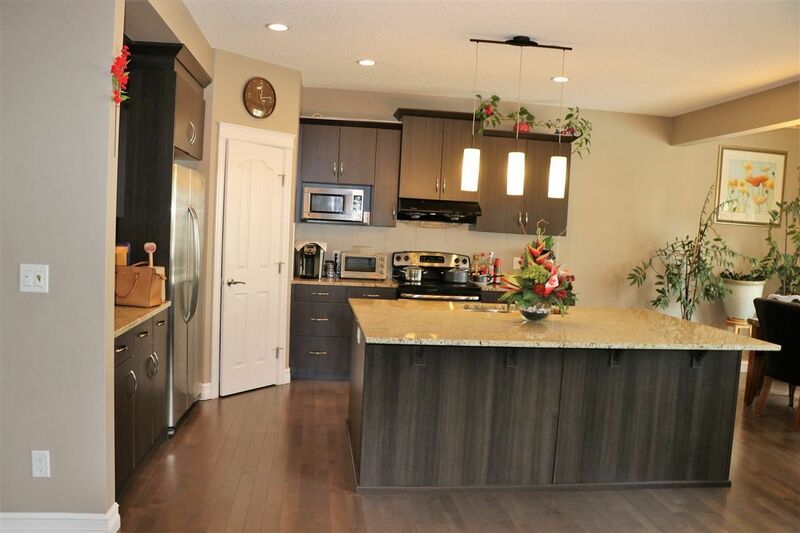 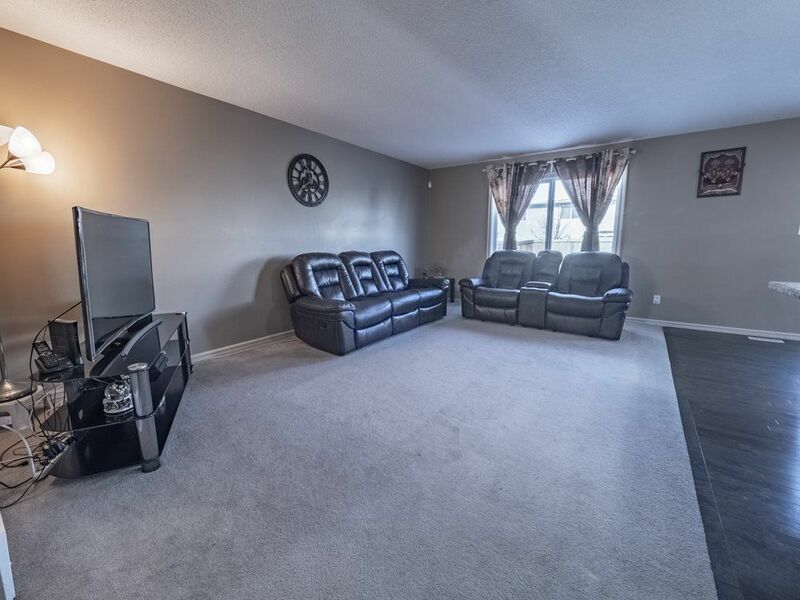 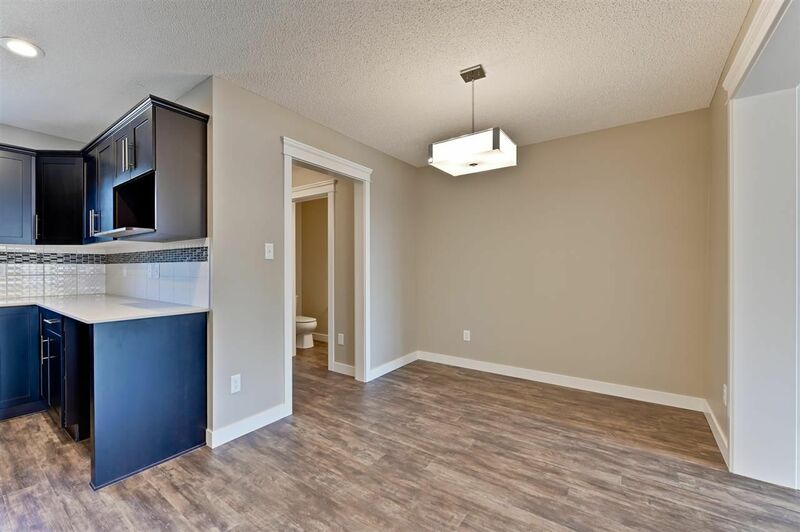 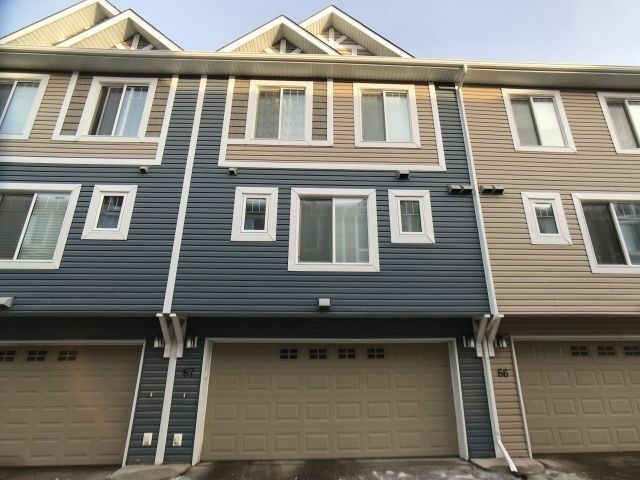 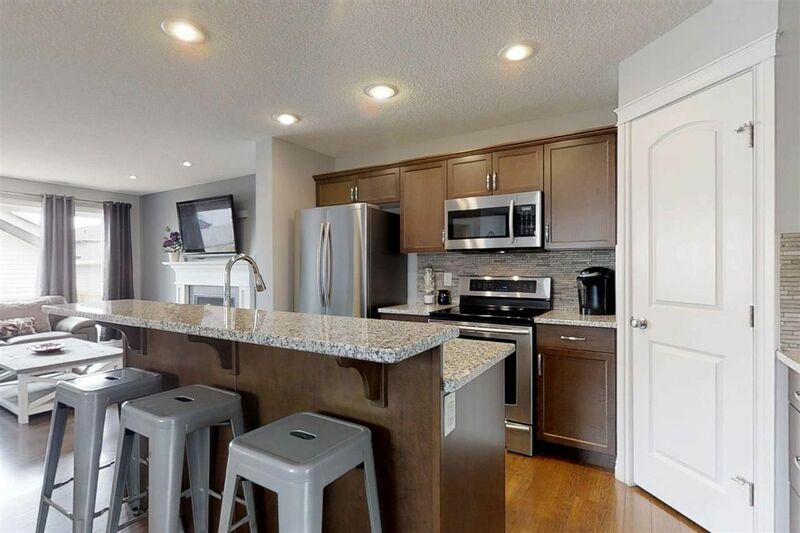 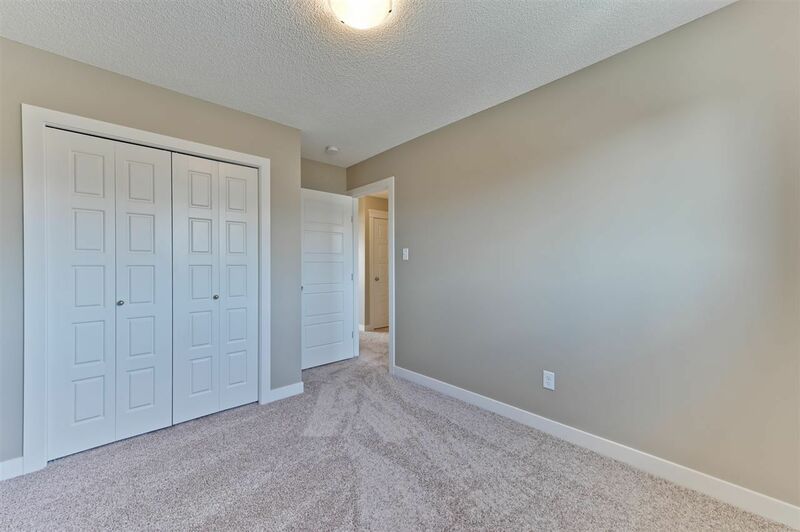 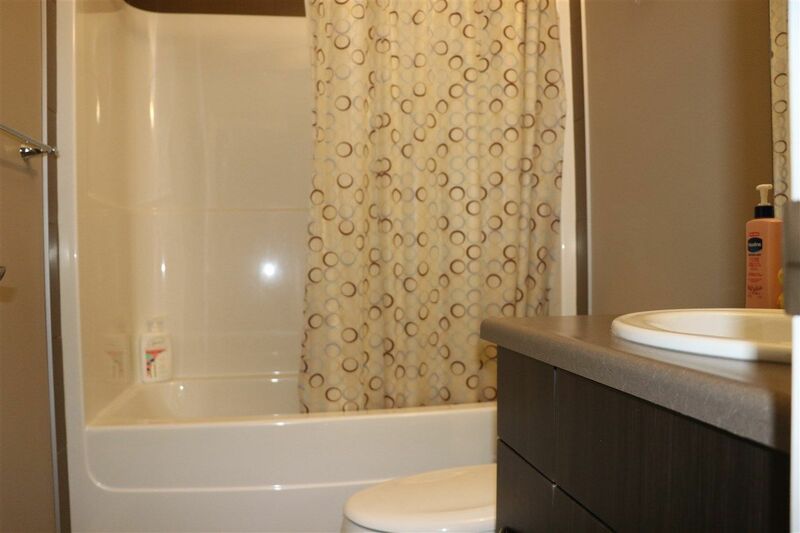 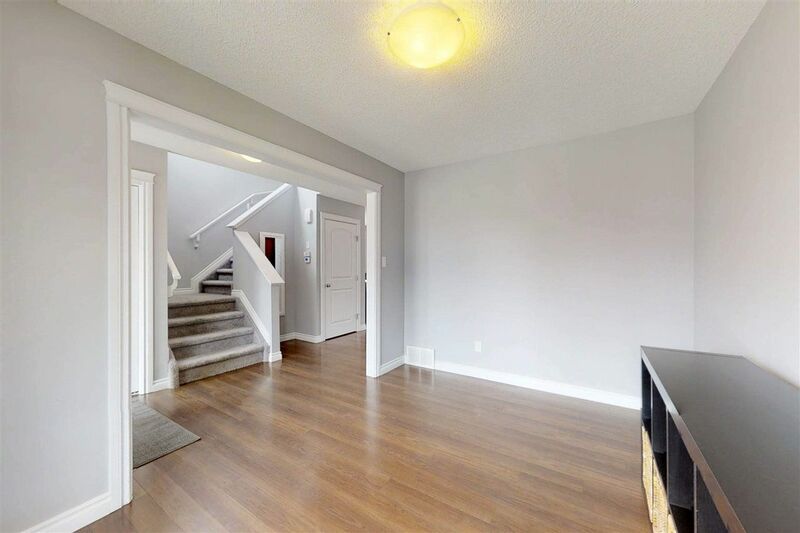 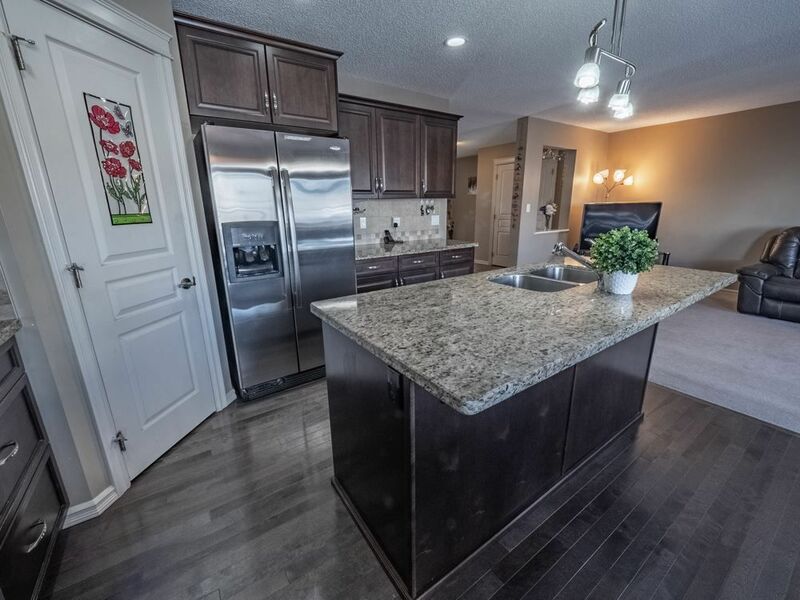 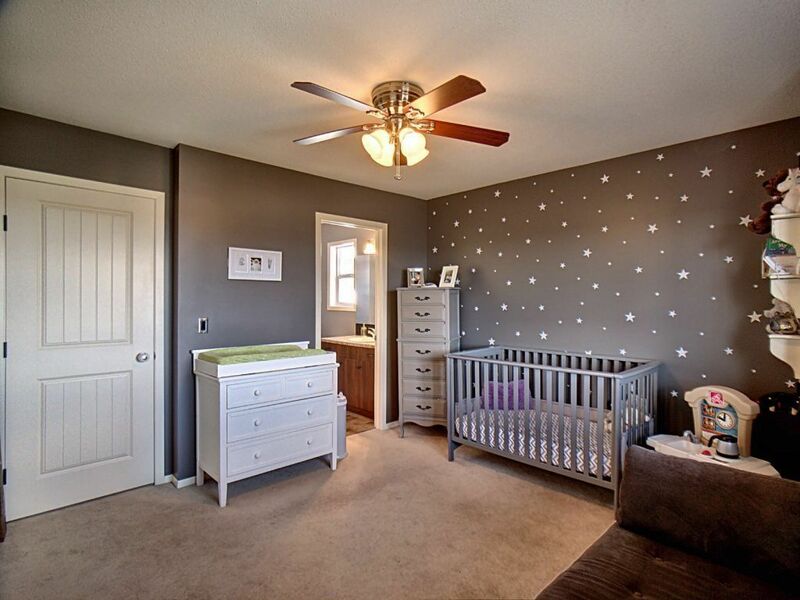 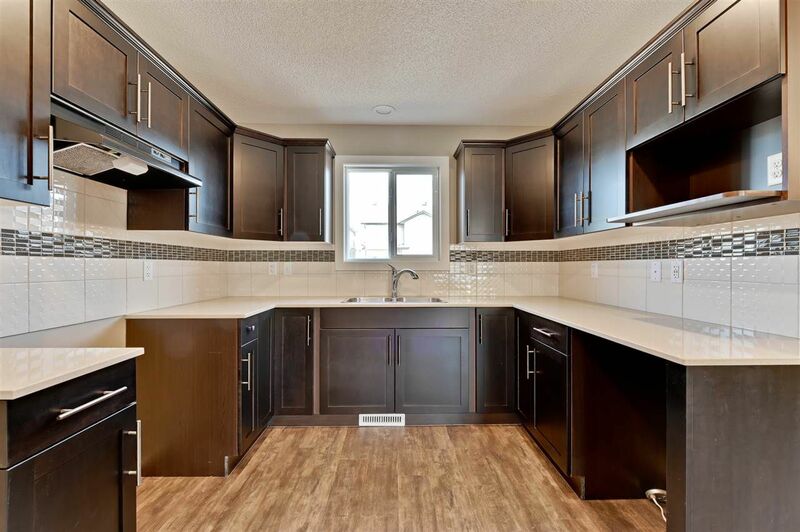 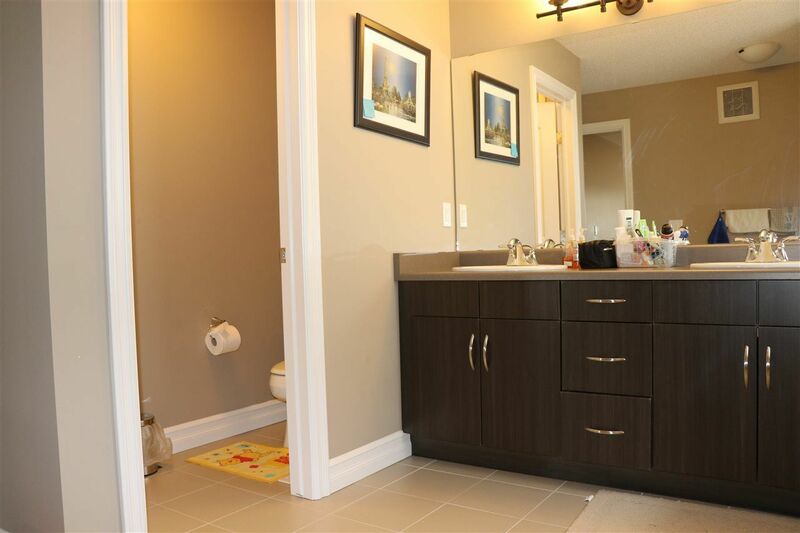 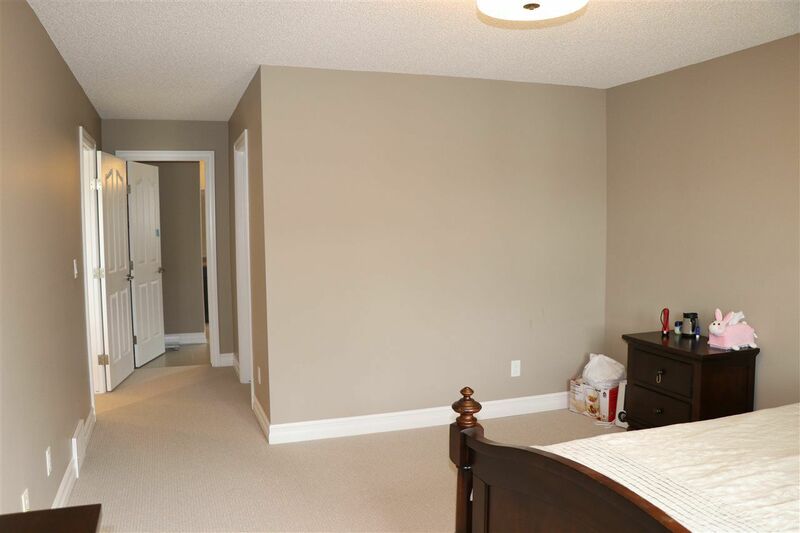 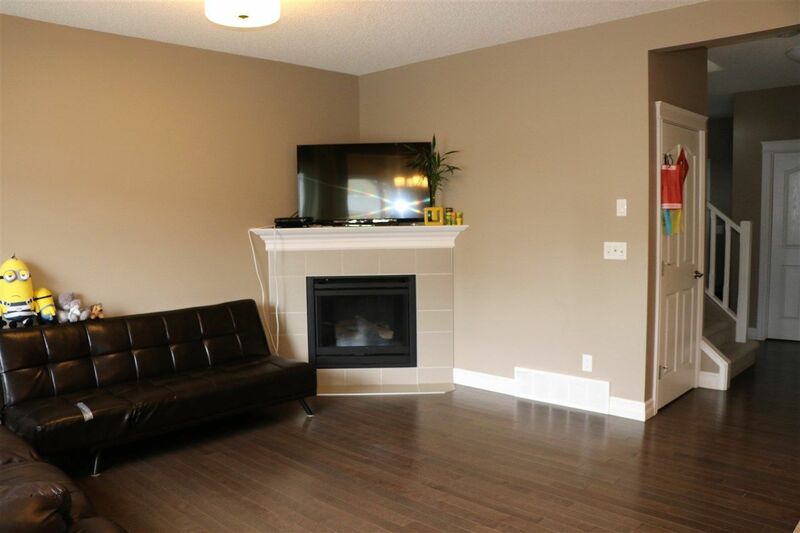 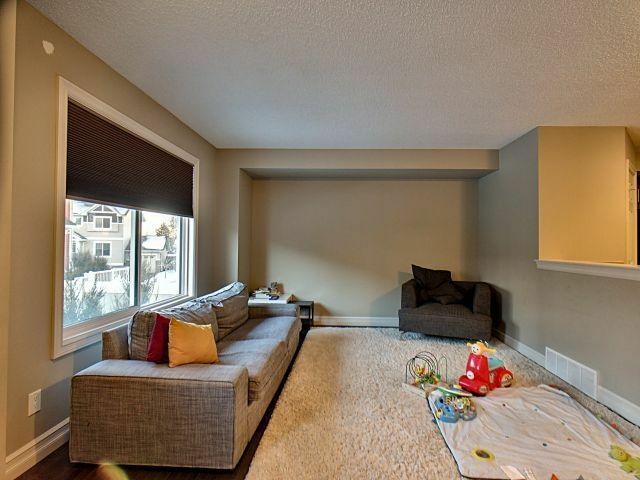 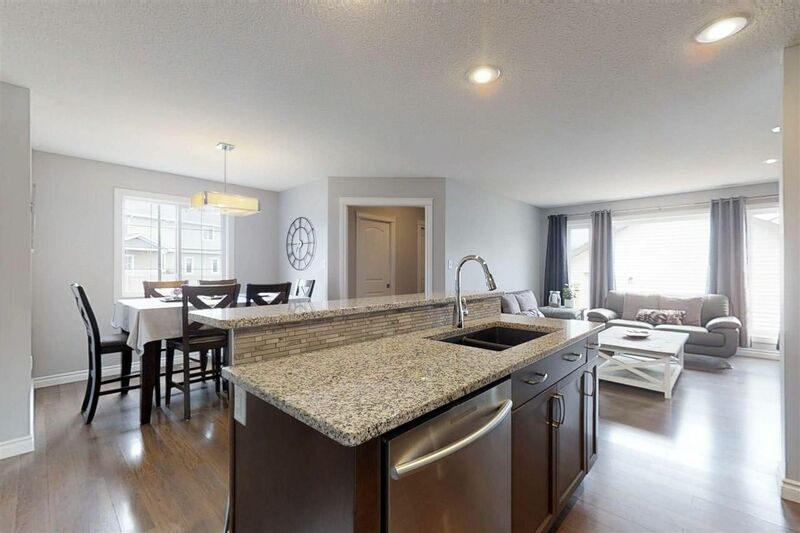 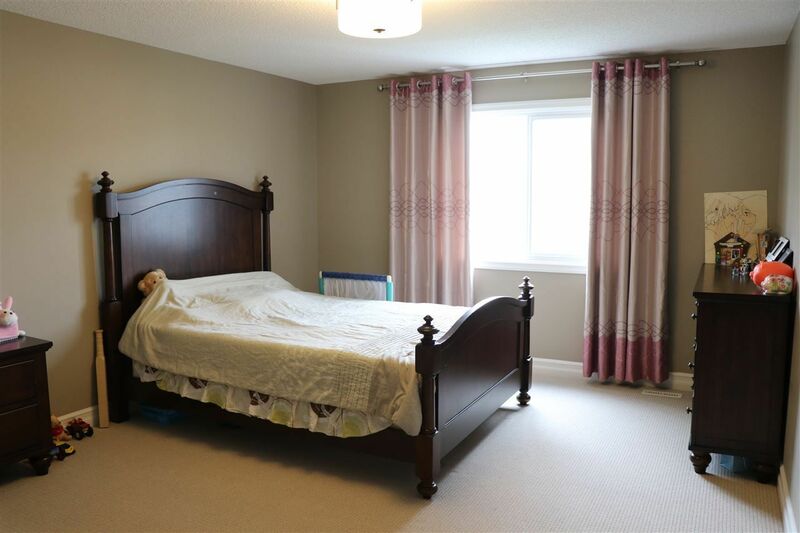 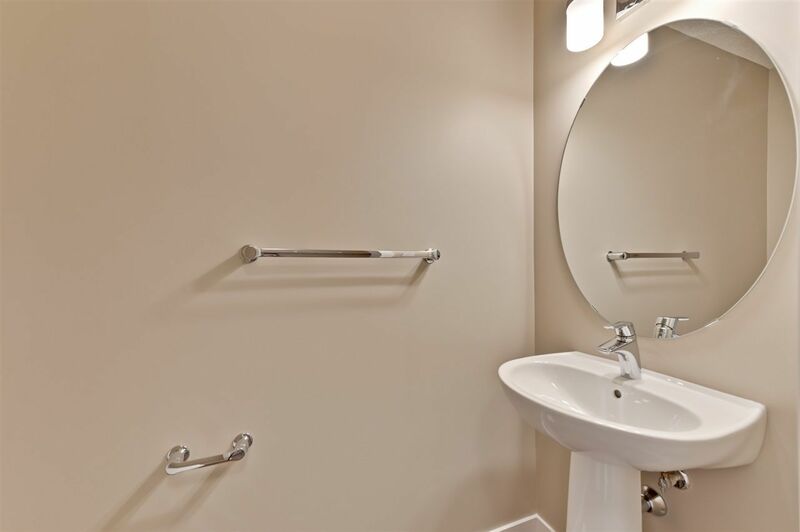 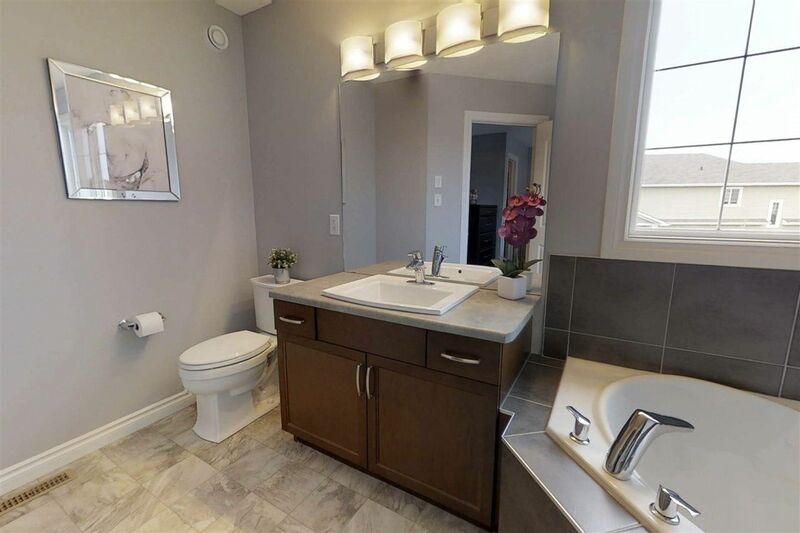 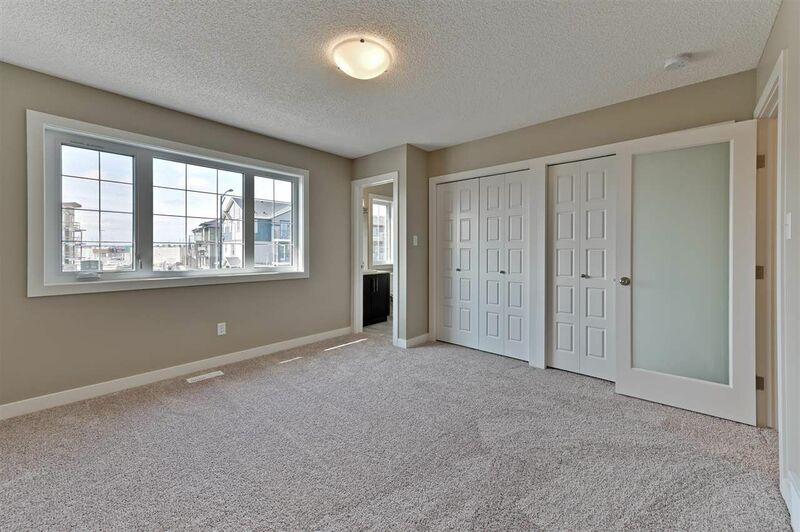 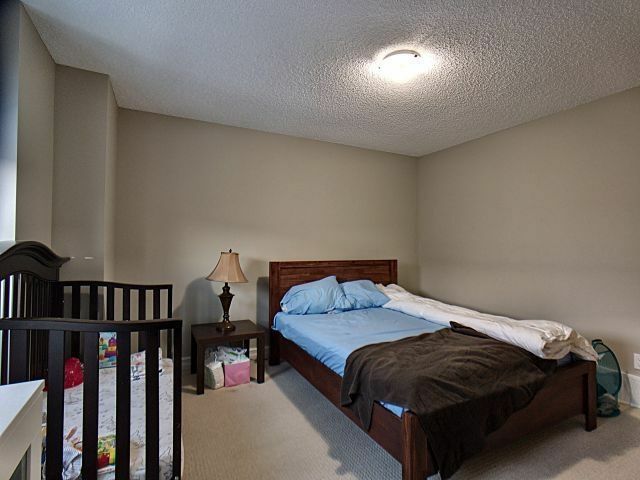 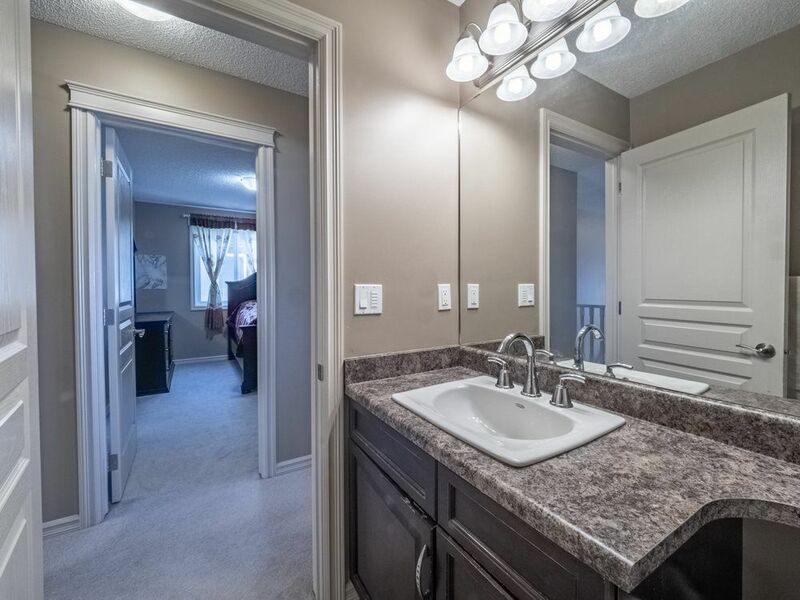 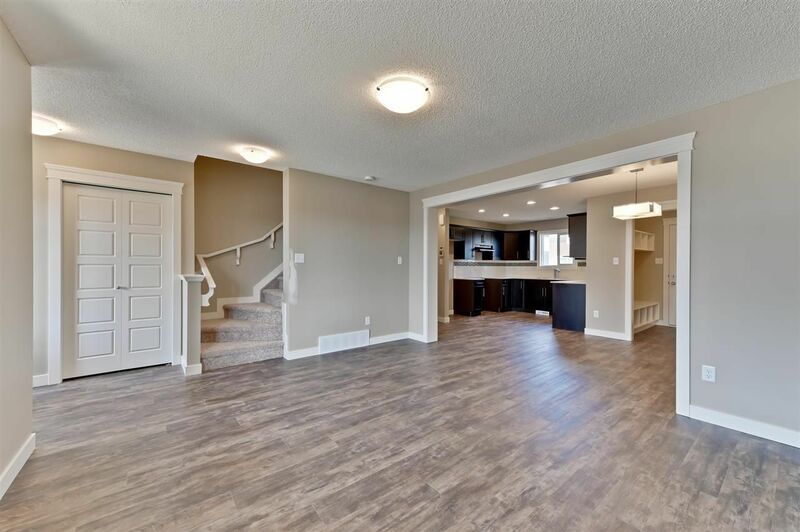 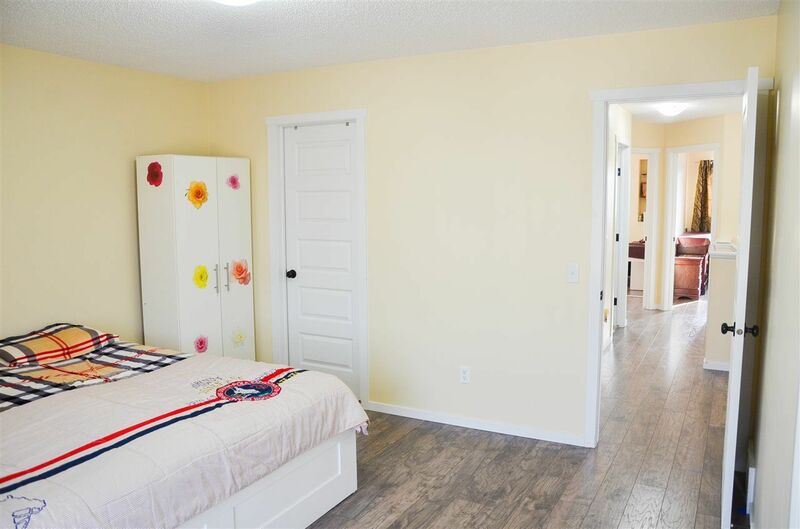 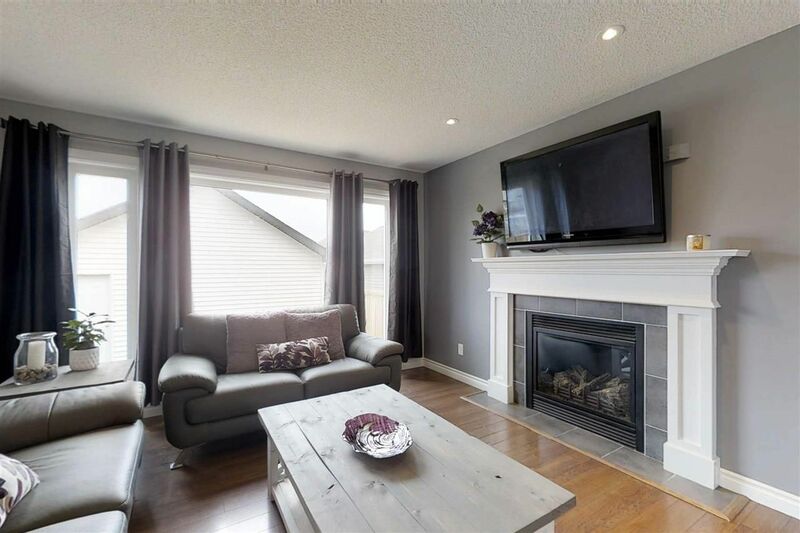 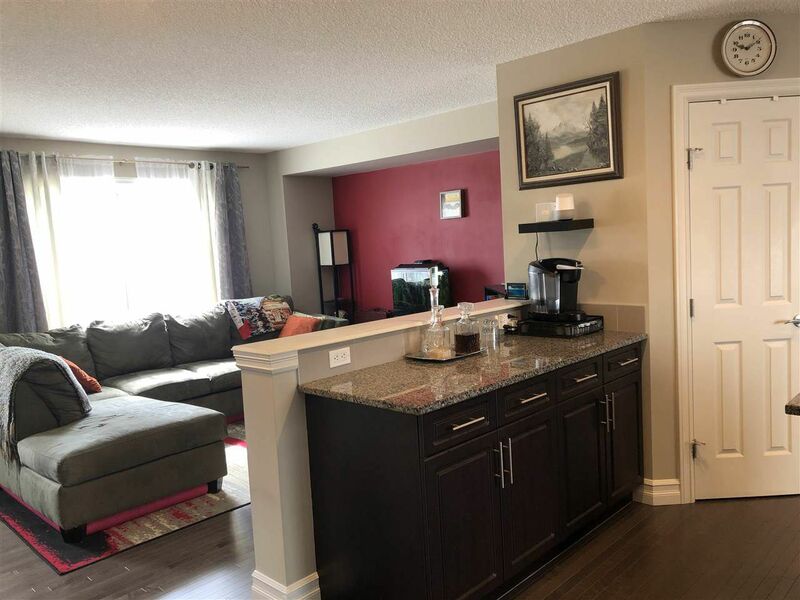 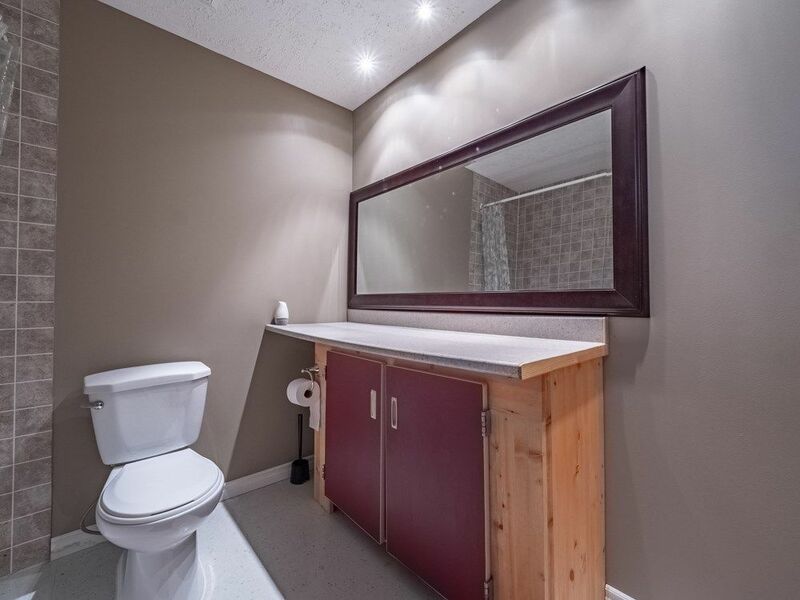 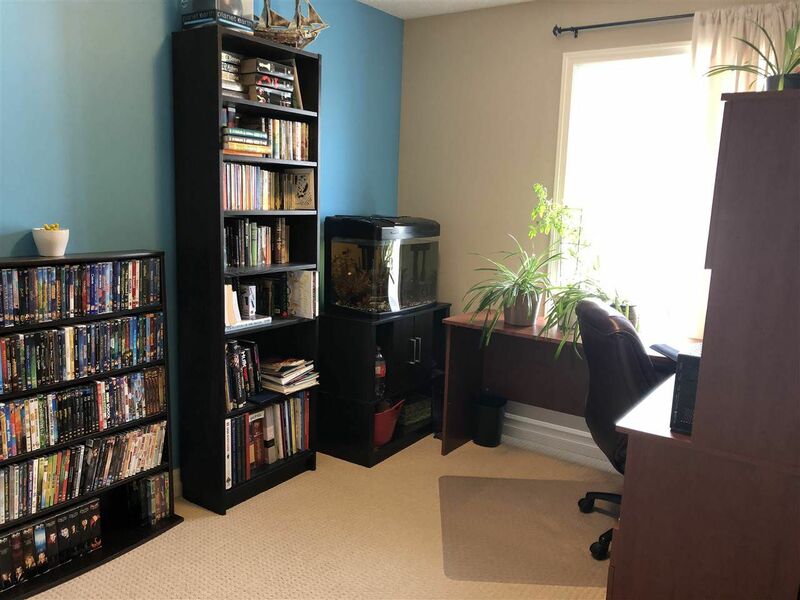 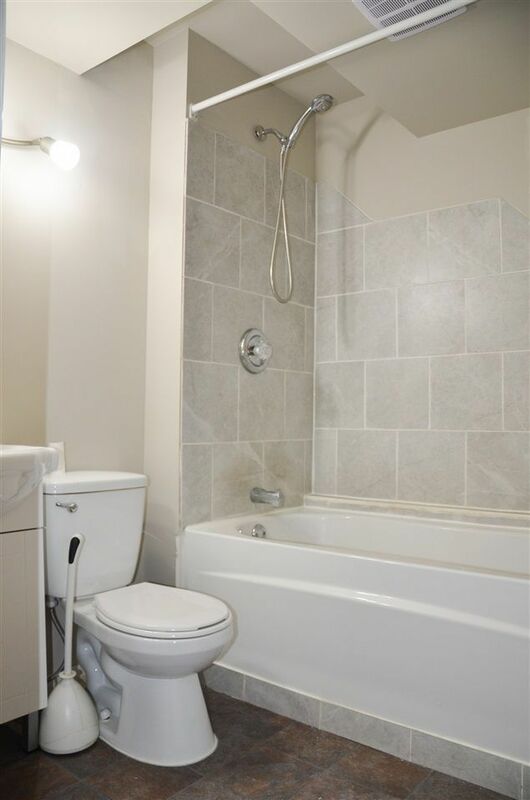 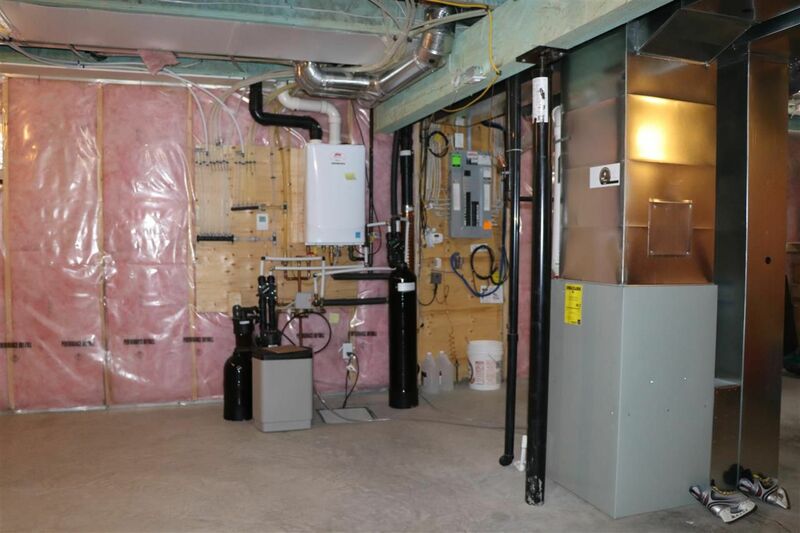 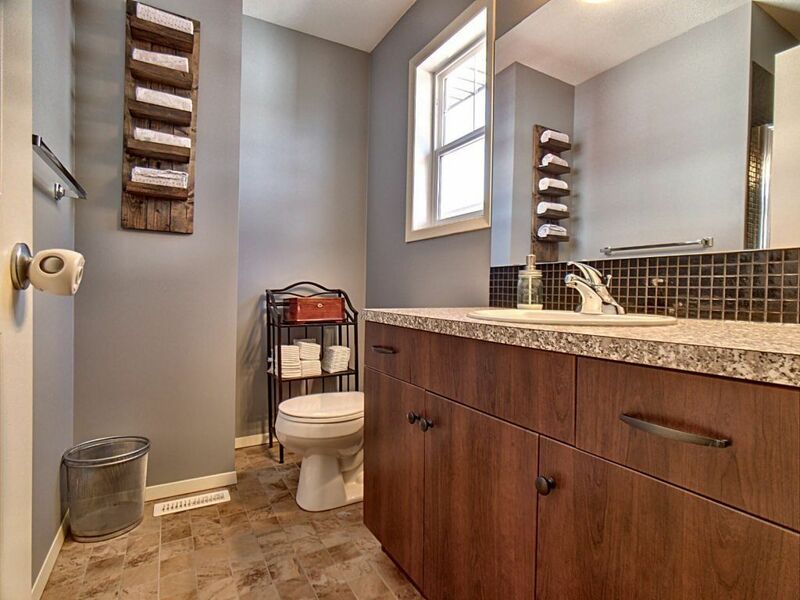 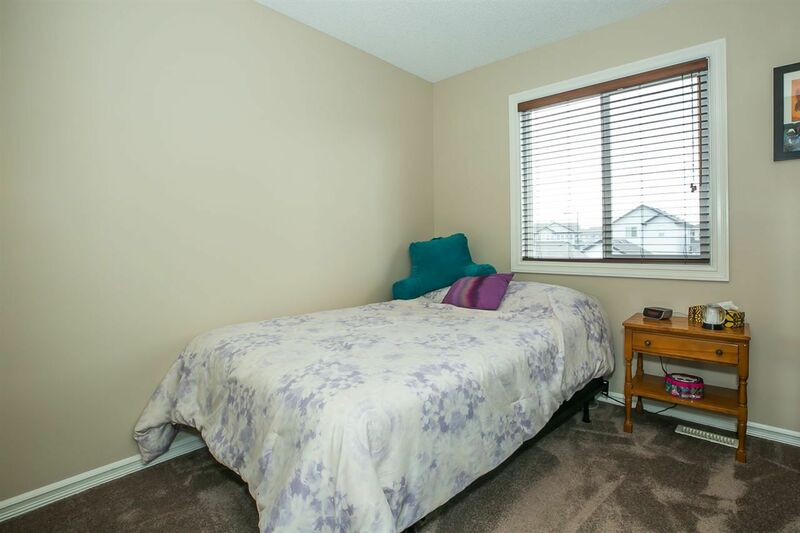 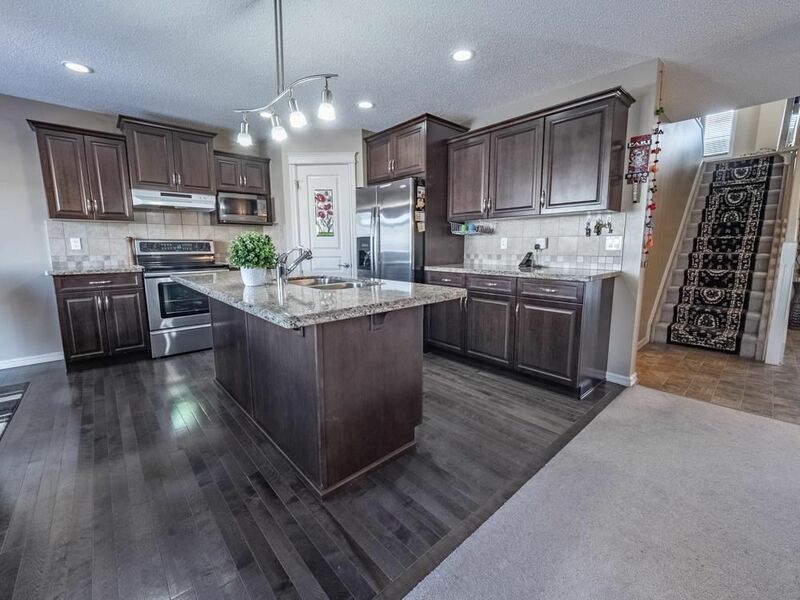 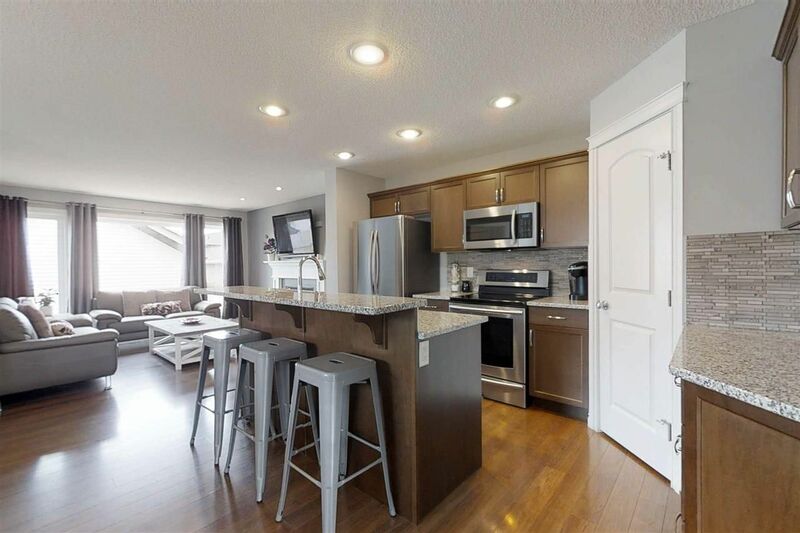 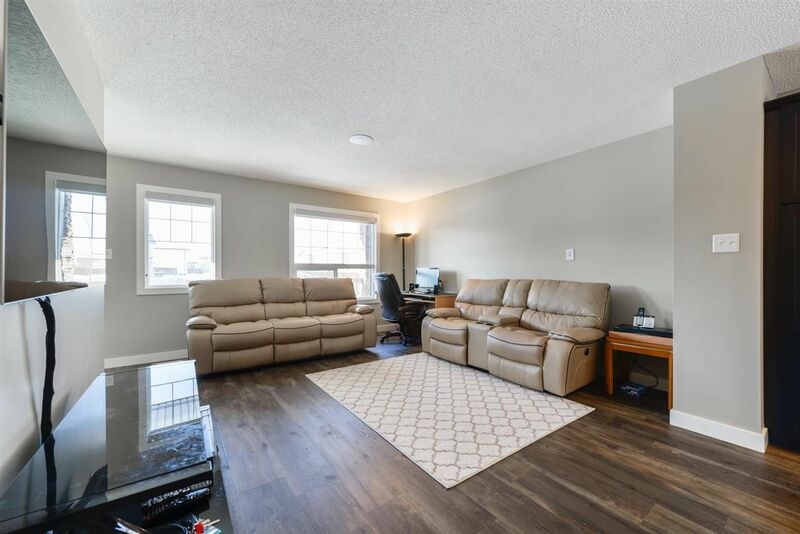 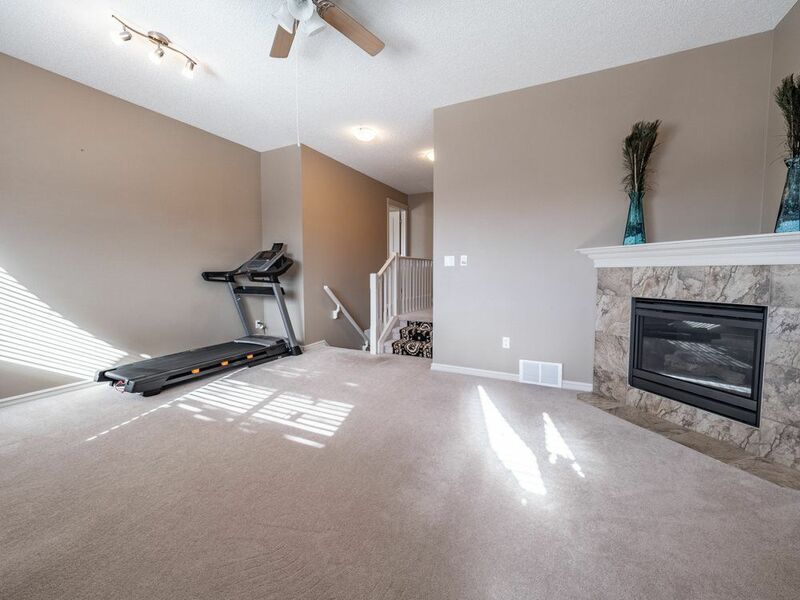 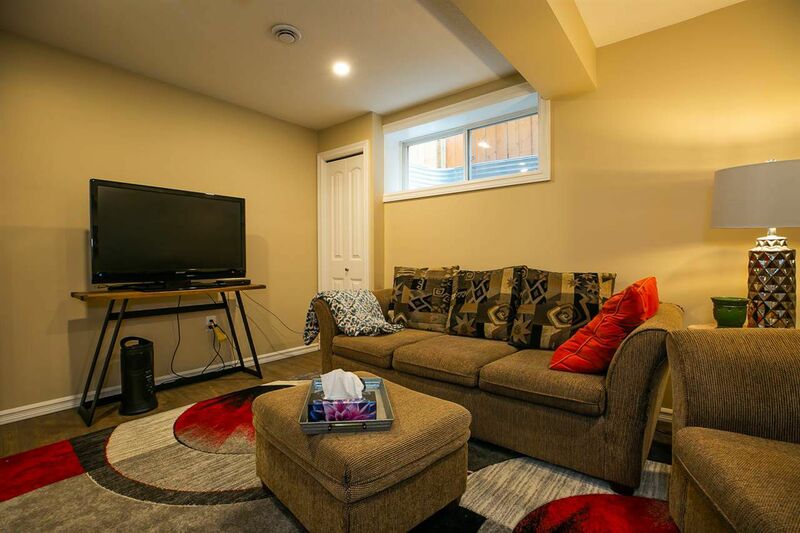 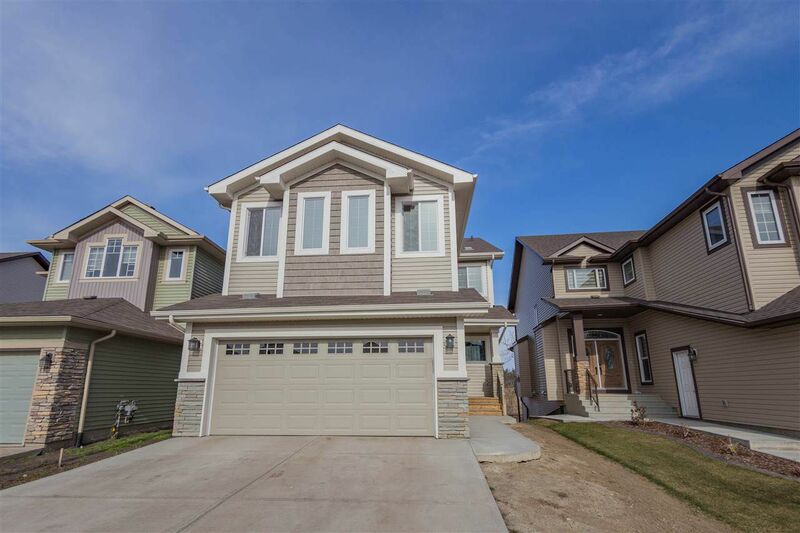 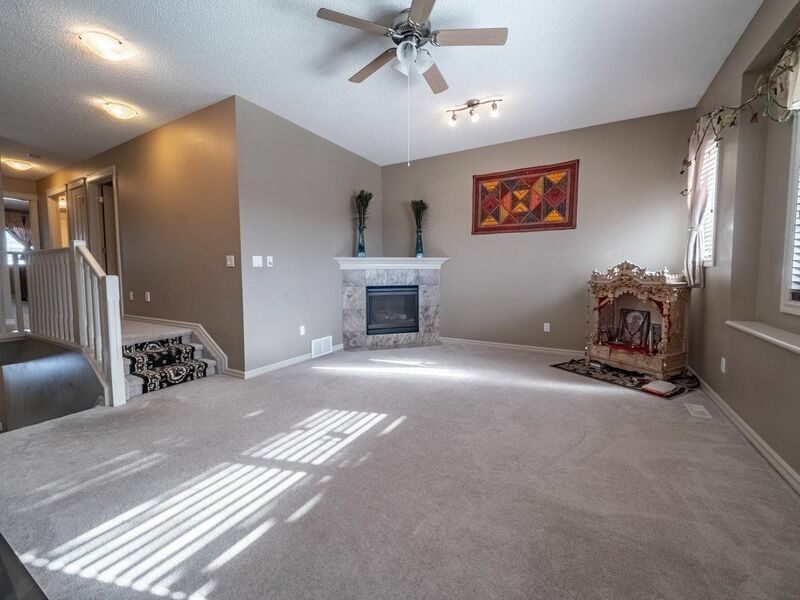 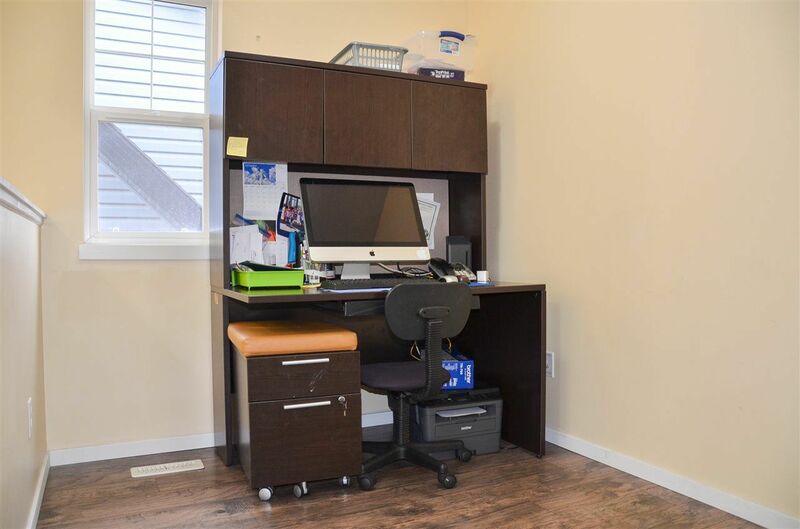 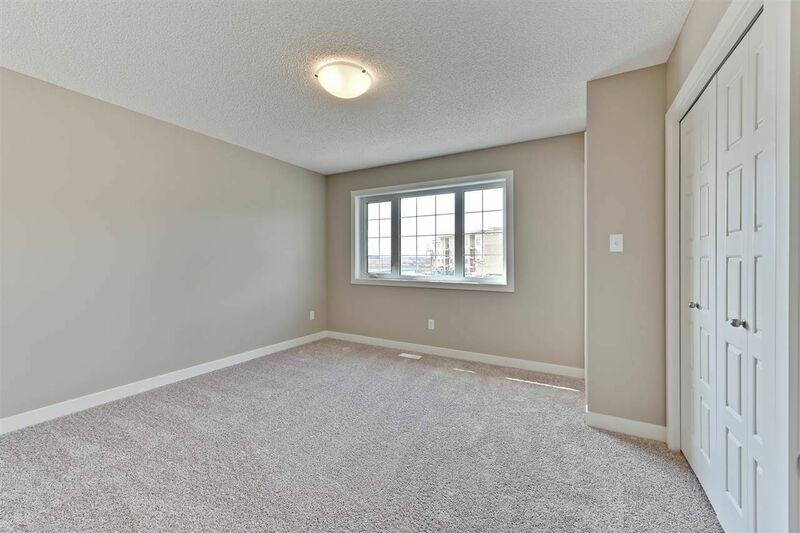 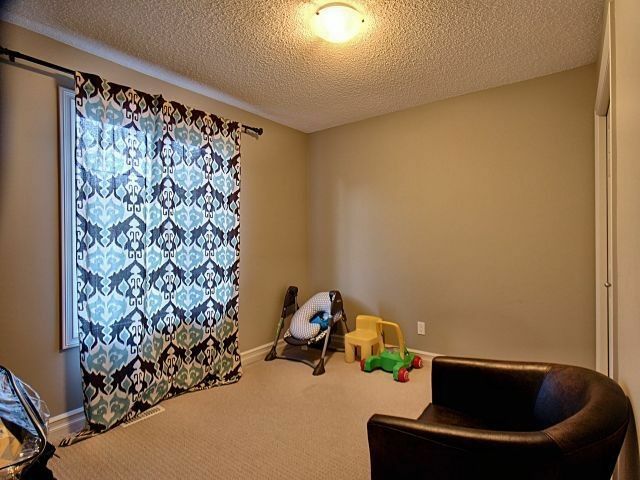 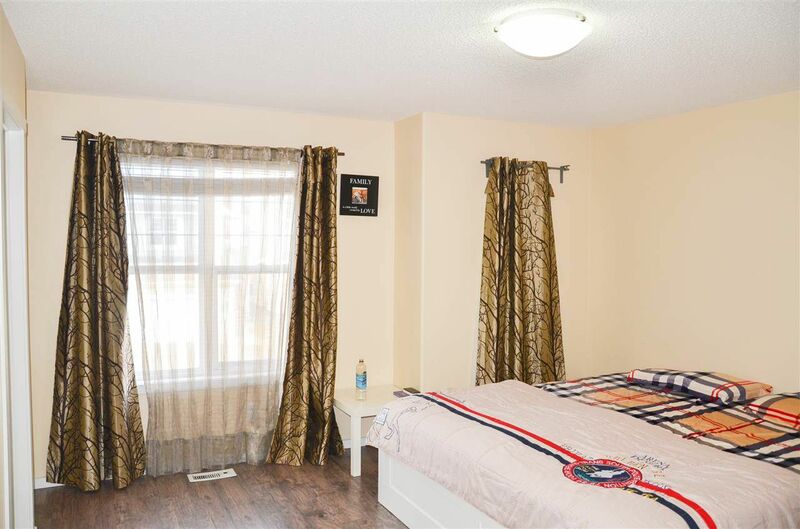 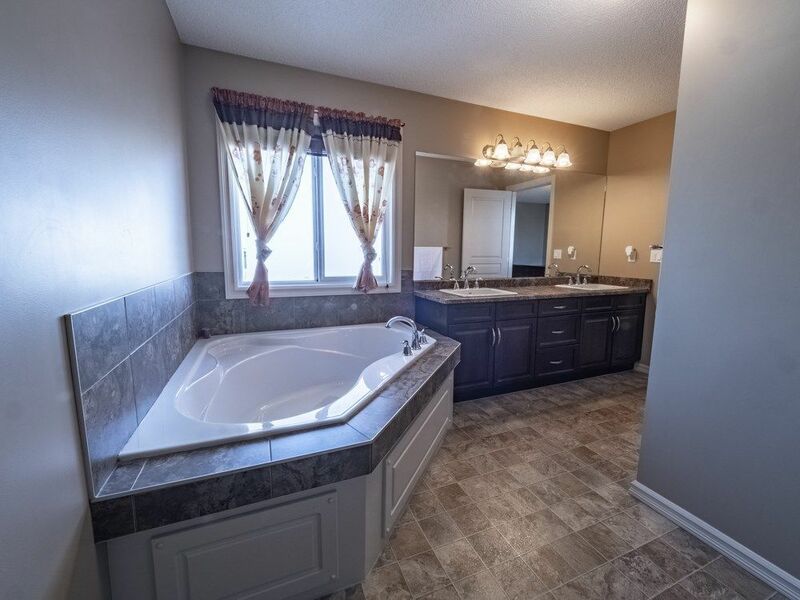 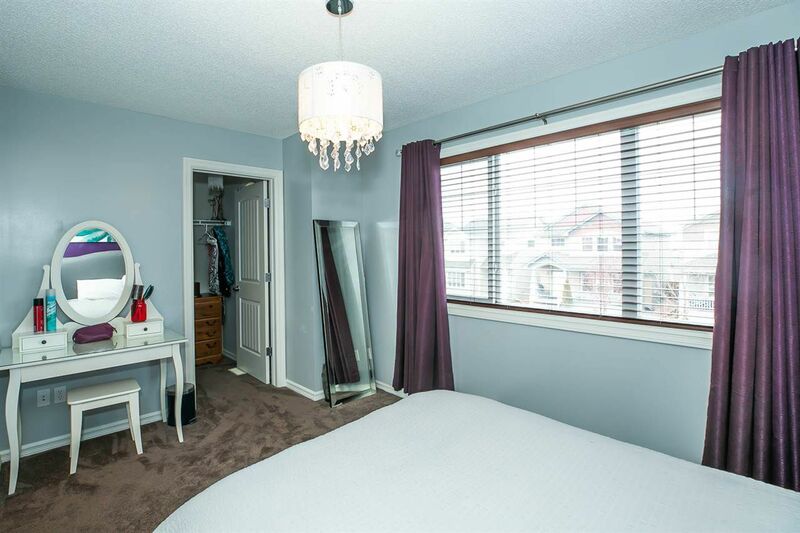 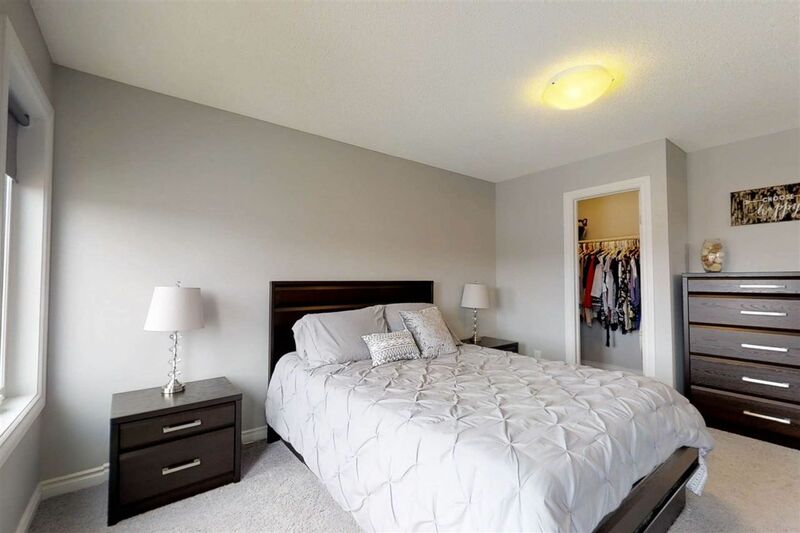 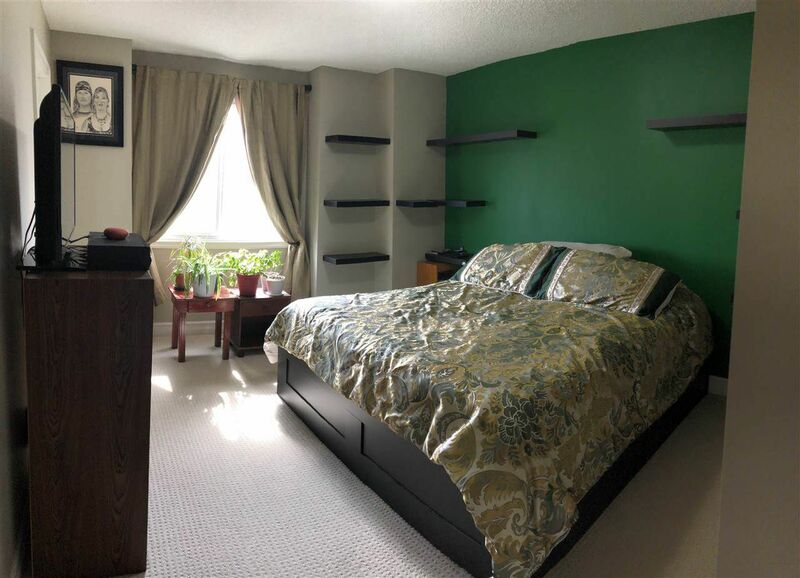 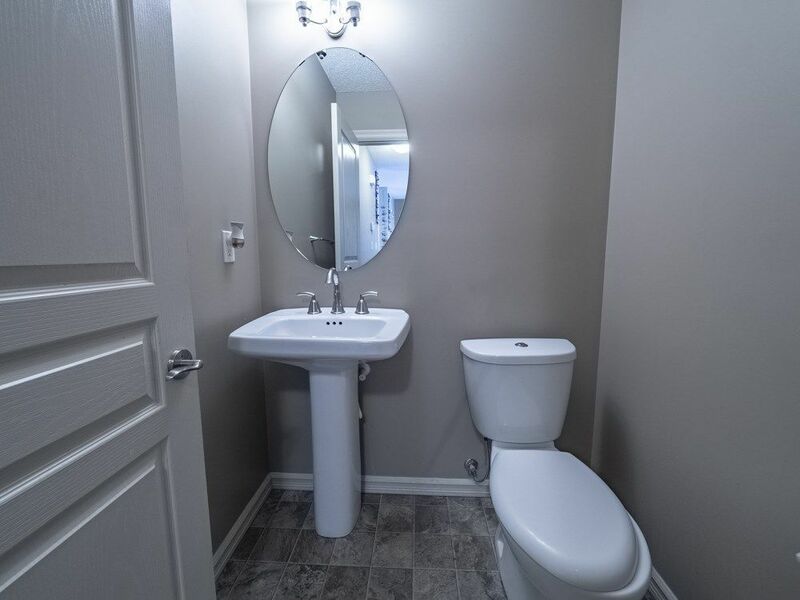 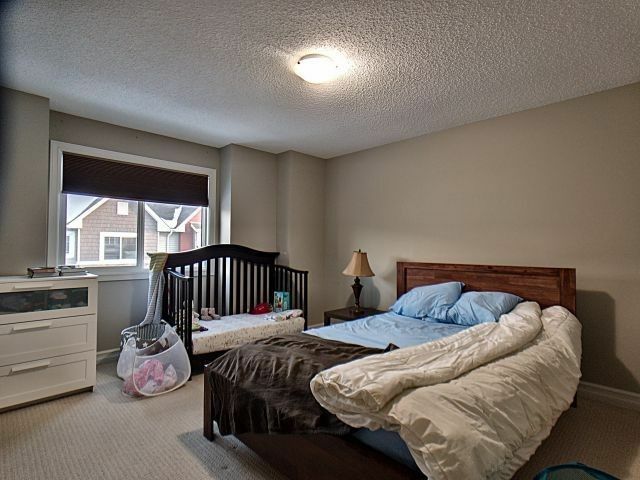 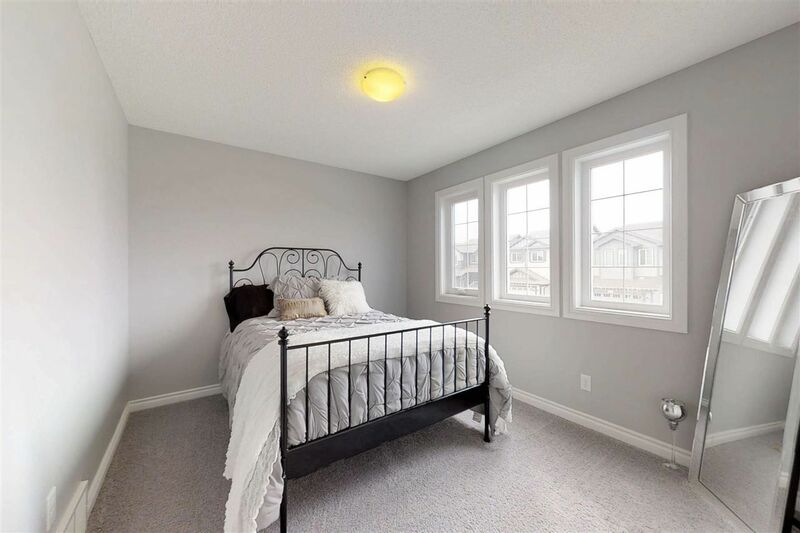 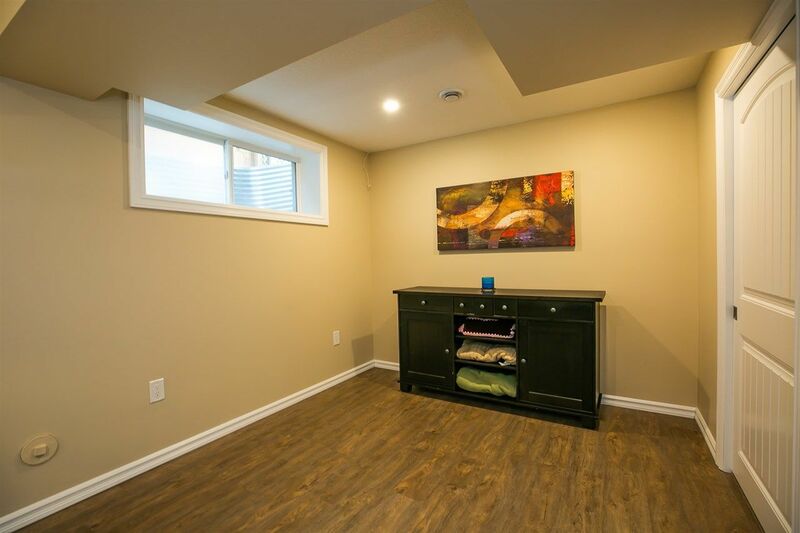 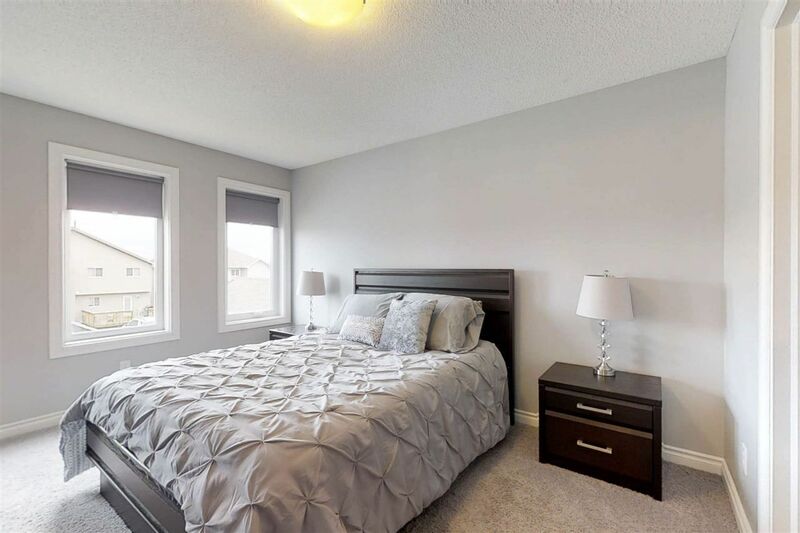 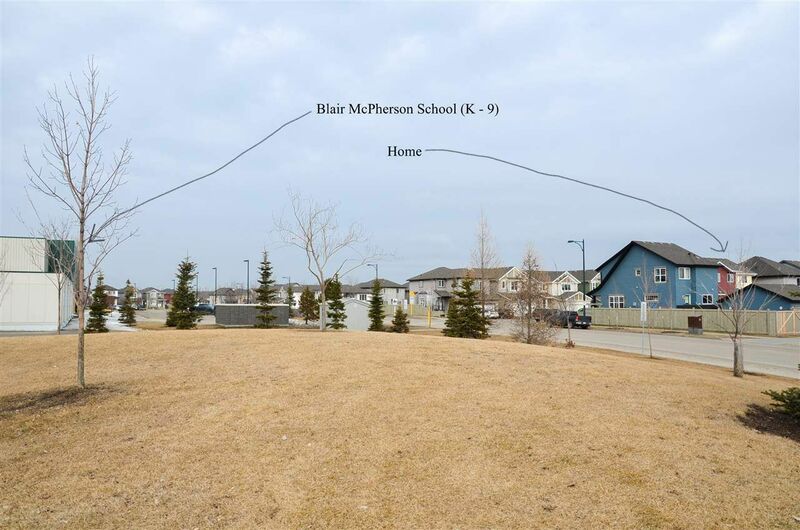 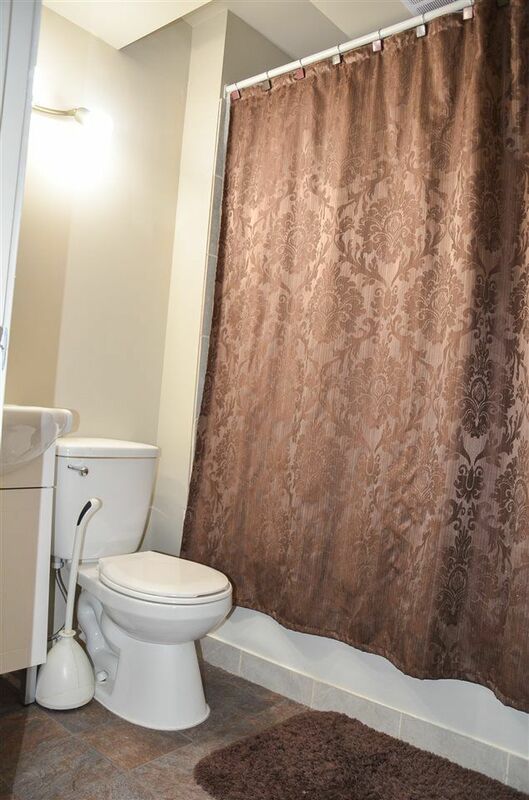 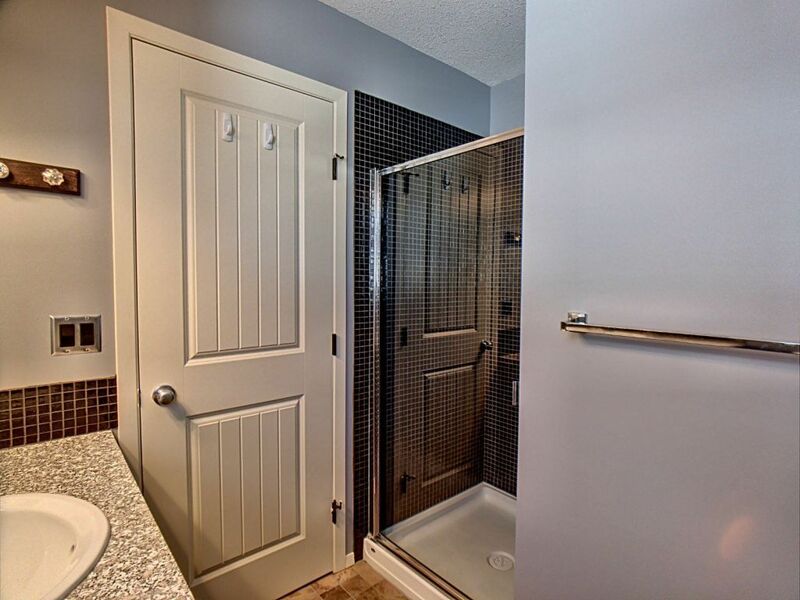 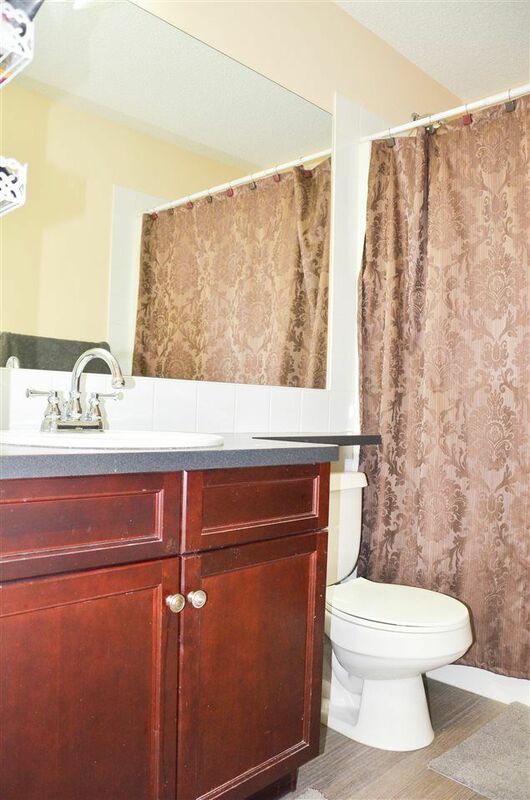 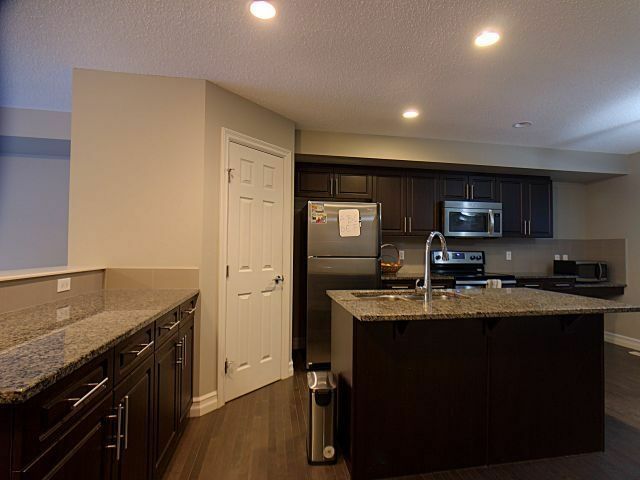 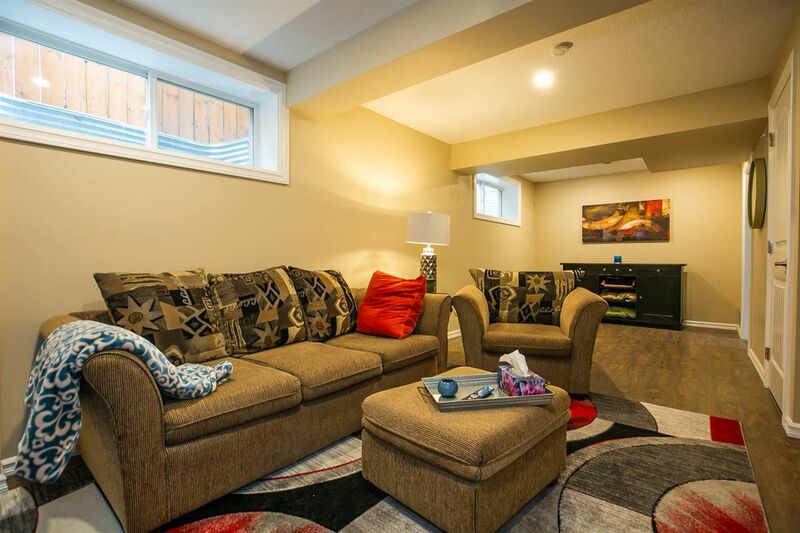 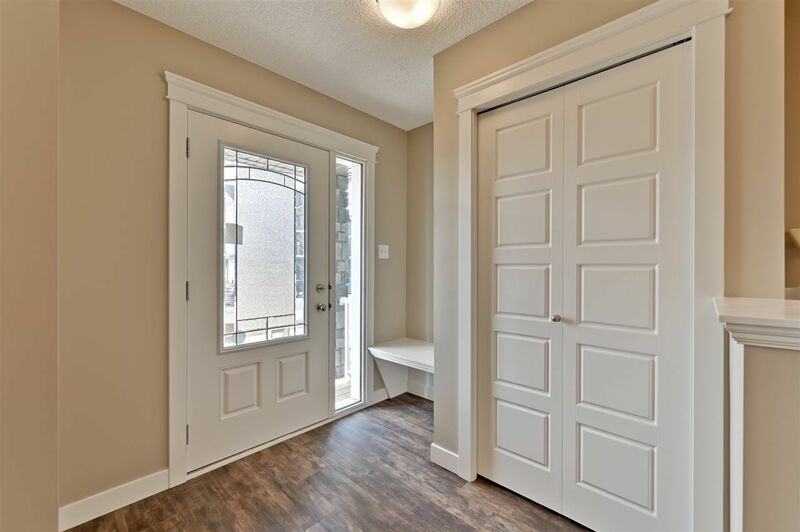 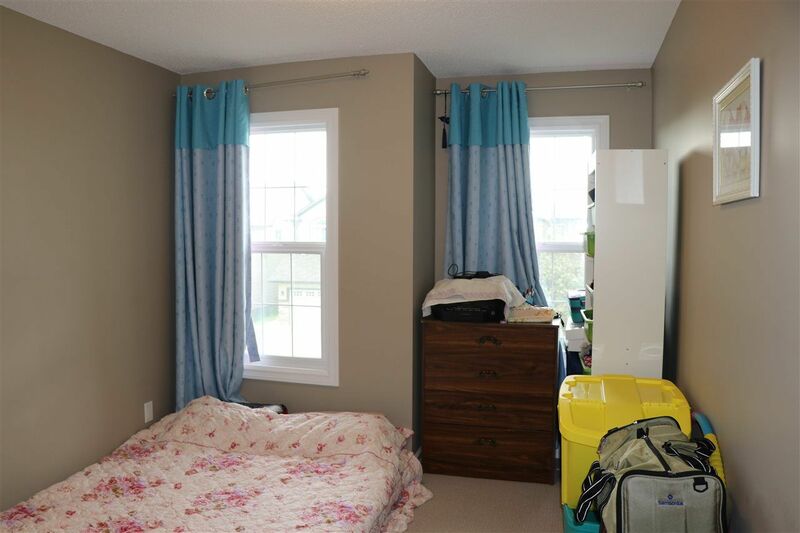 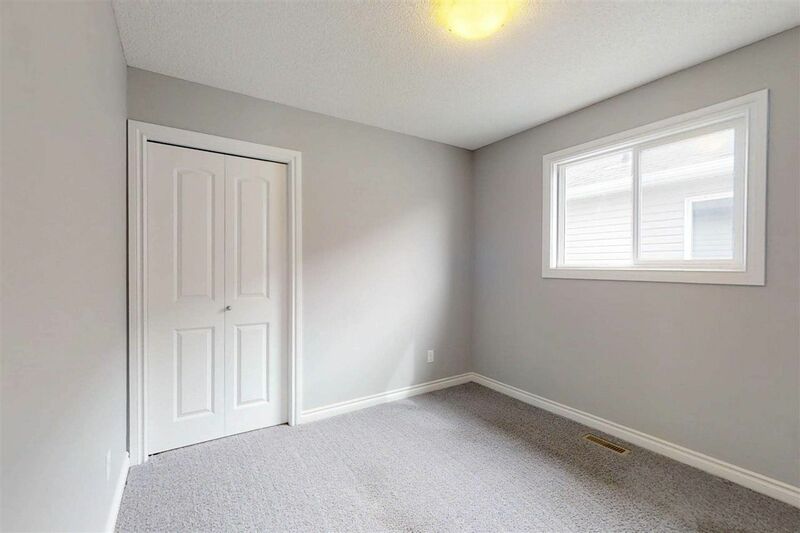 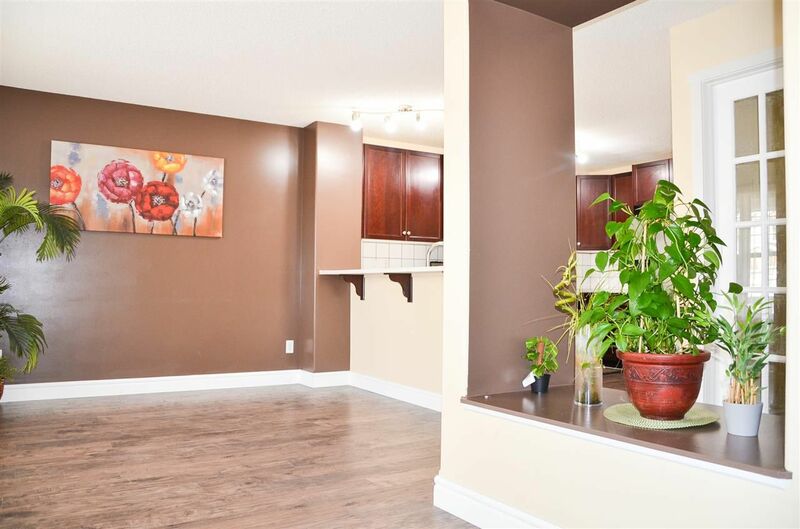 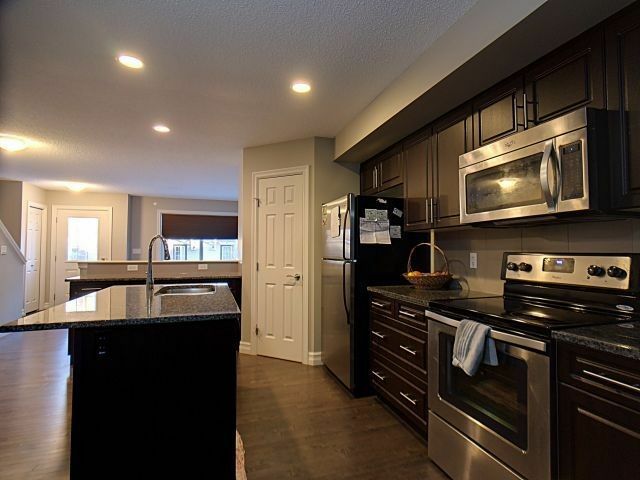 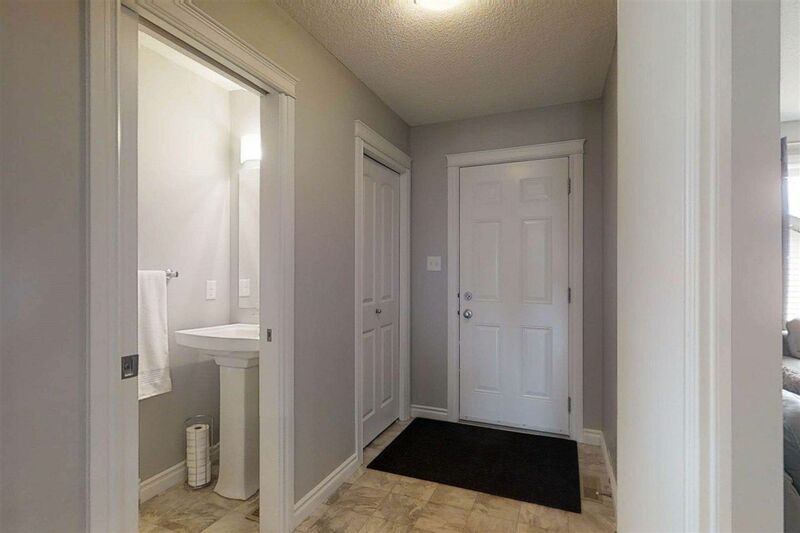 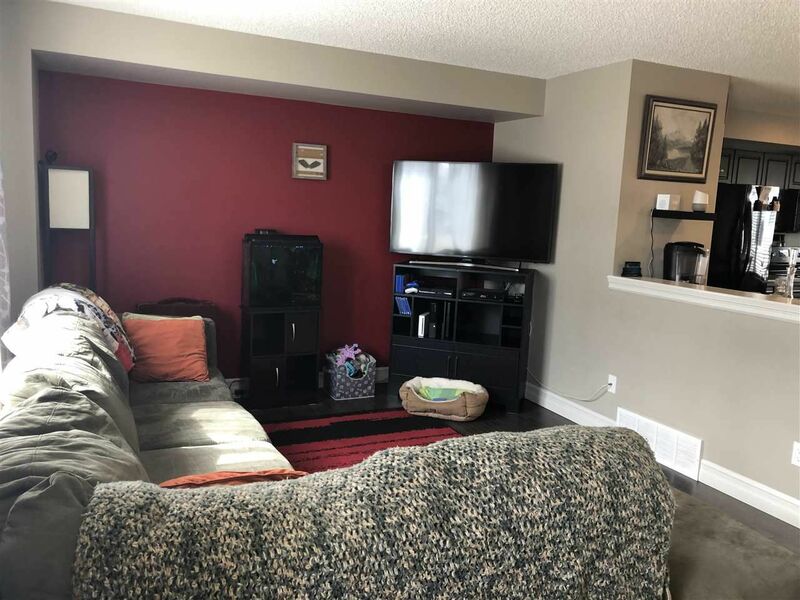 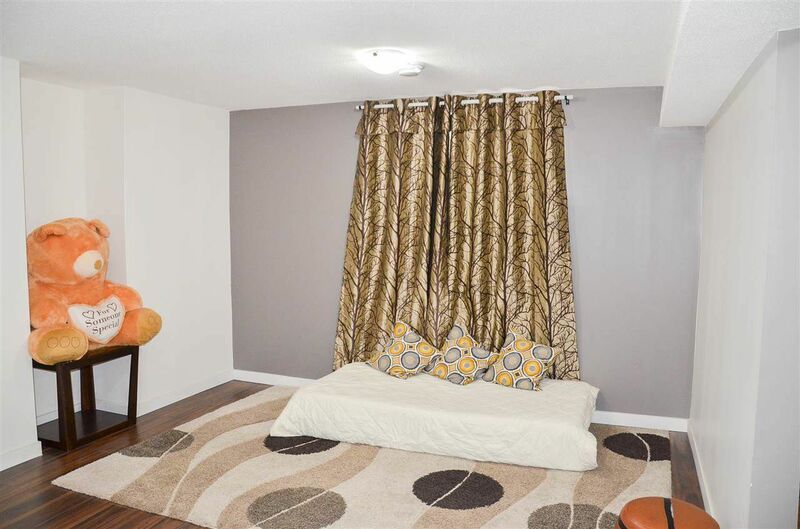 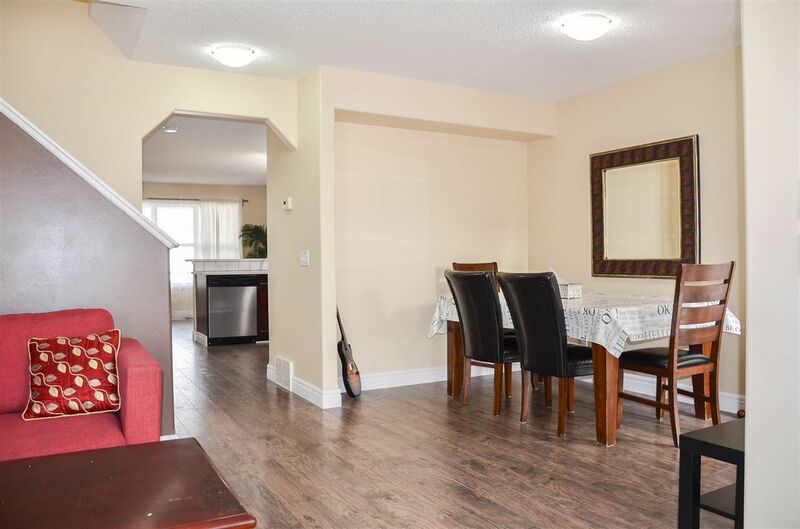 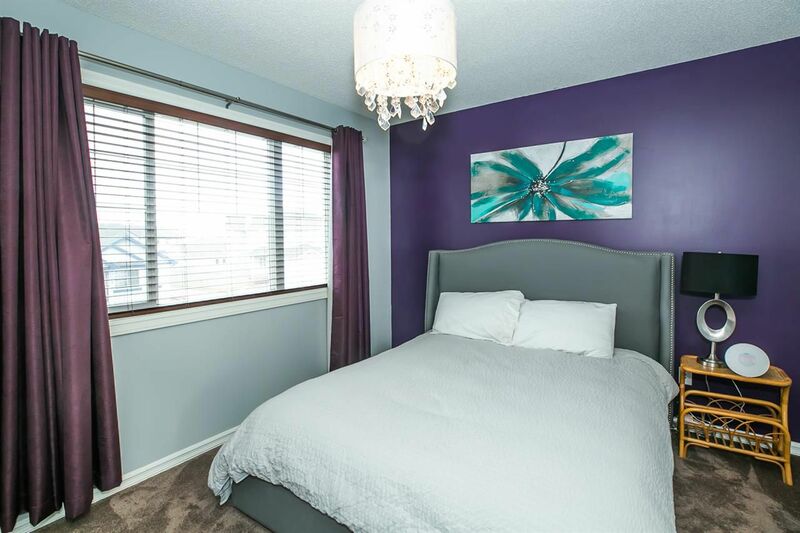 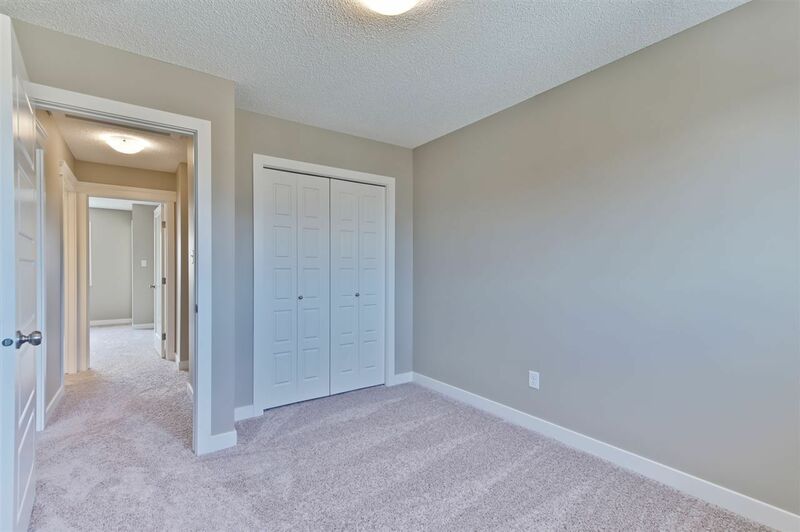 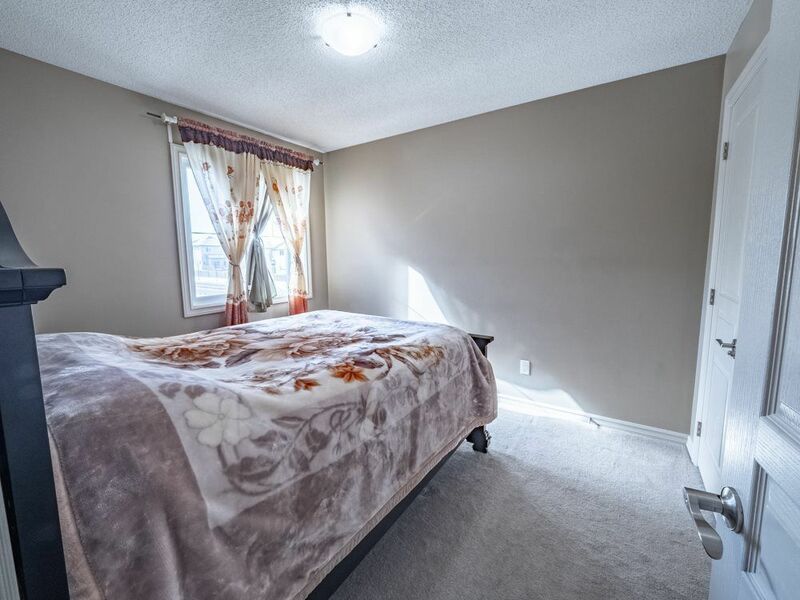 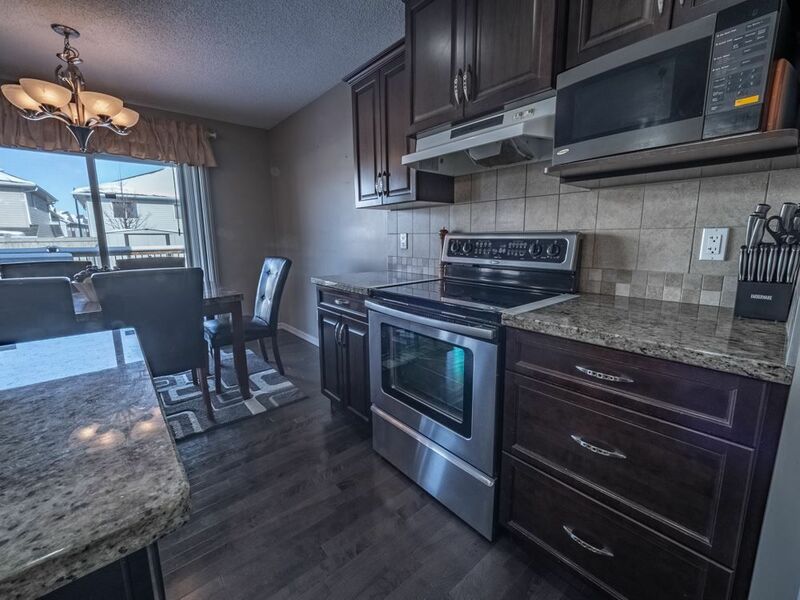 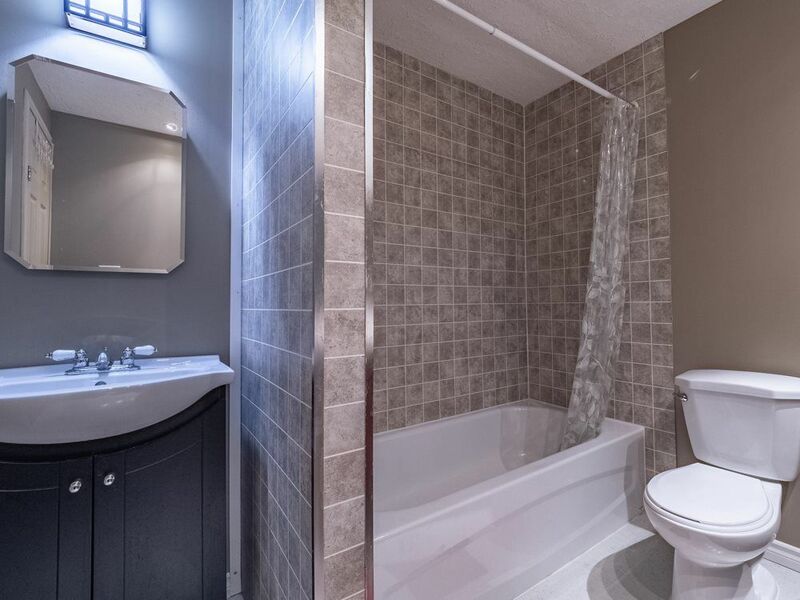 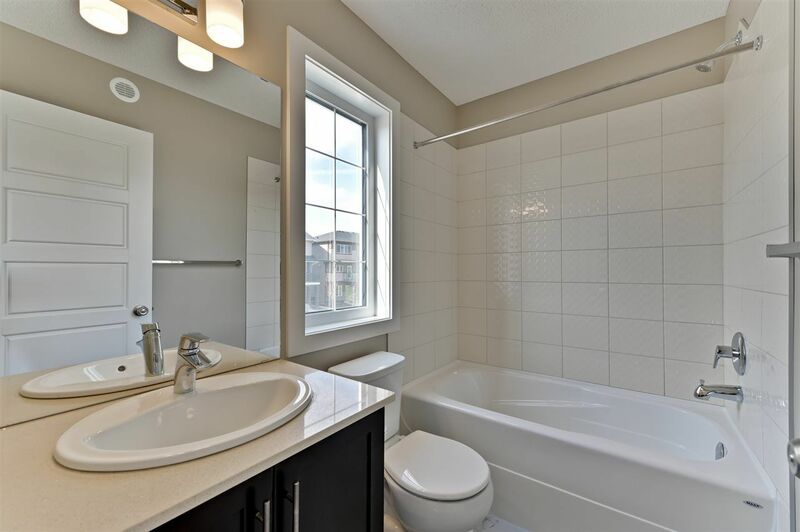 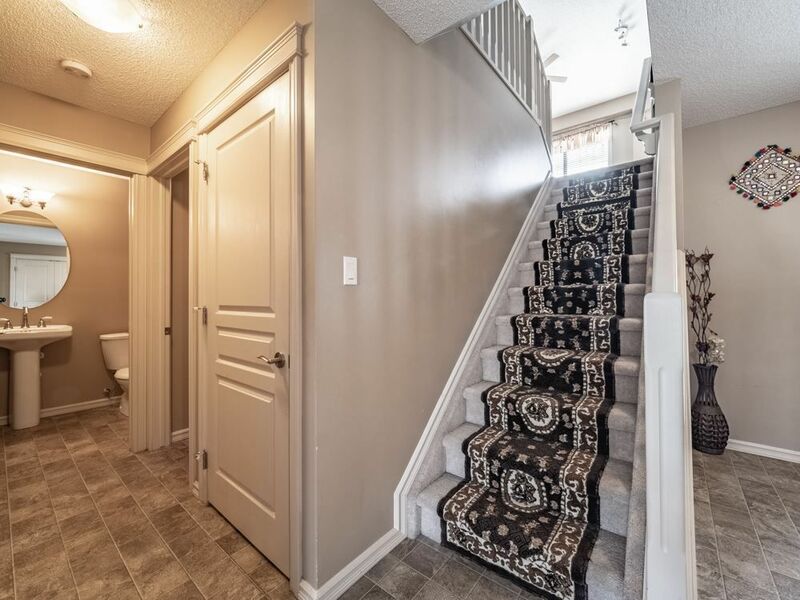 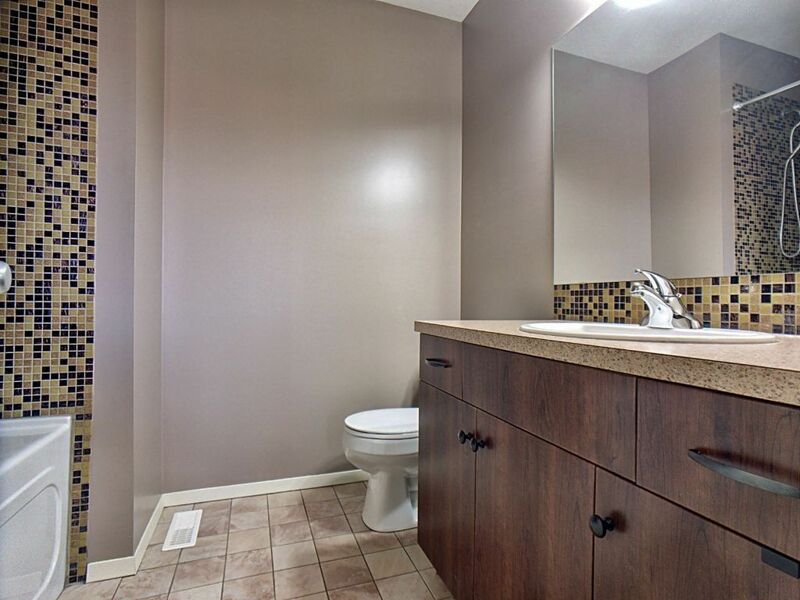 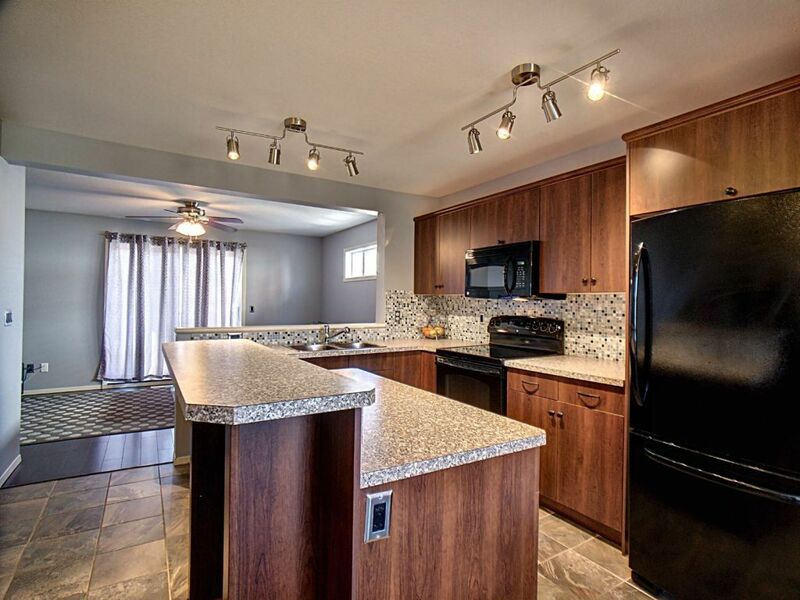 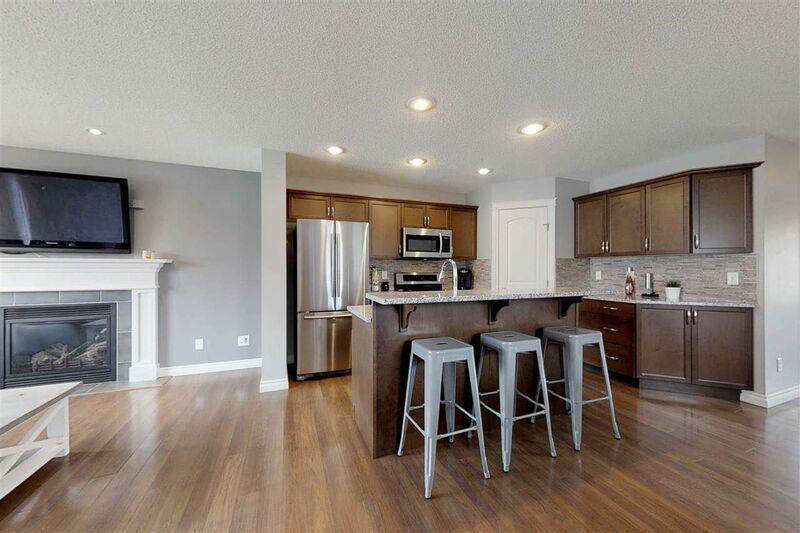 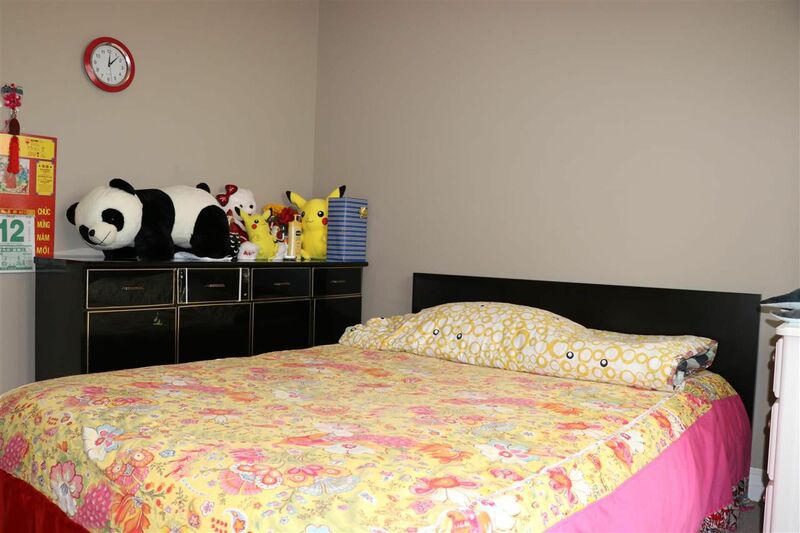 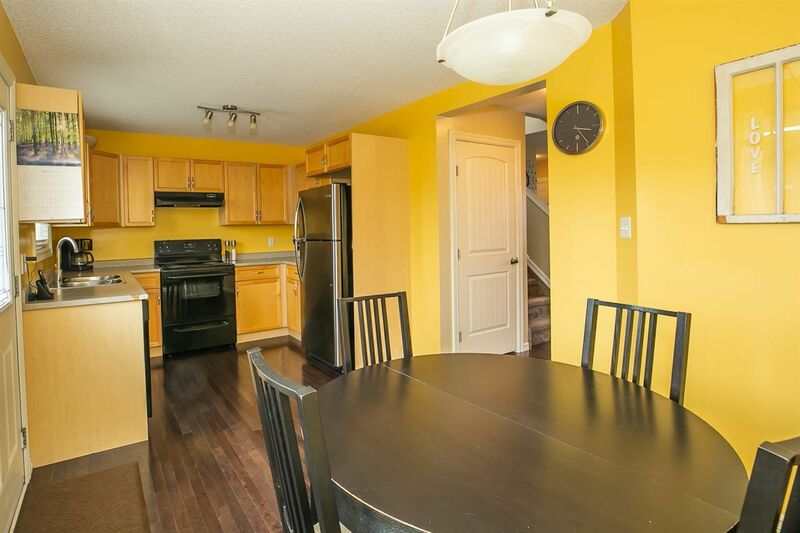 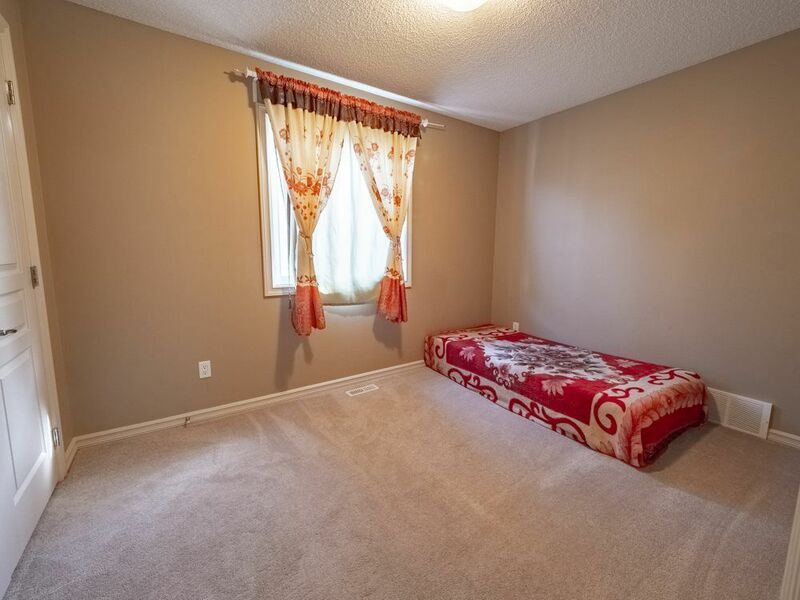 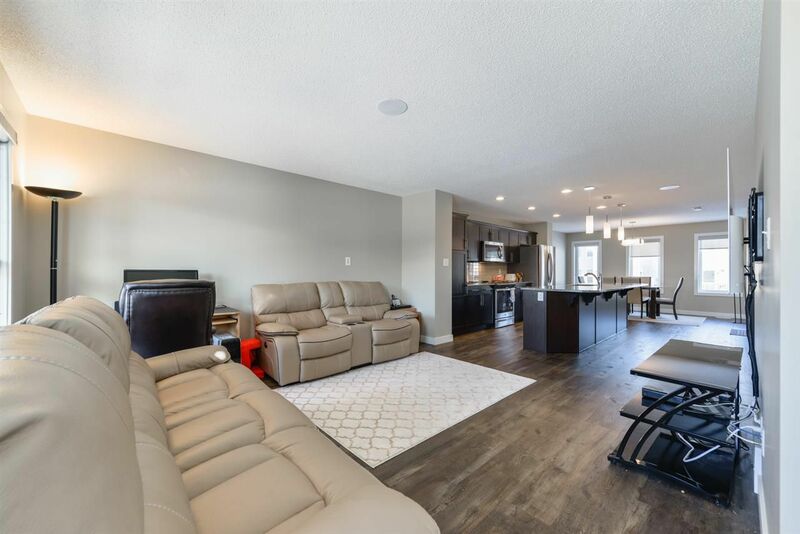 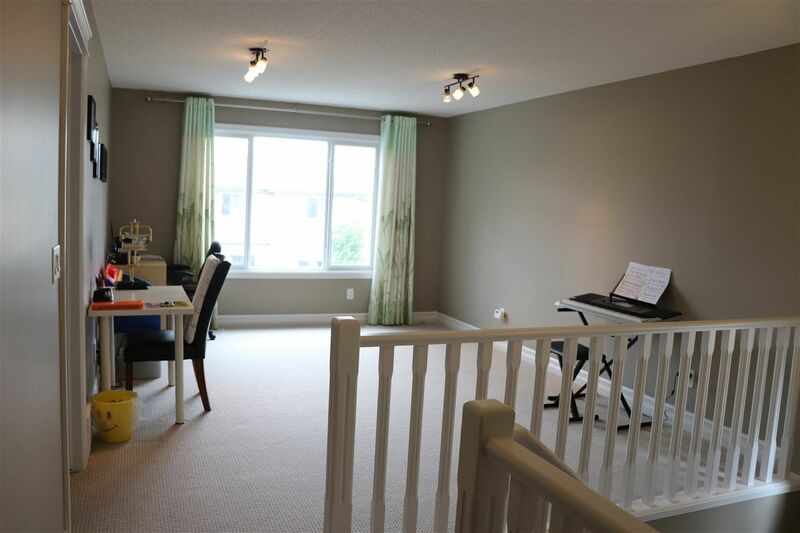 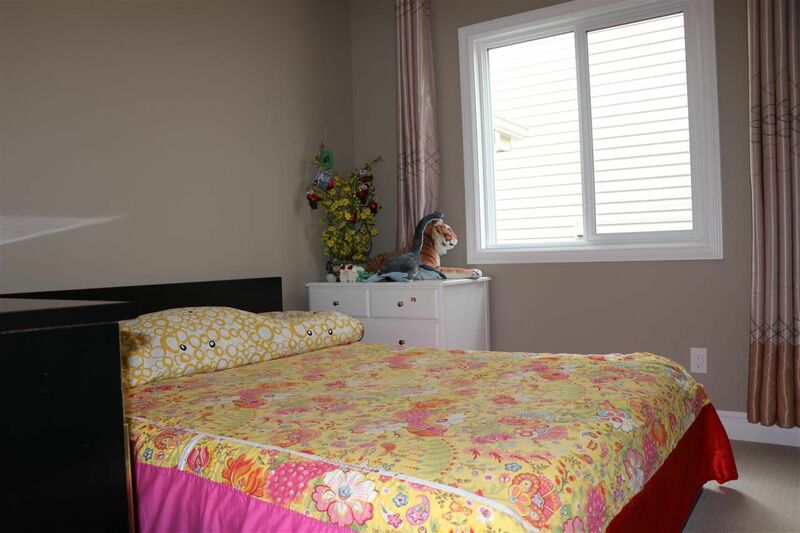 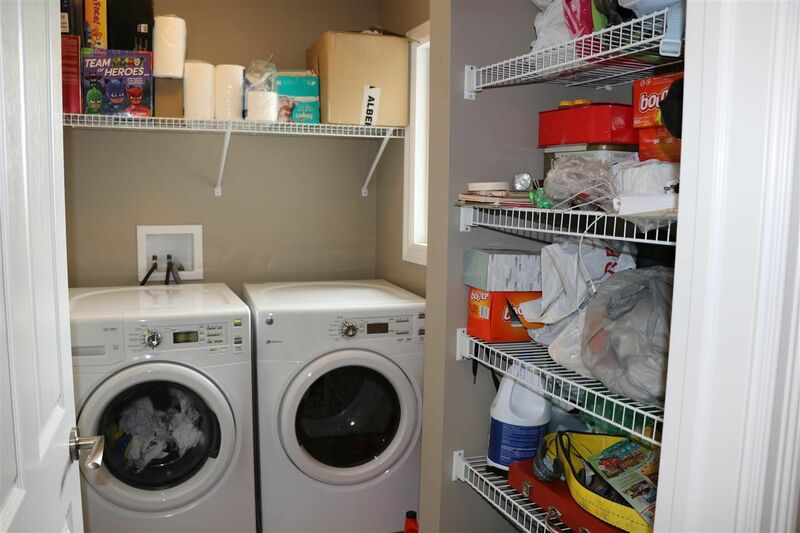 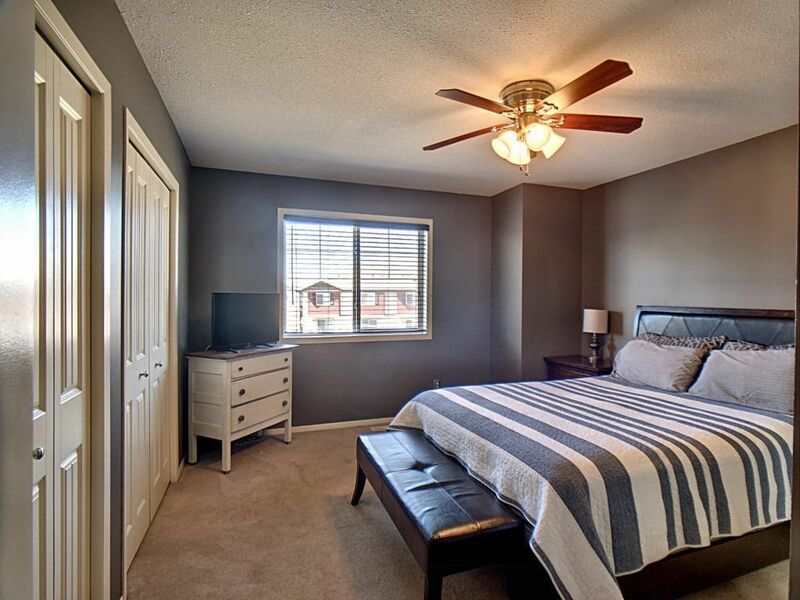 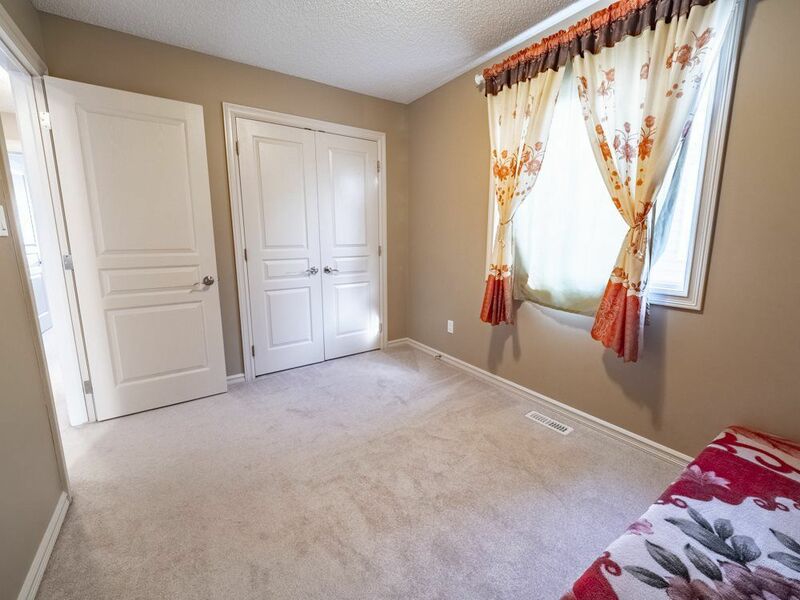 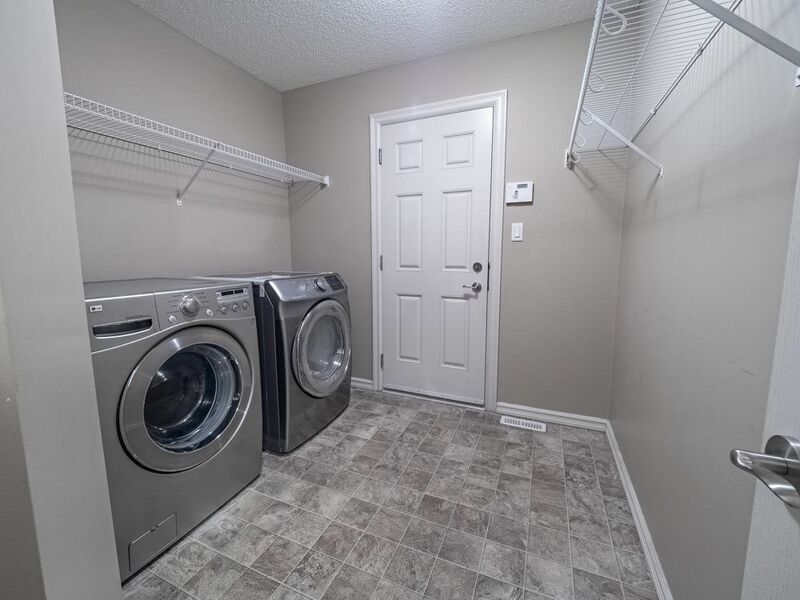 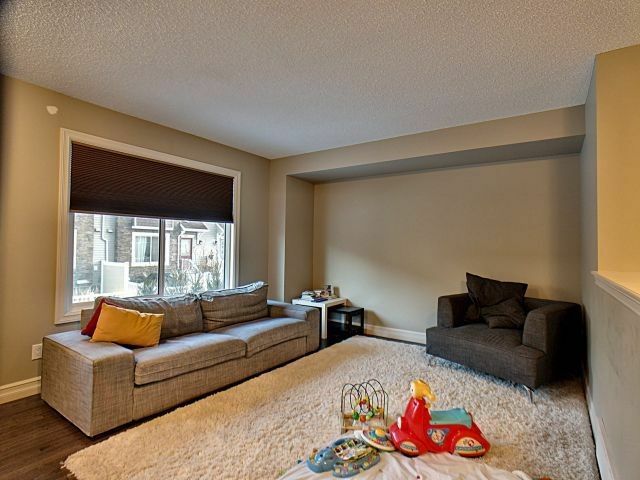 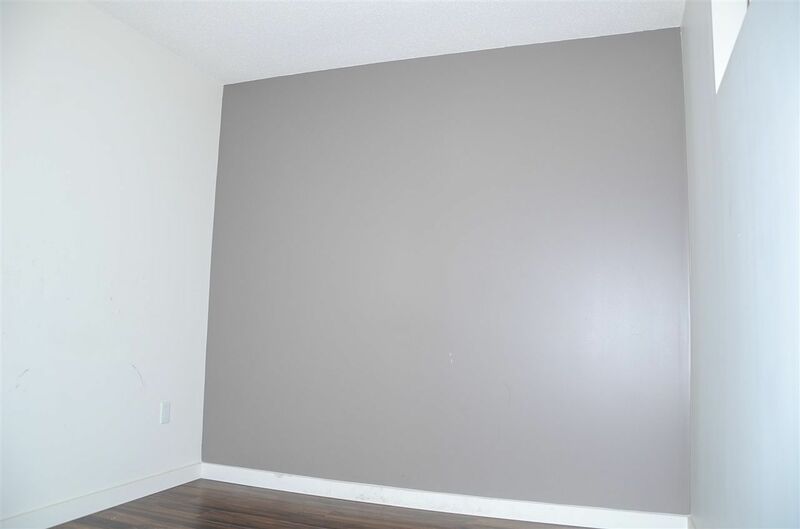 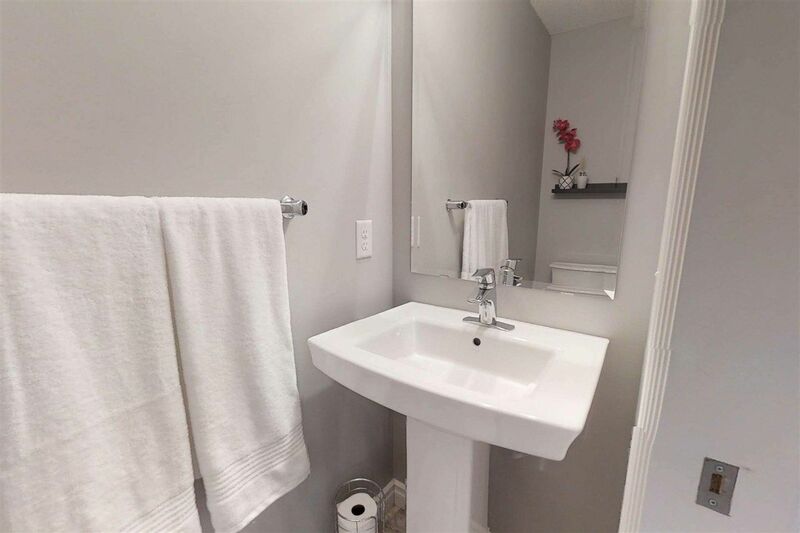 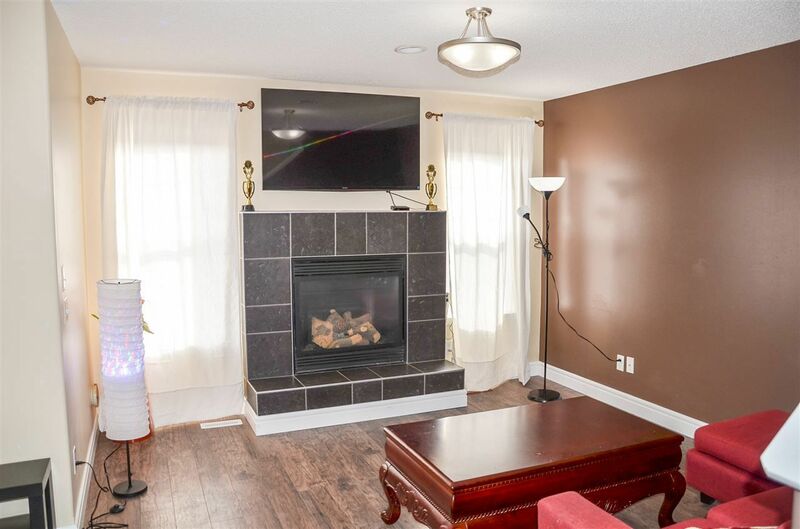 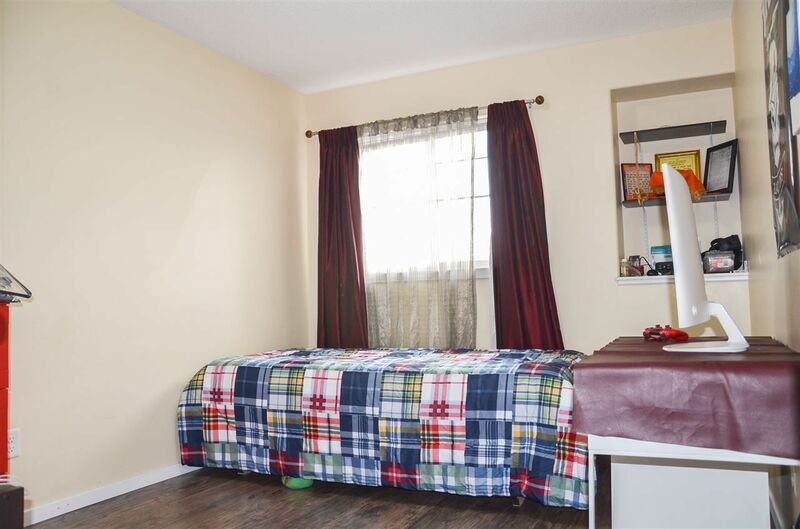 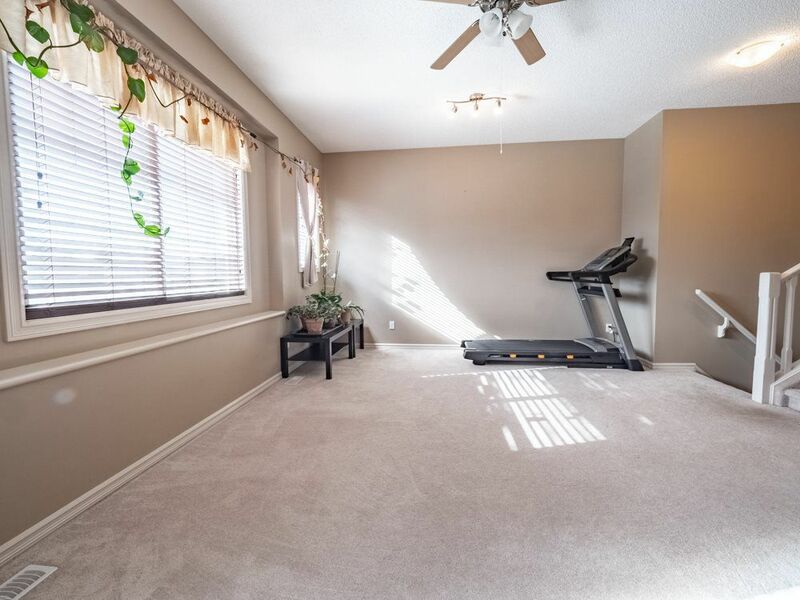 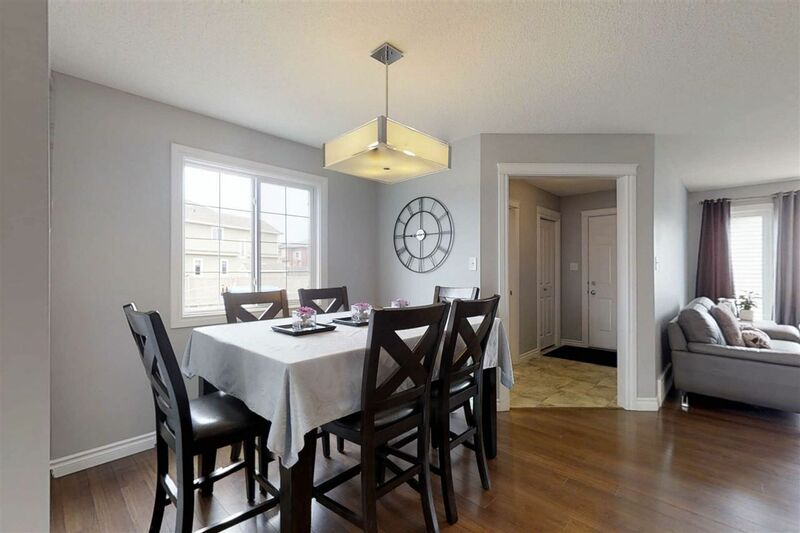 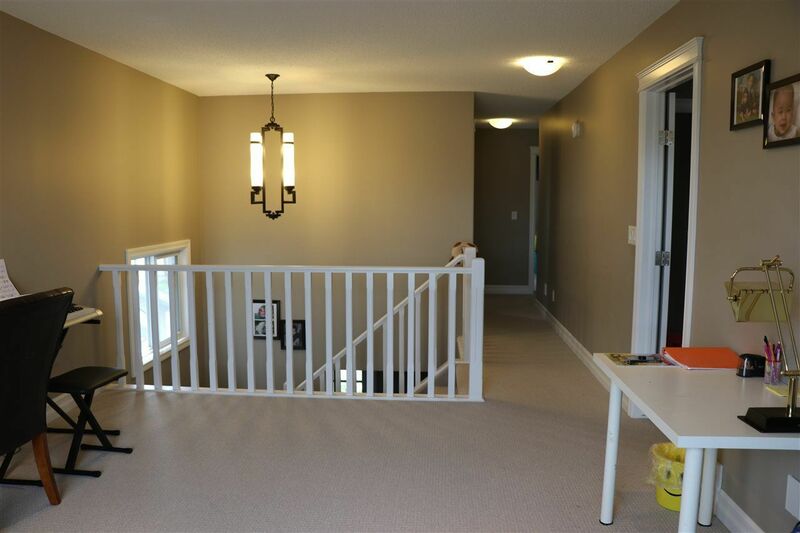 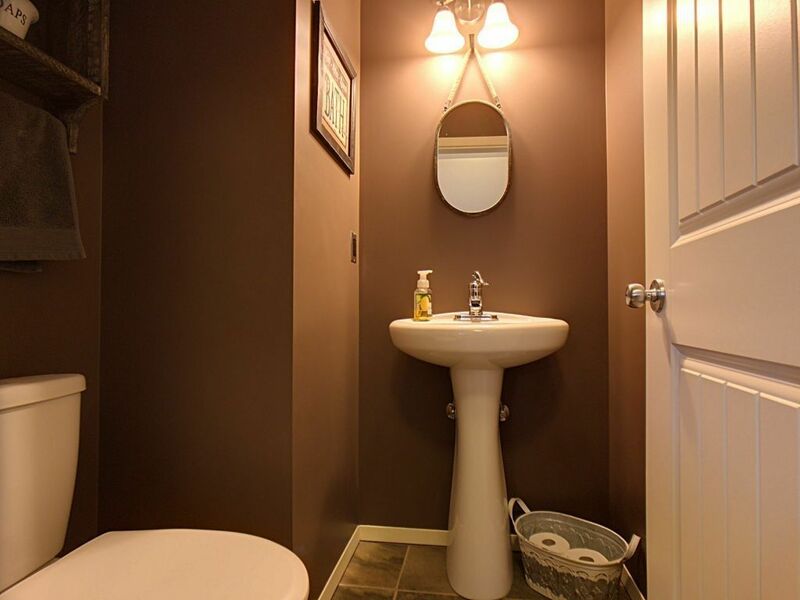 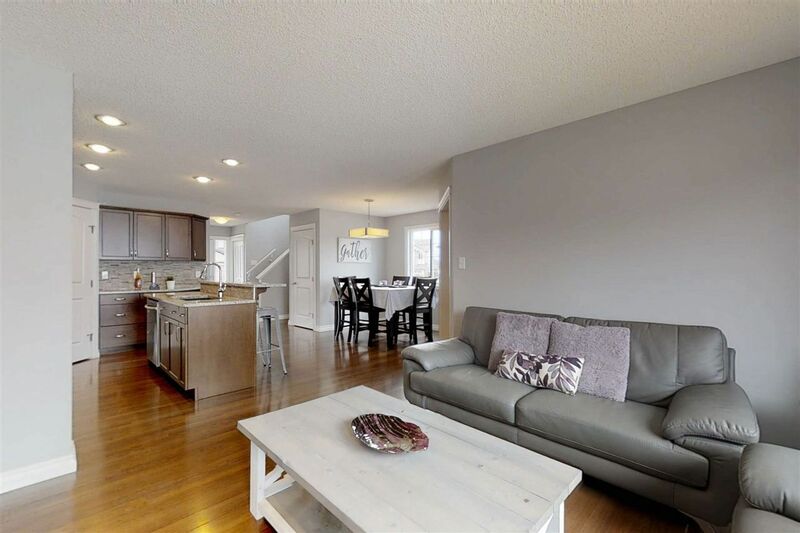 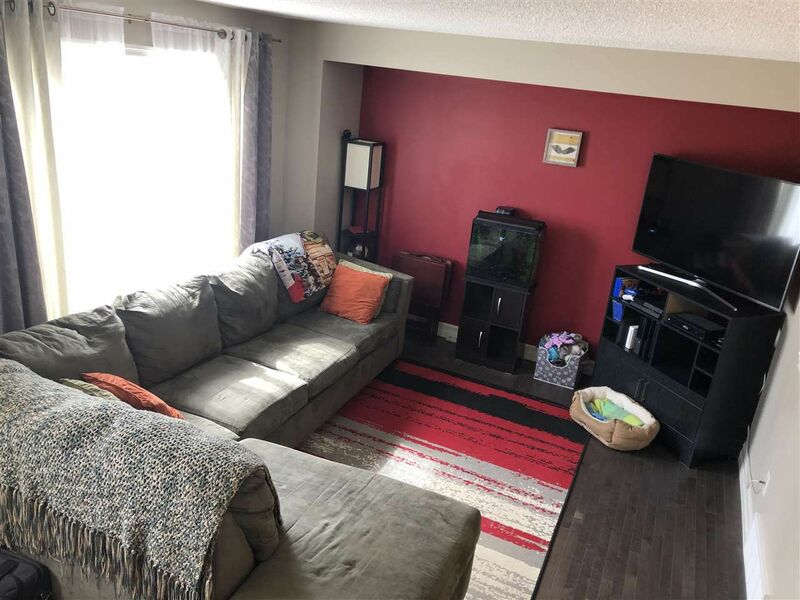 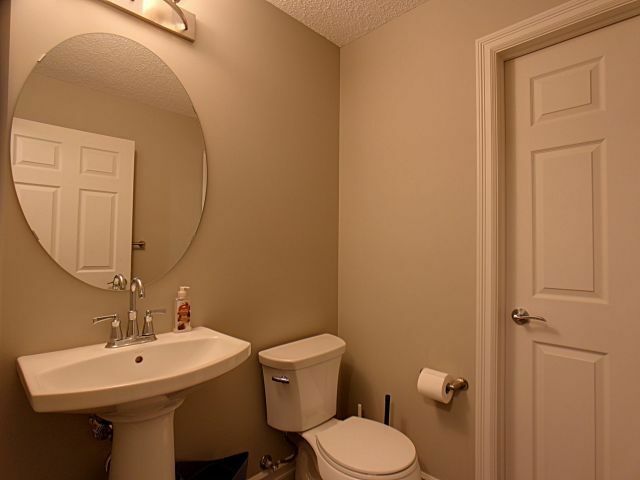 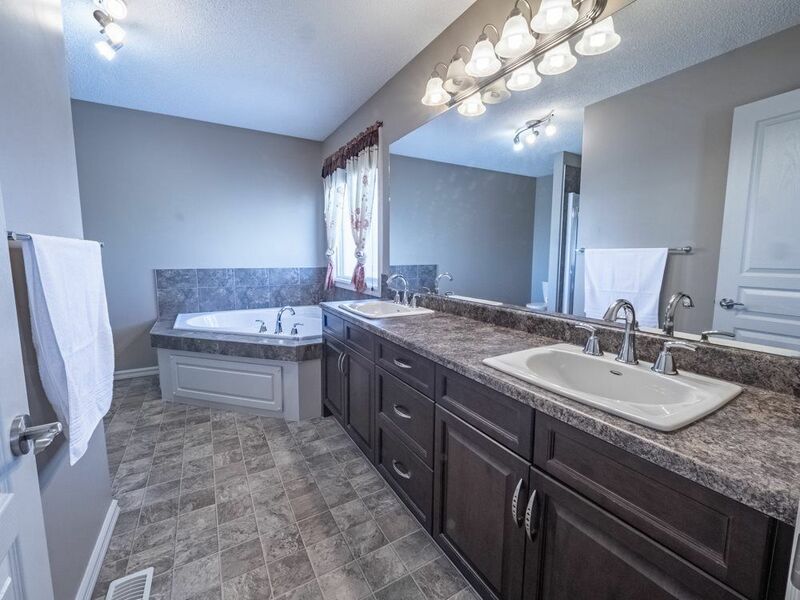 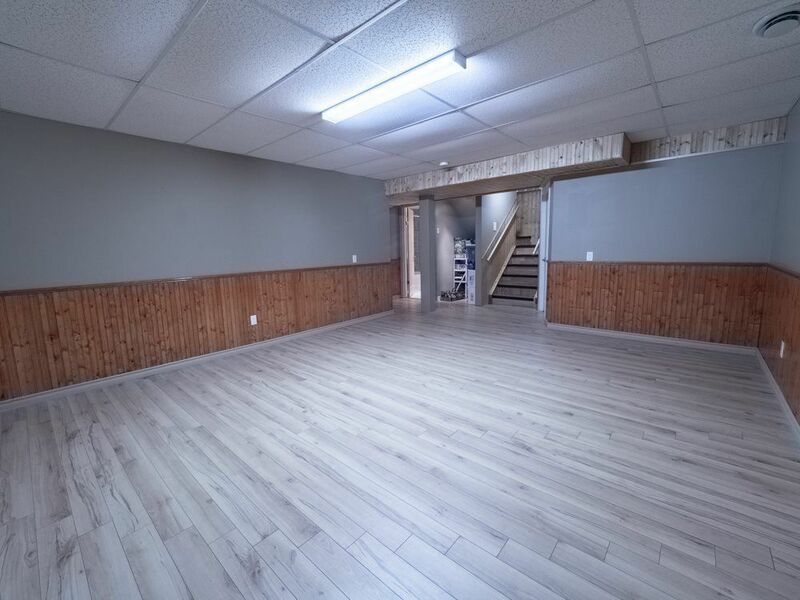 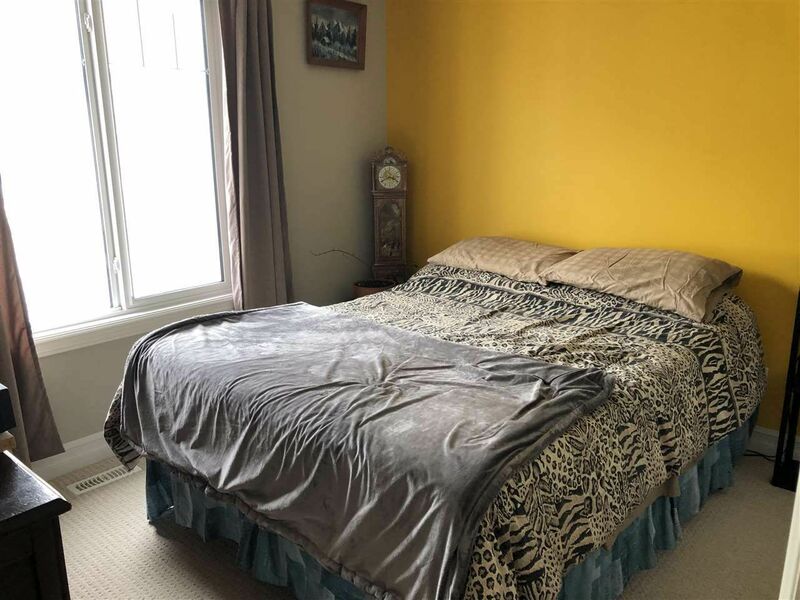 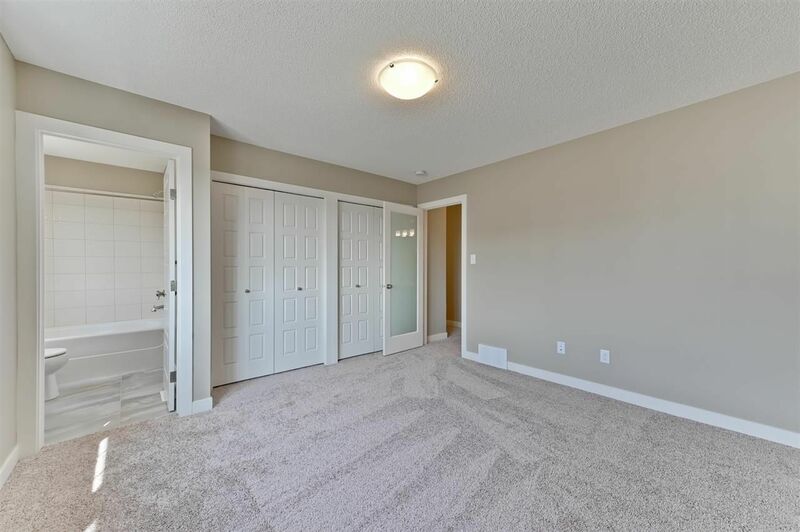 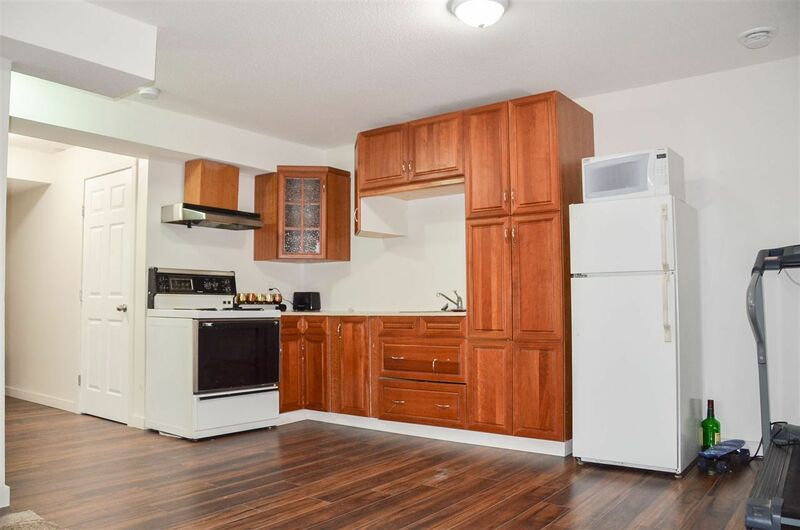 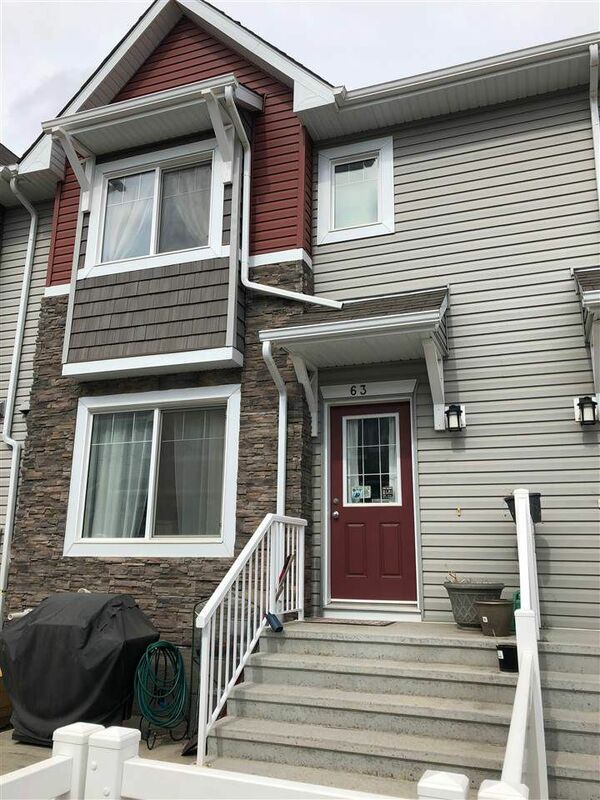 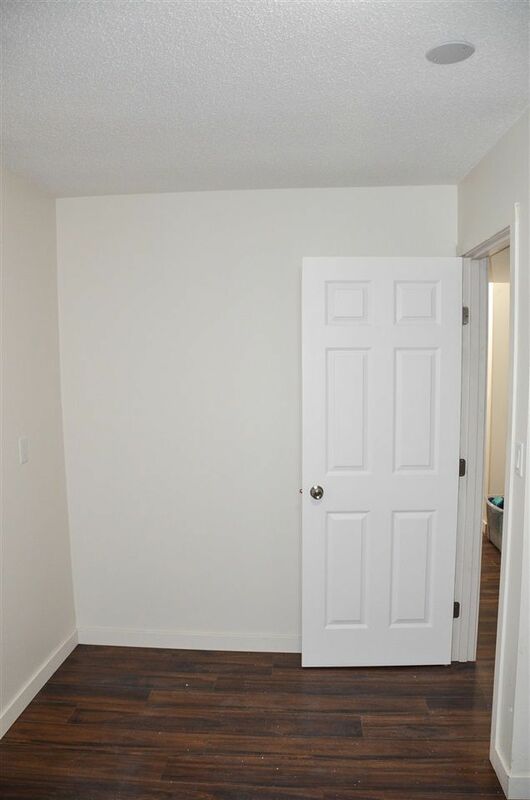 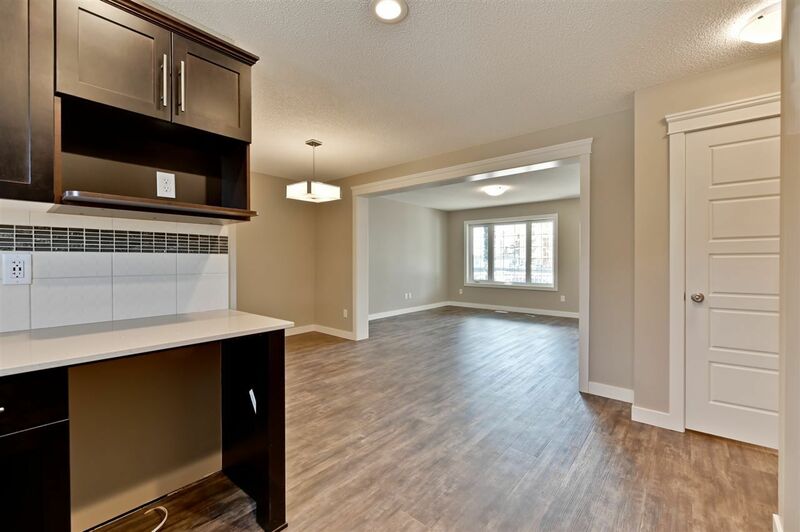 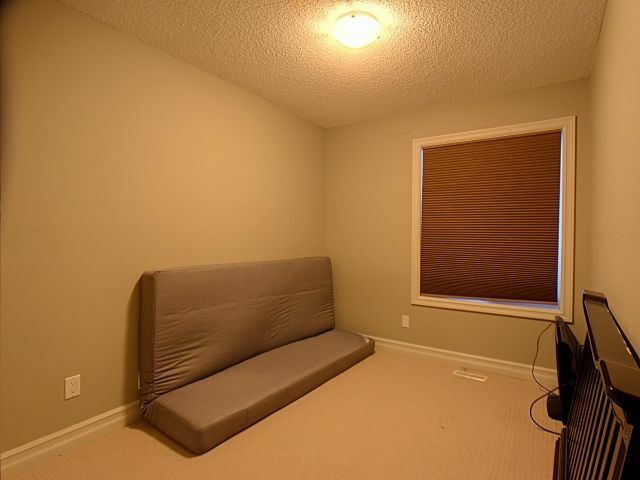 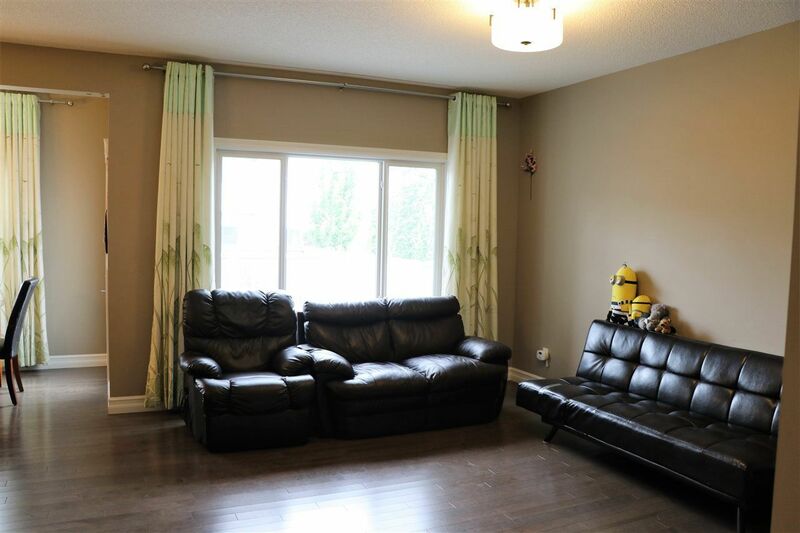 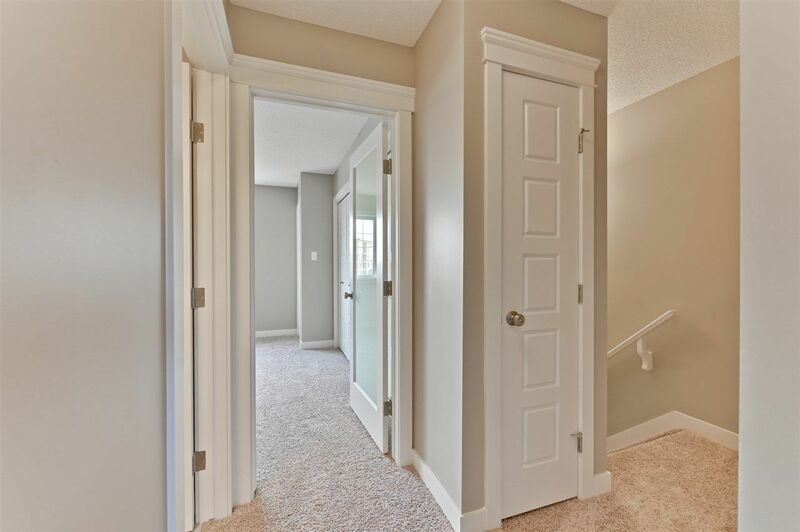 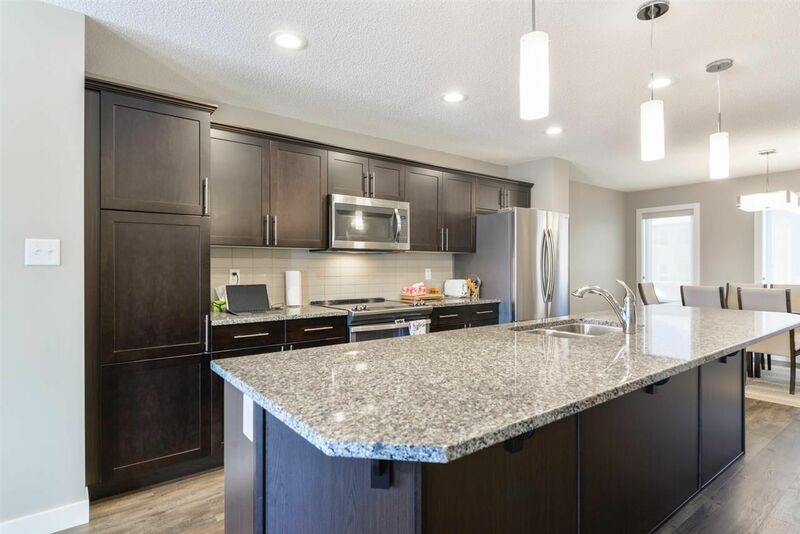 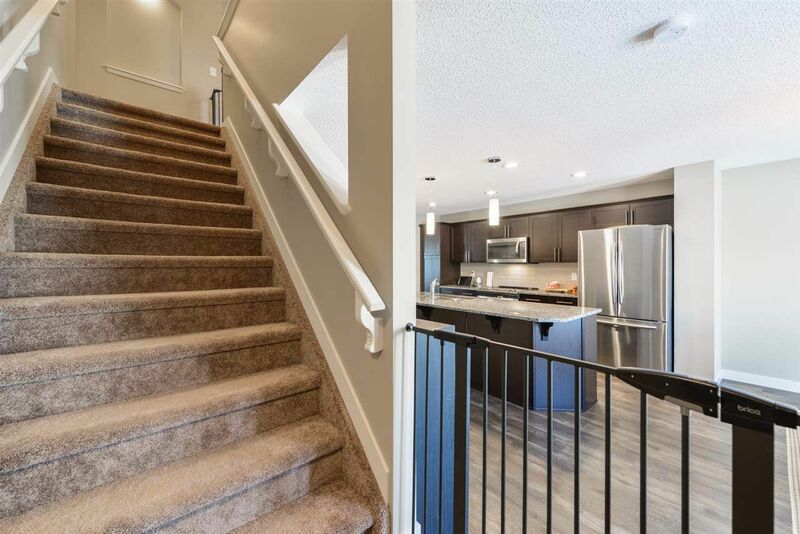 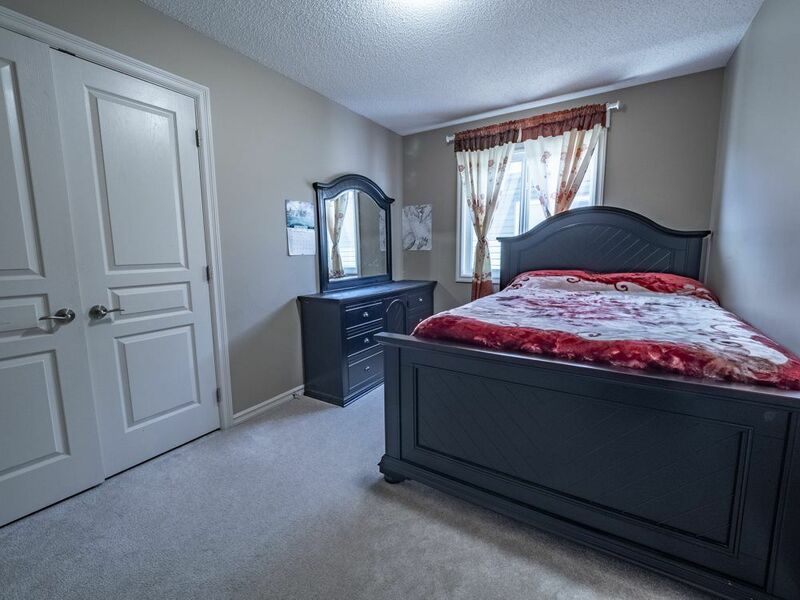 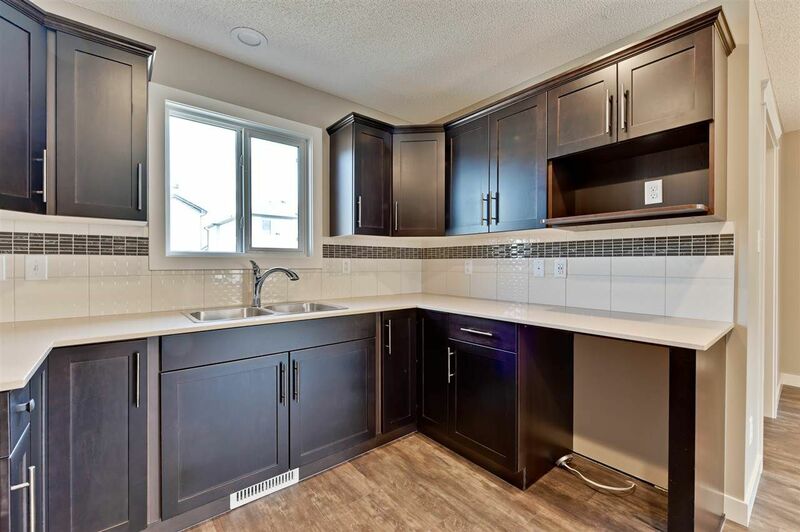 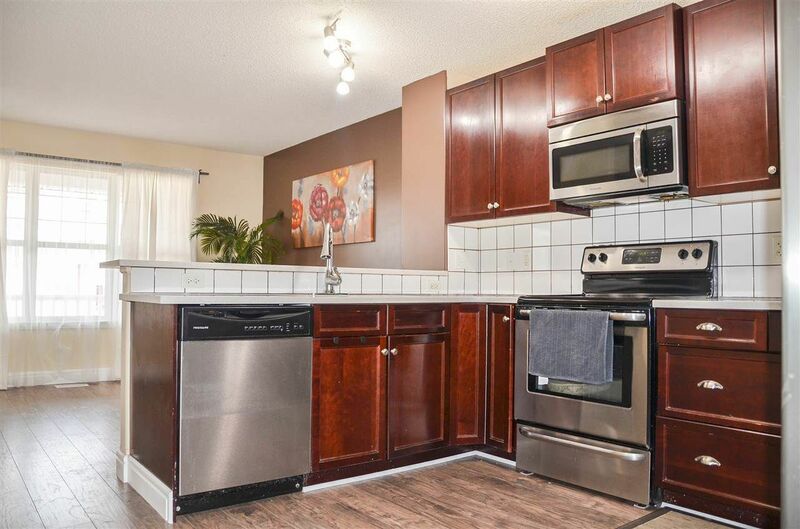 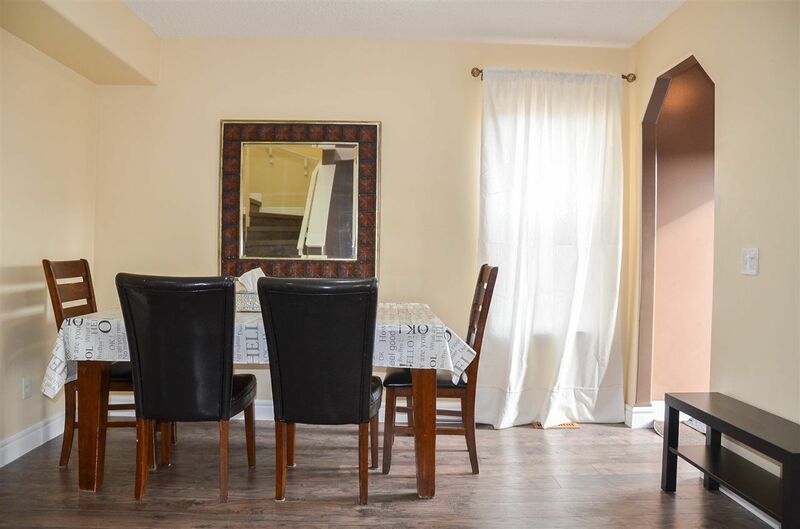 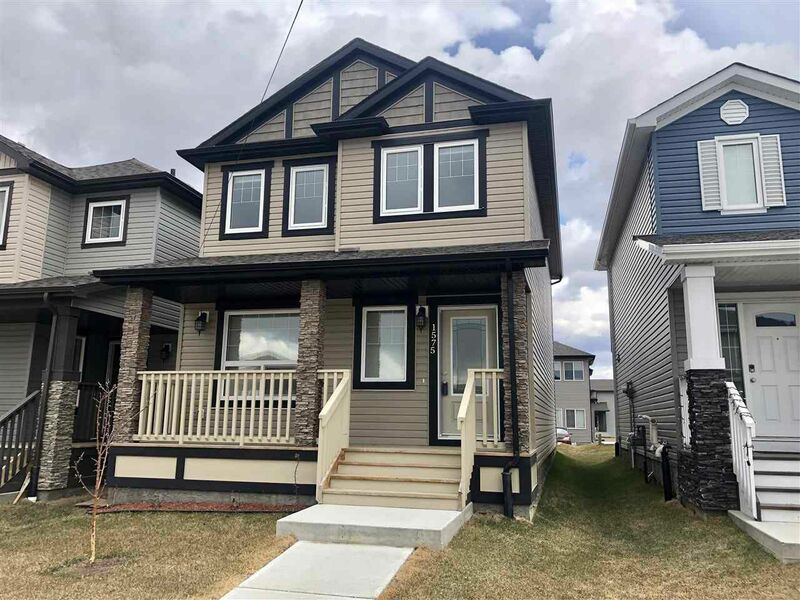 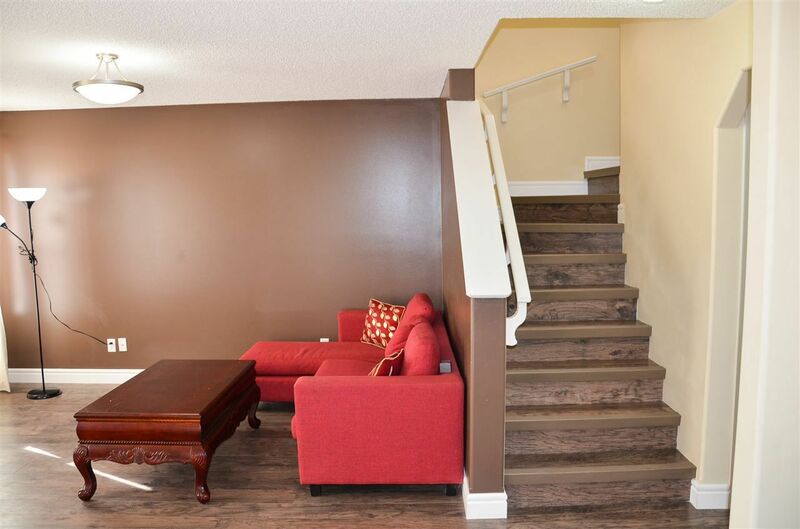 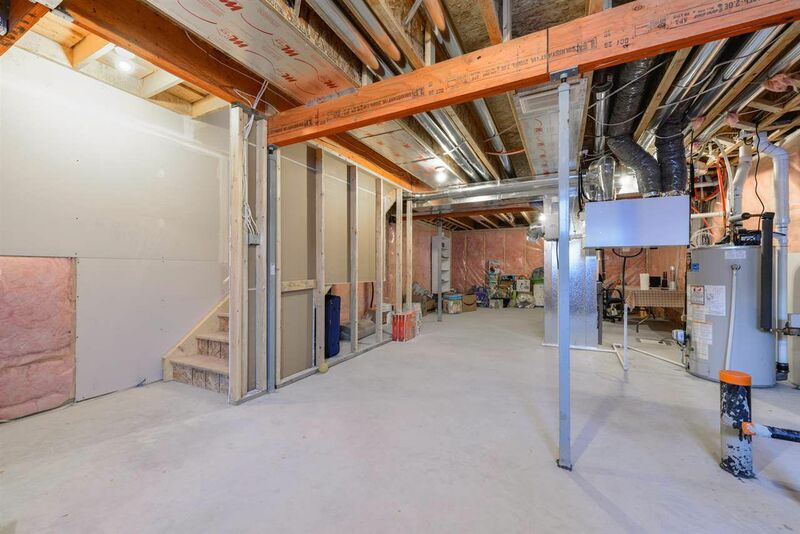 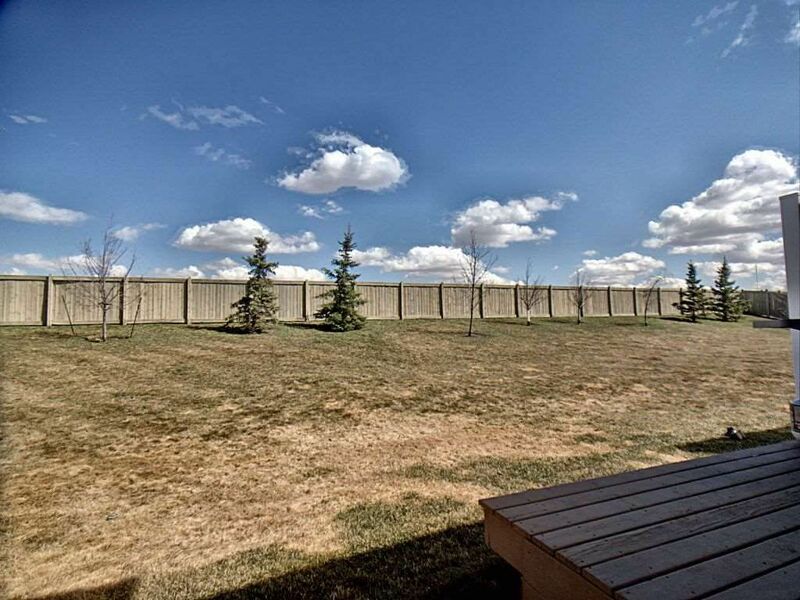 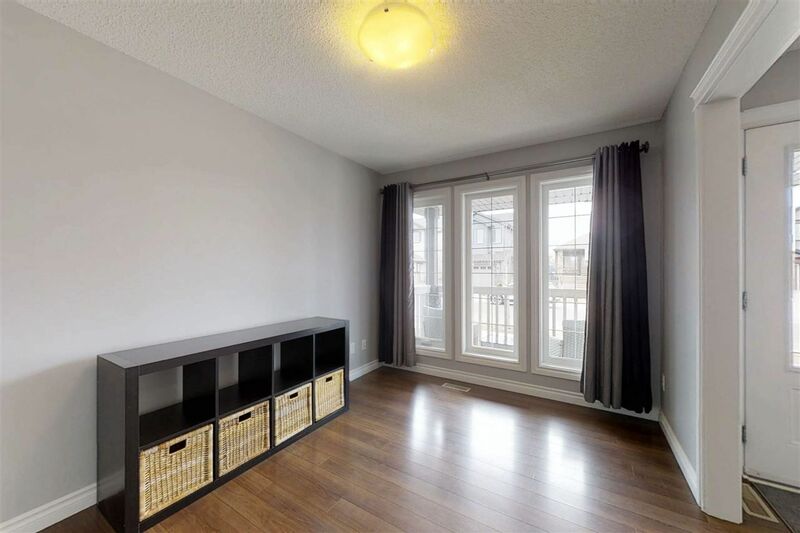 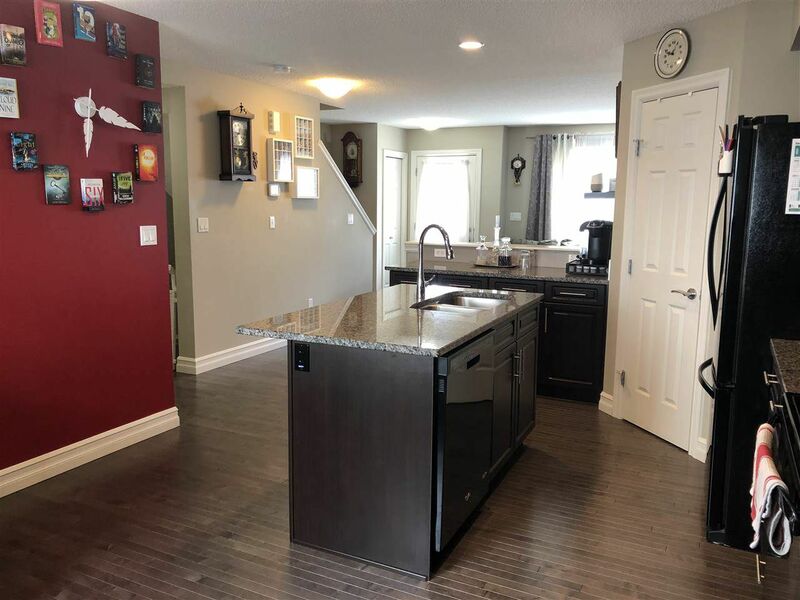 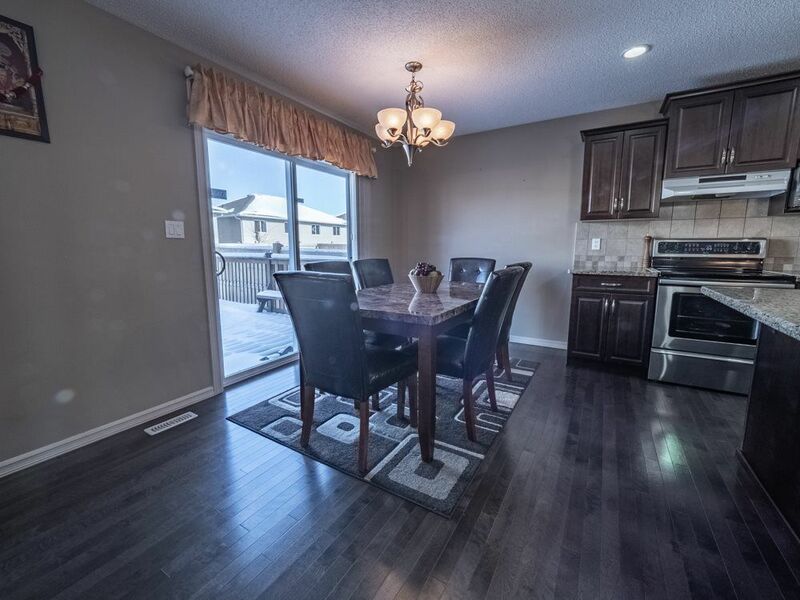 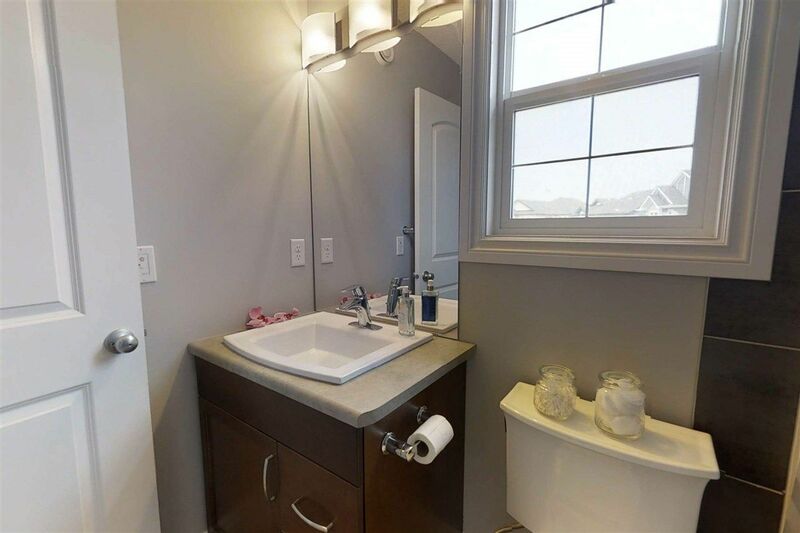 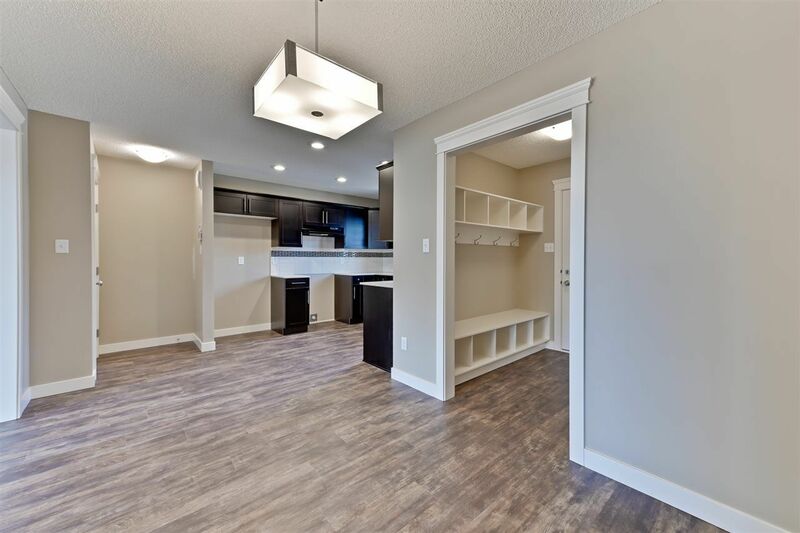 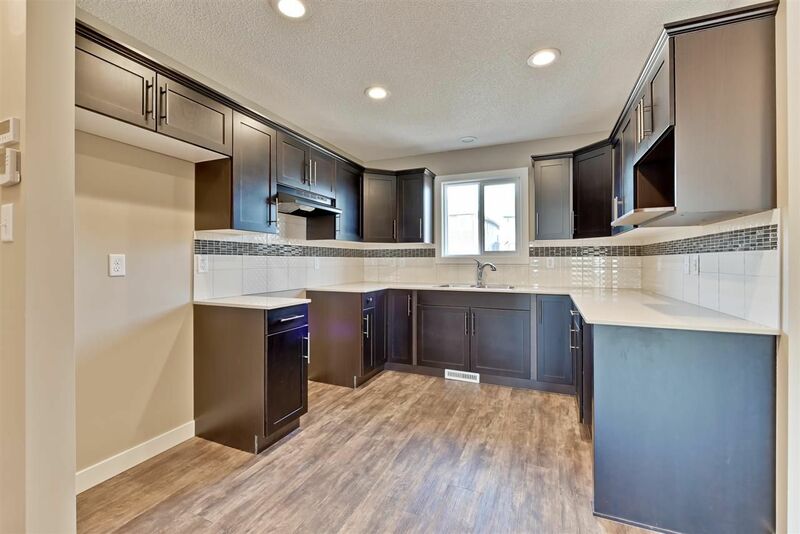 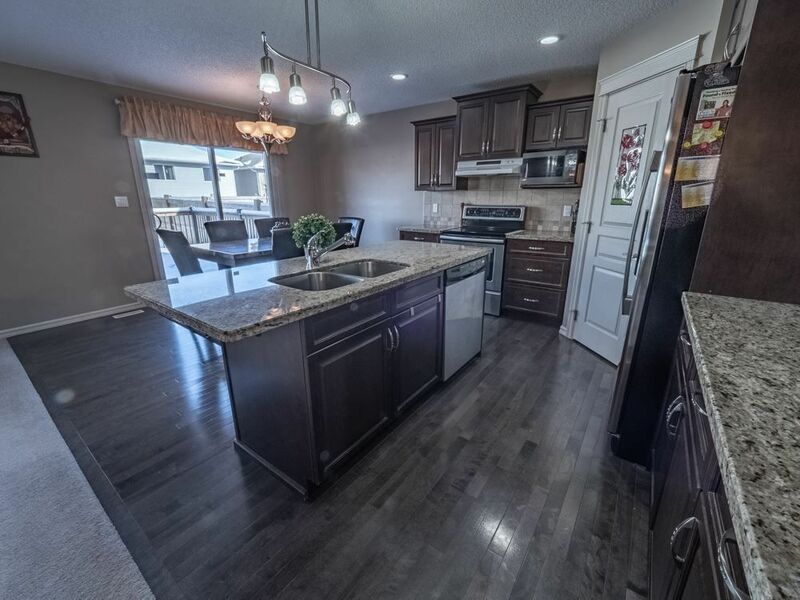 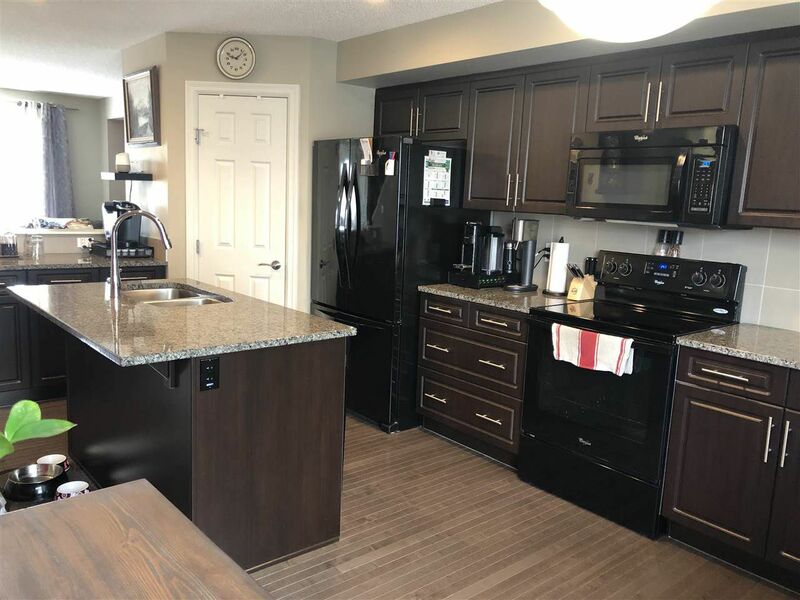 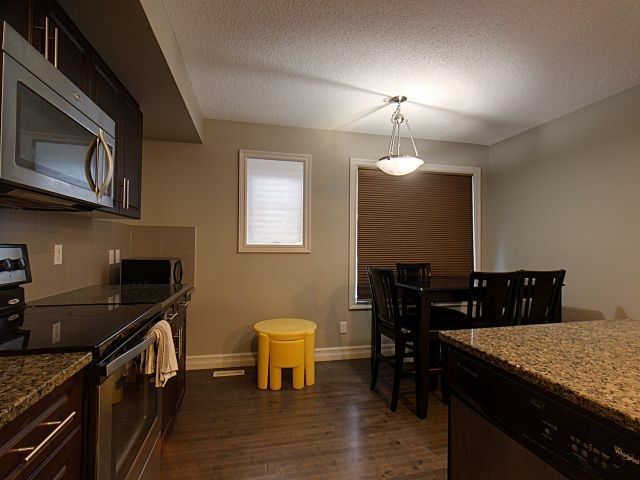 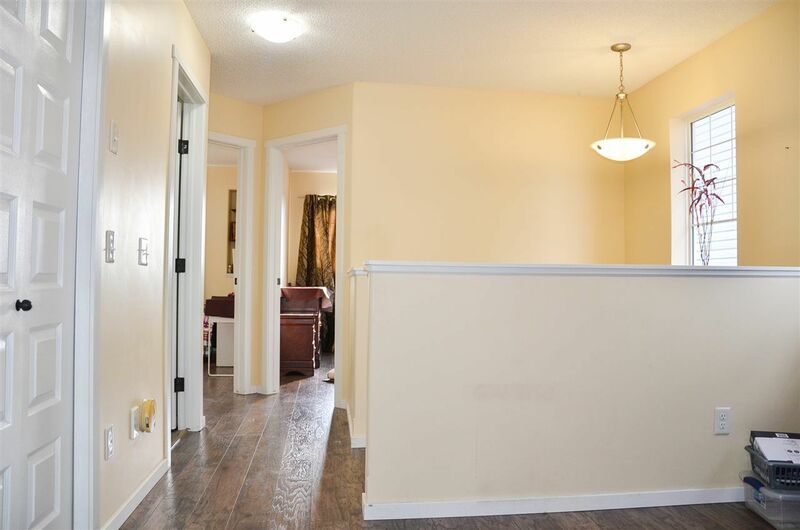 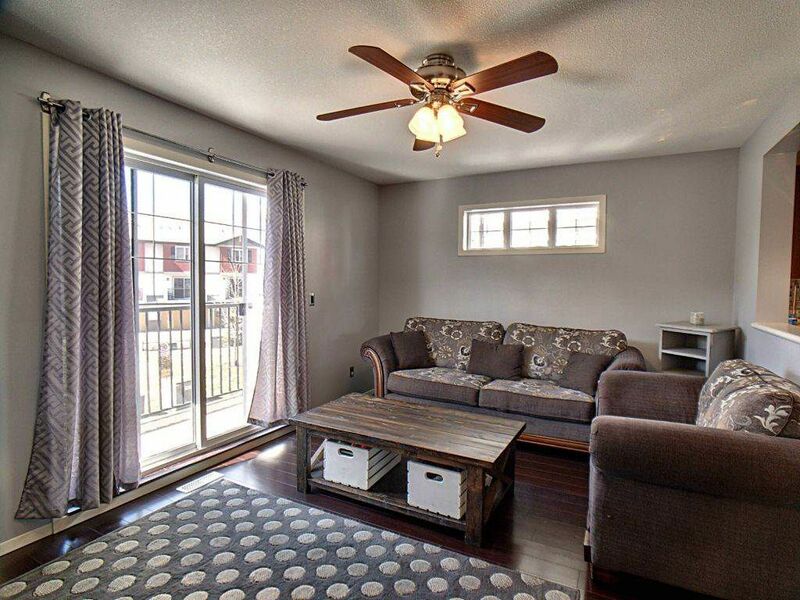 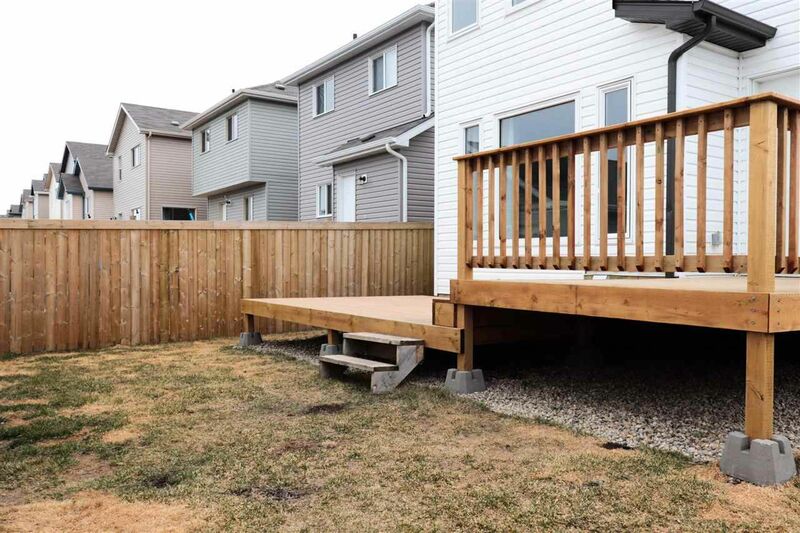 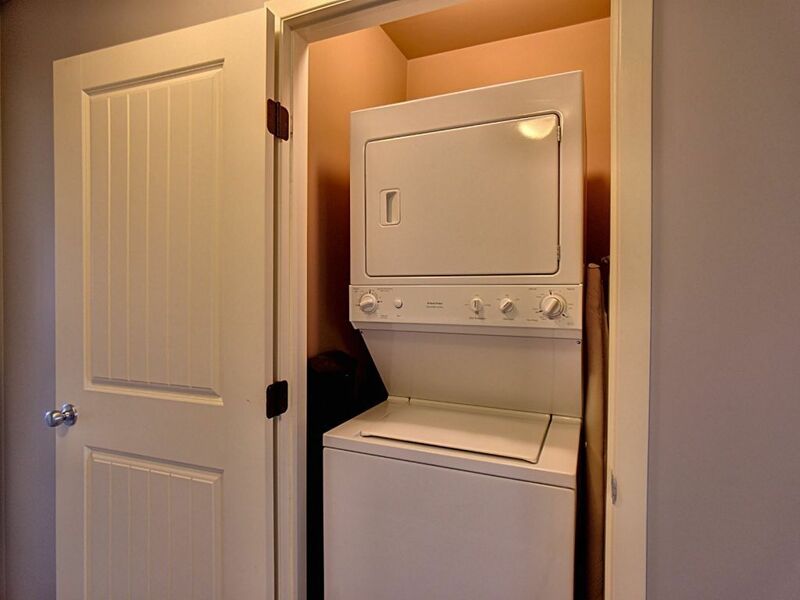 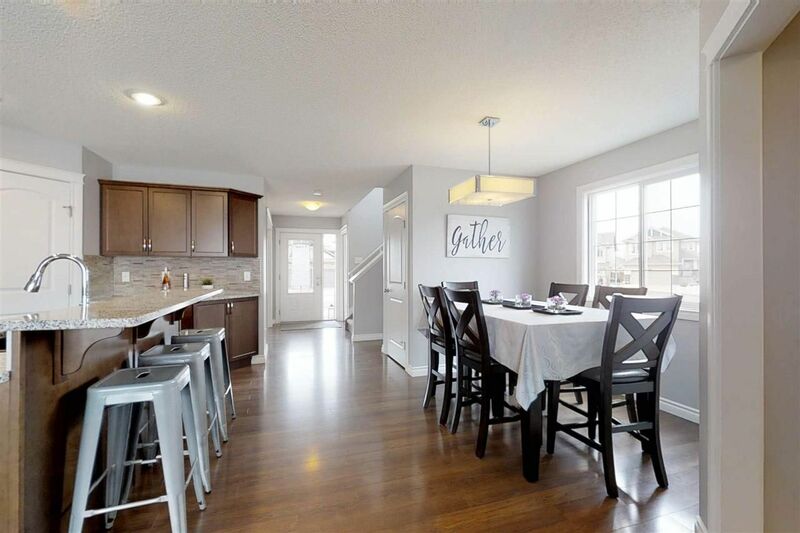 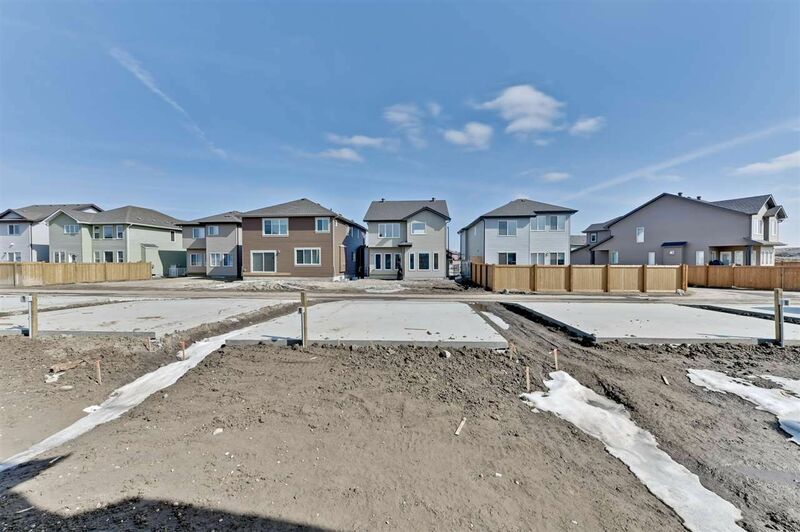 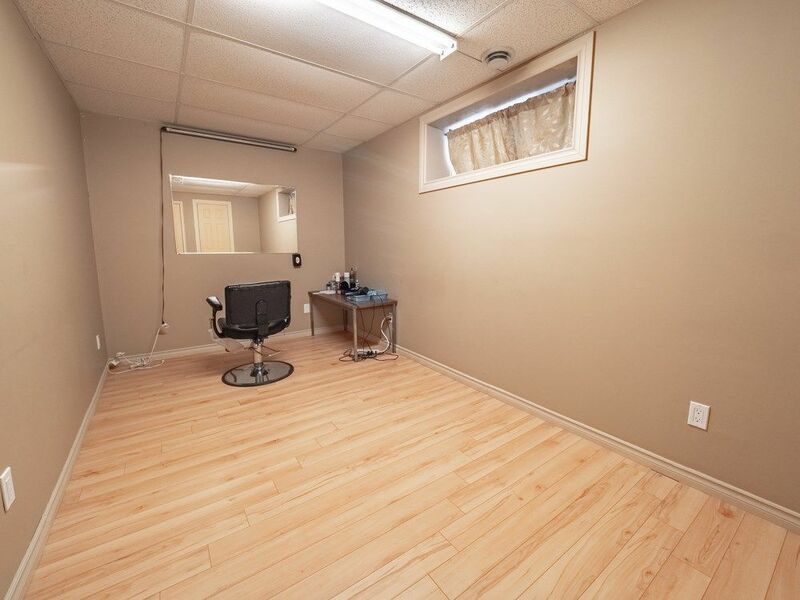 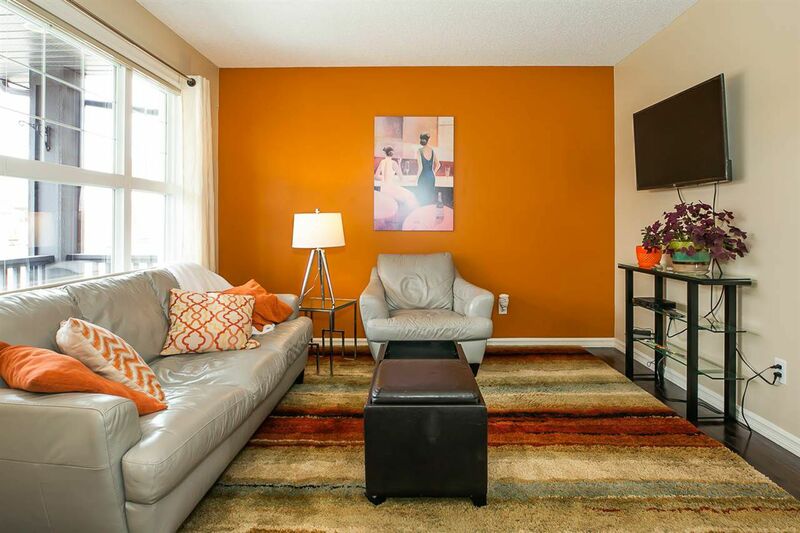 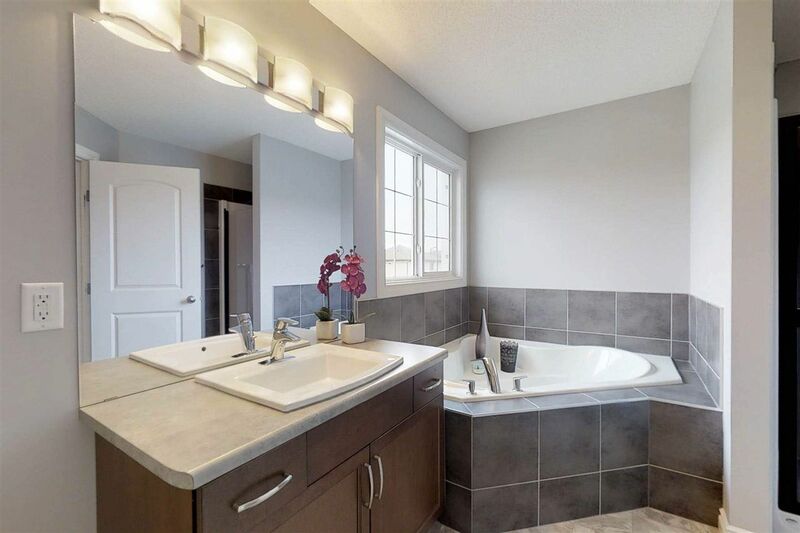 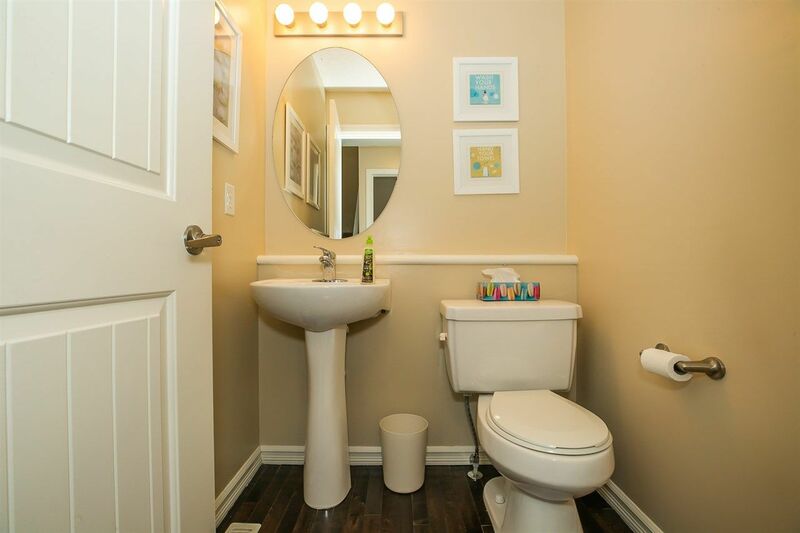 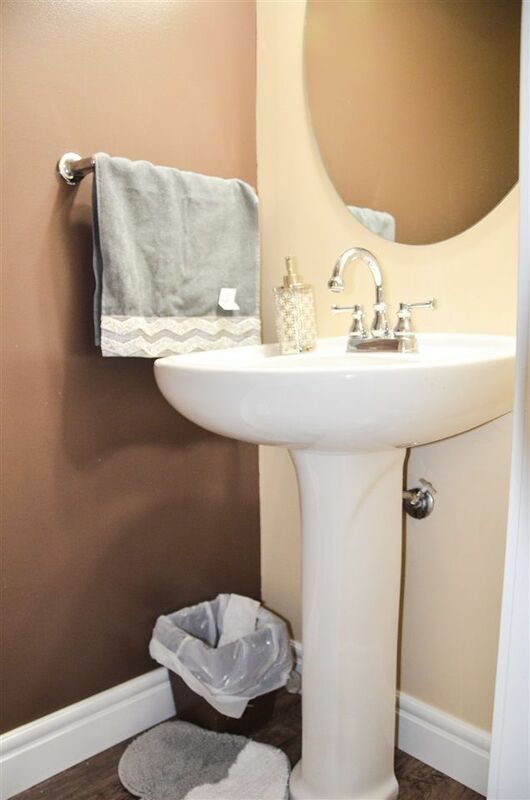 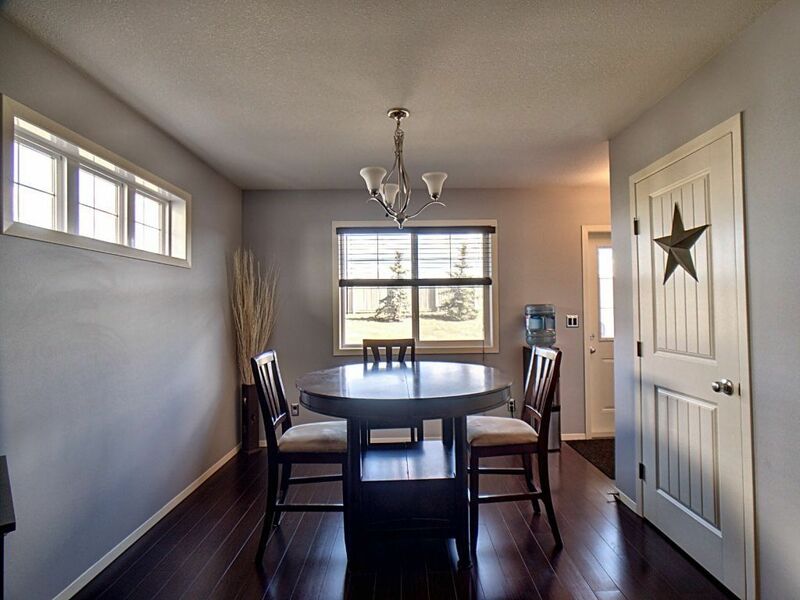 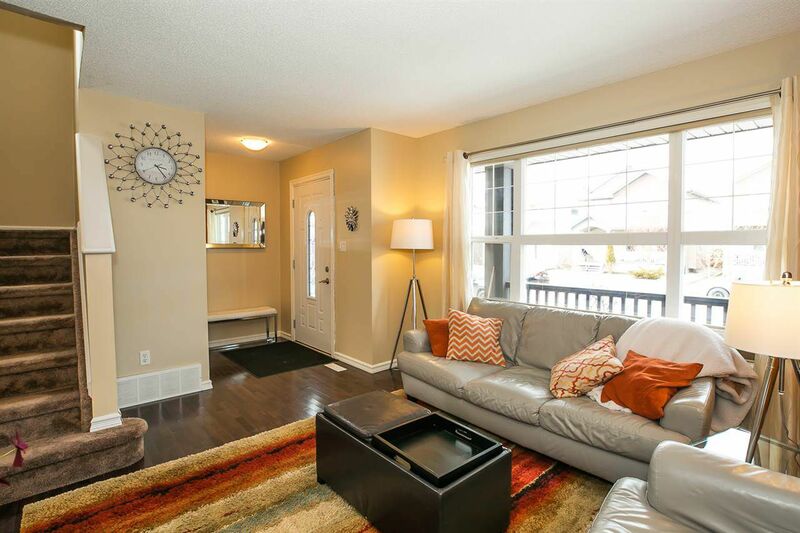 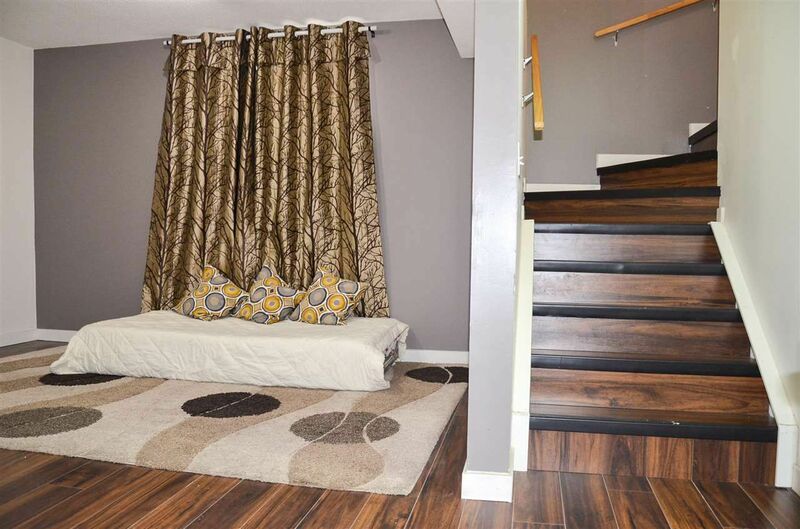 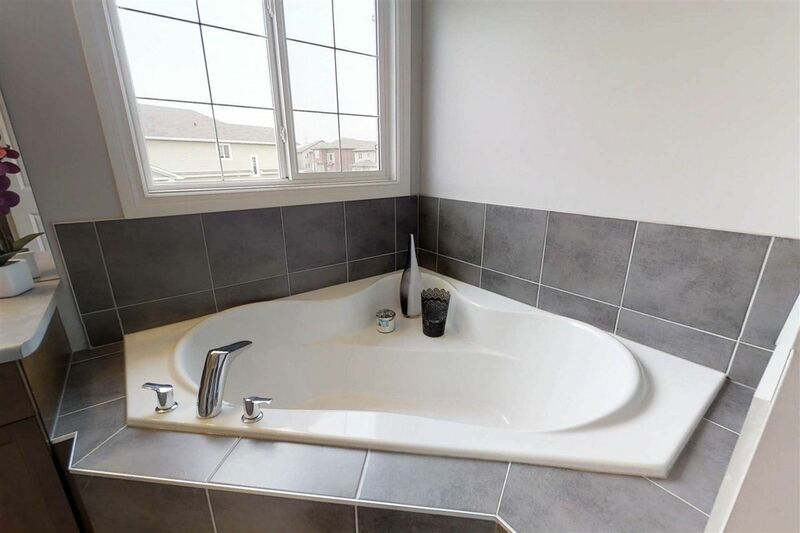 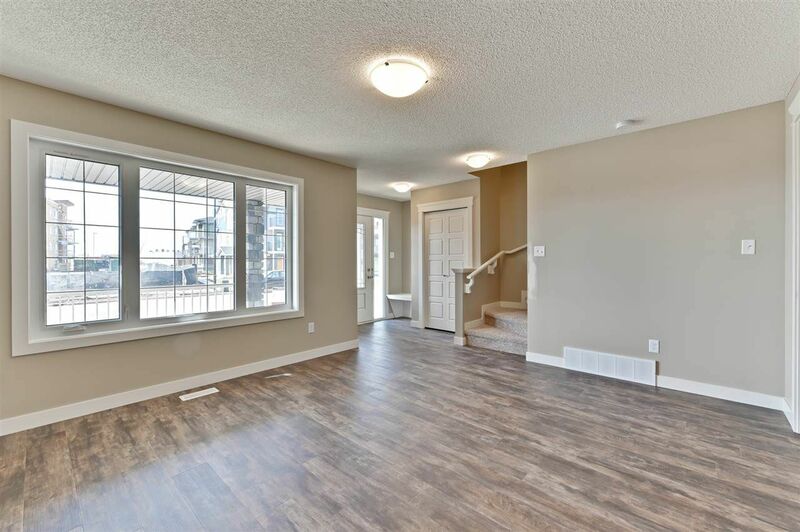 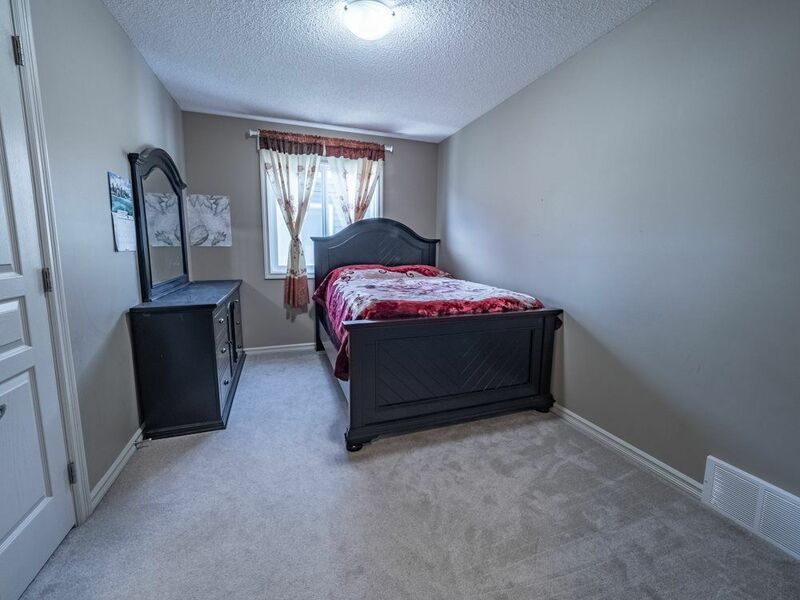 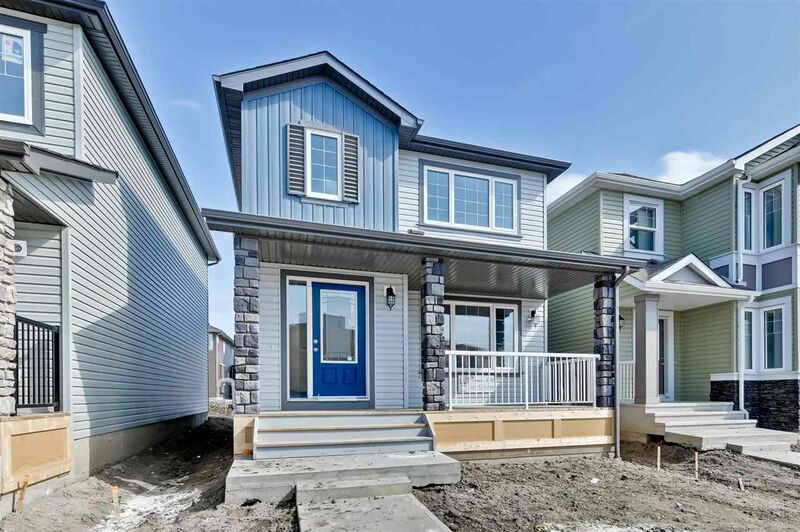 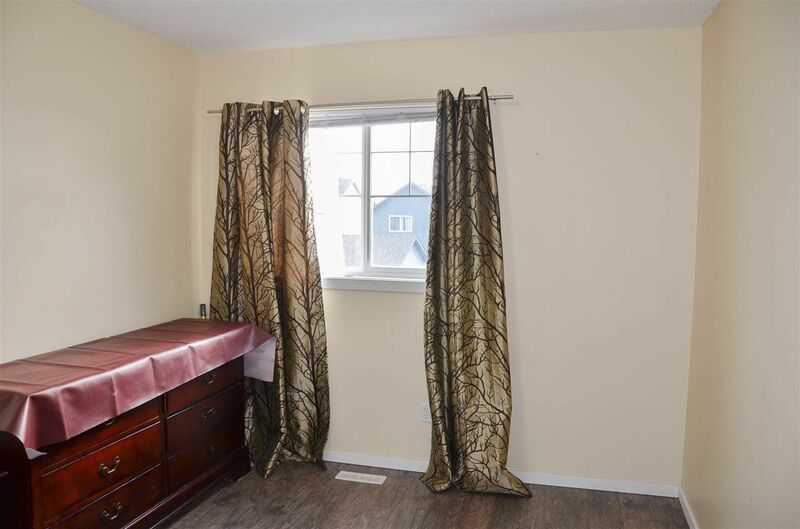 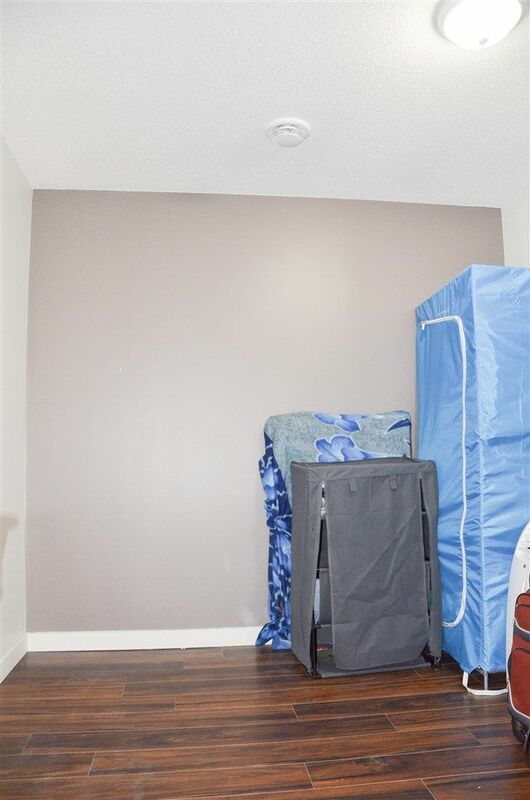 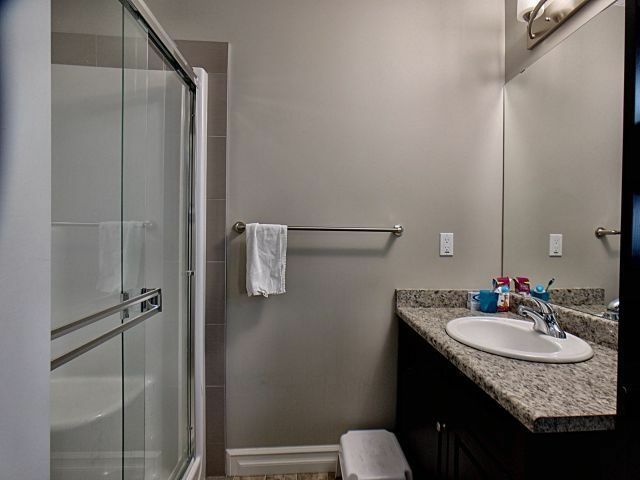 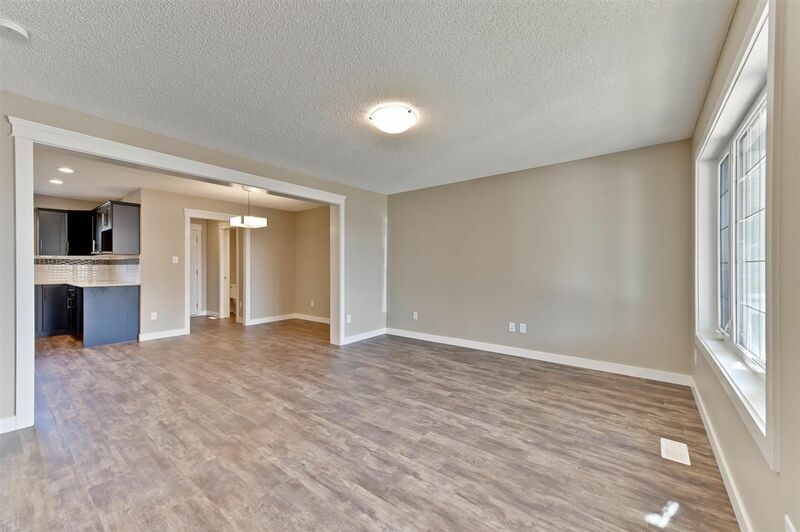 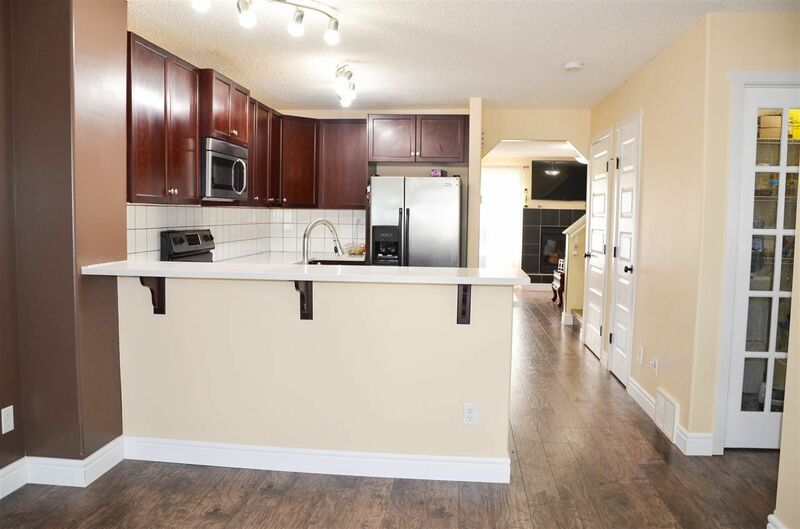 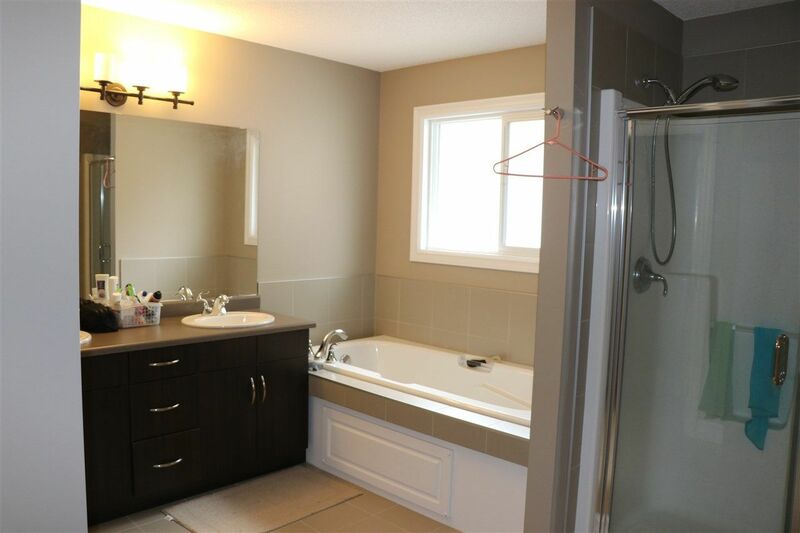 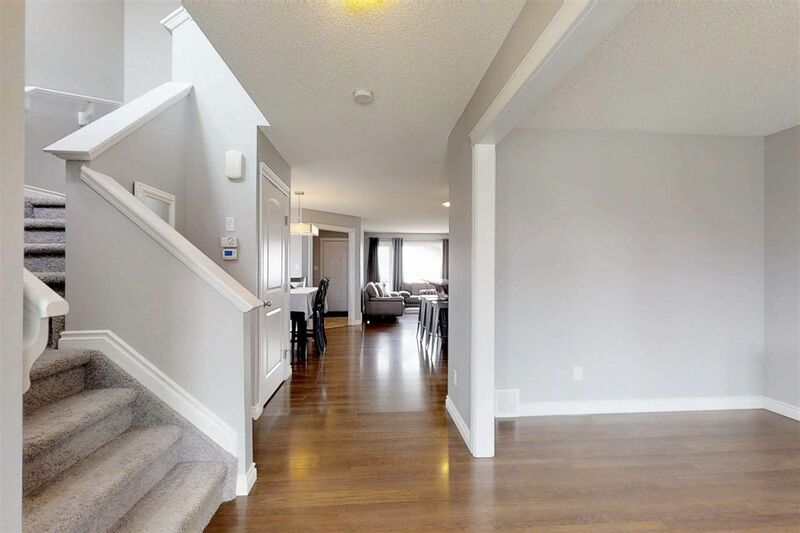 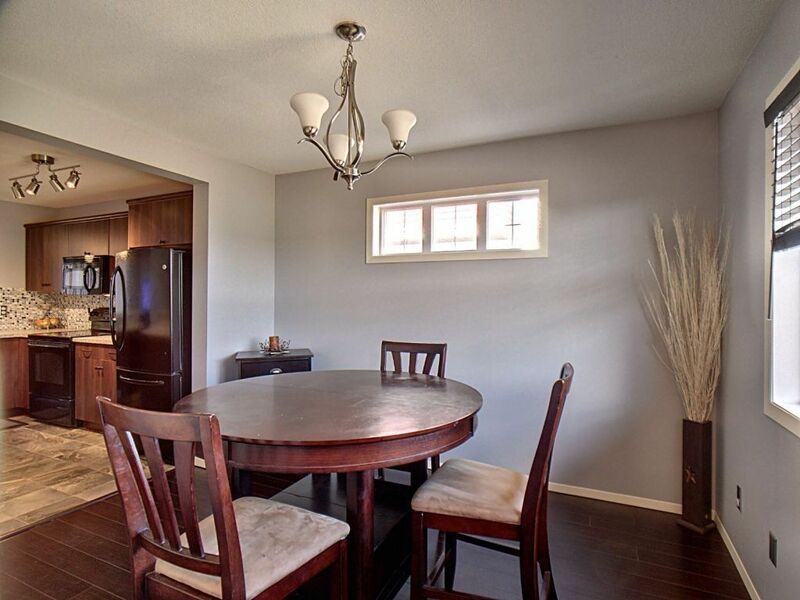 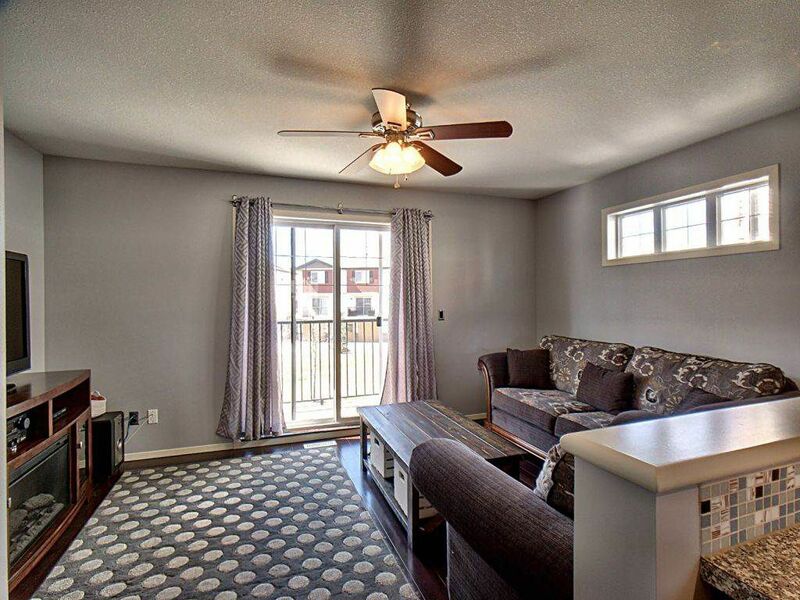 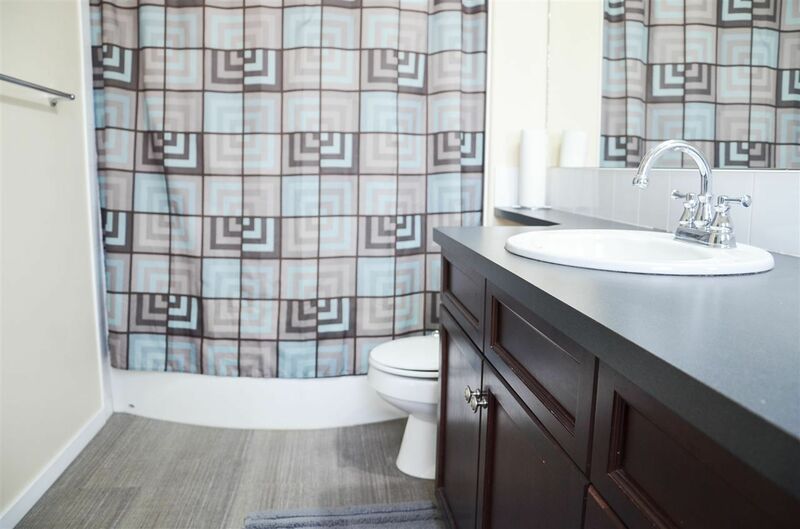 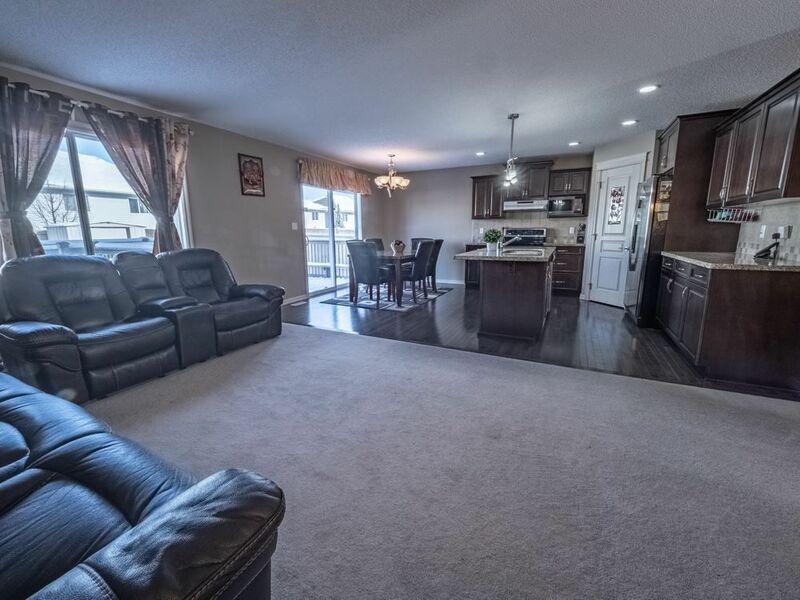 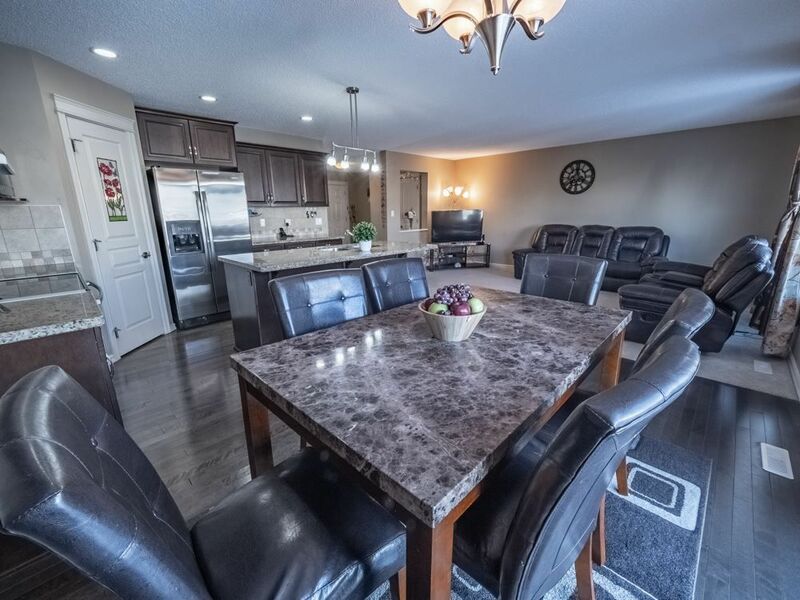 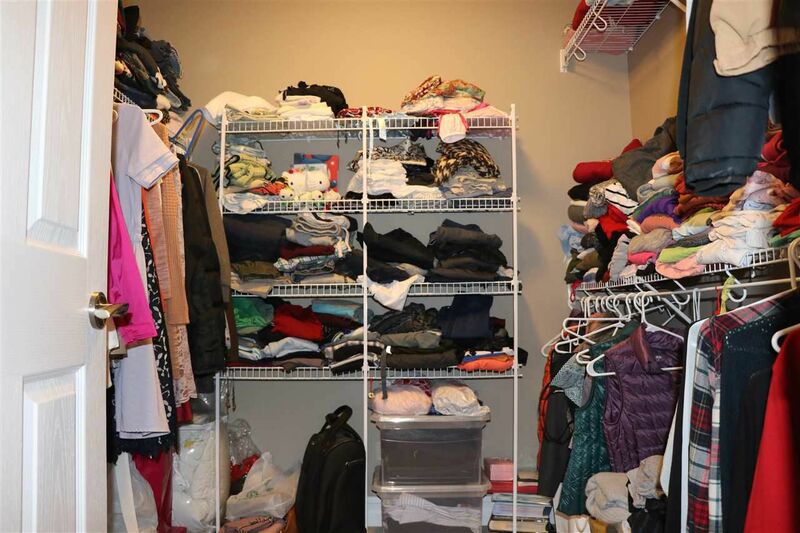 Nearby retail and amenities include the Grey Nuns Hospital, A Family Recreation Center, a Library, Mill Woods Golf Course and the future southern extension of the LRT.